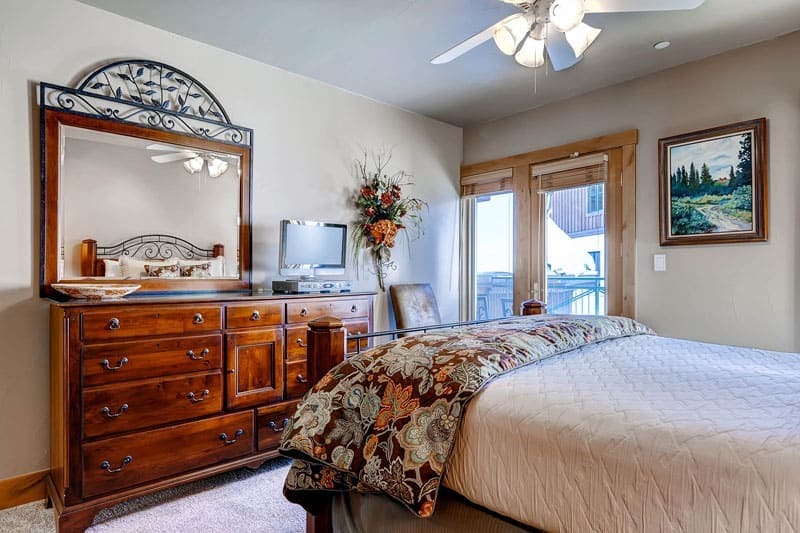 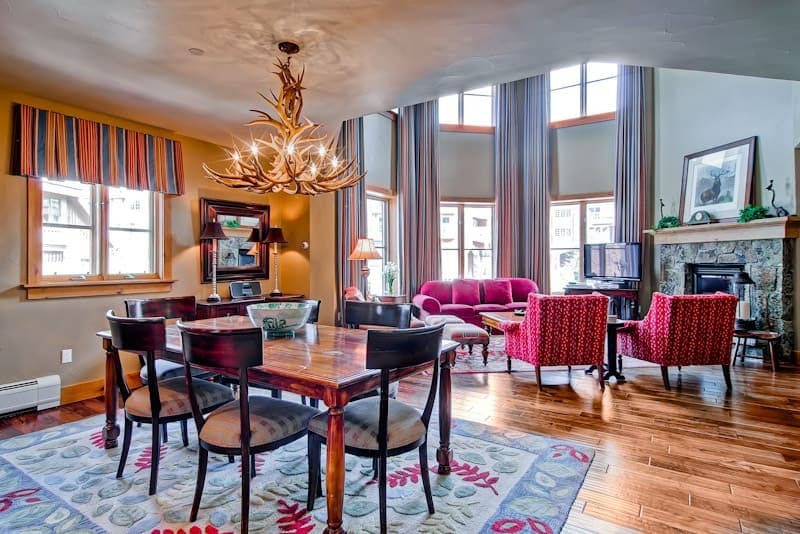 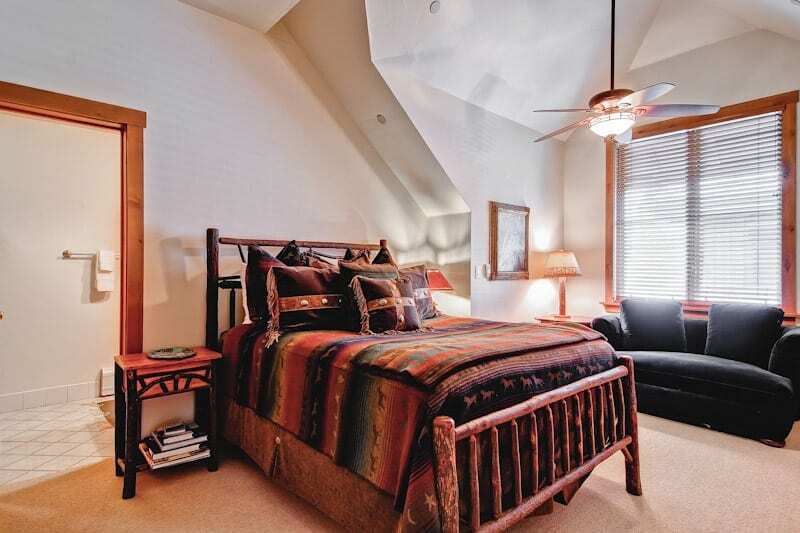 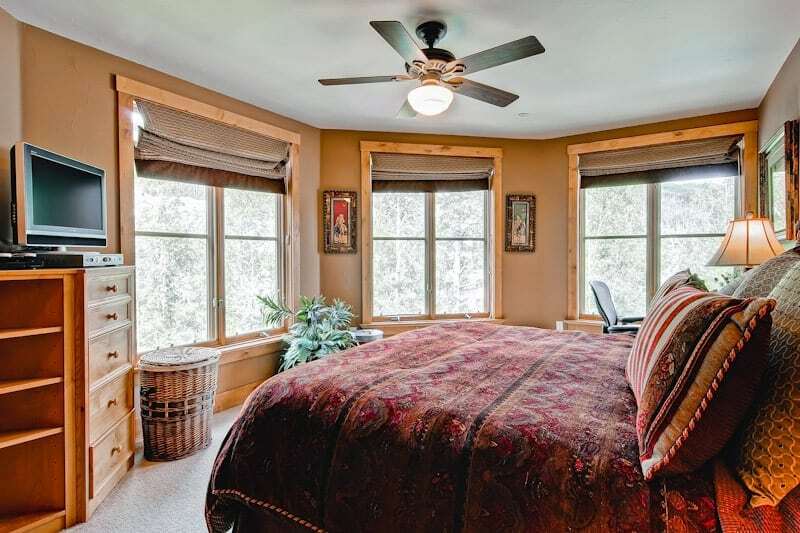 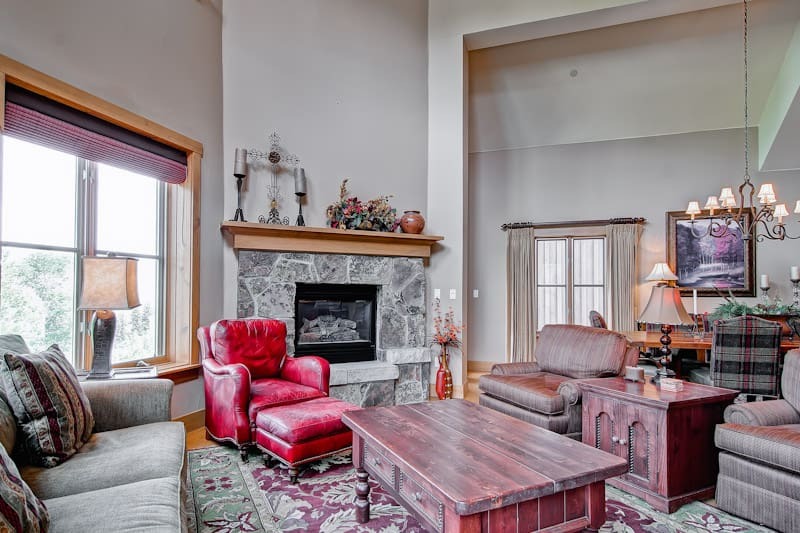 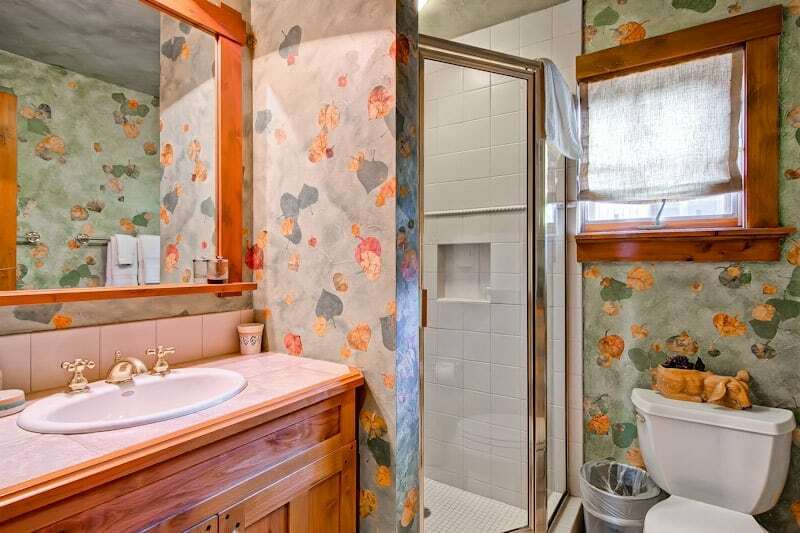 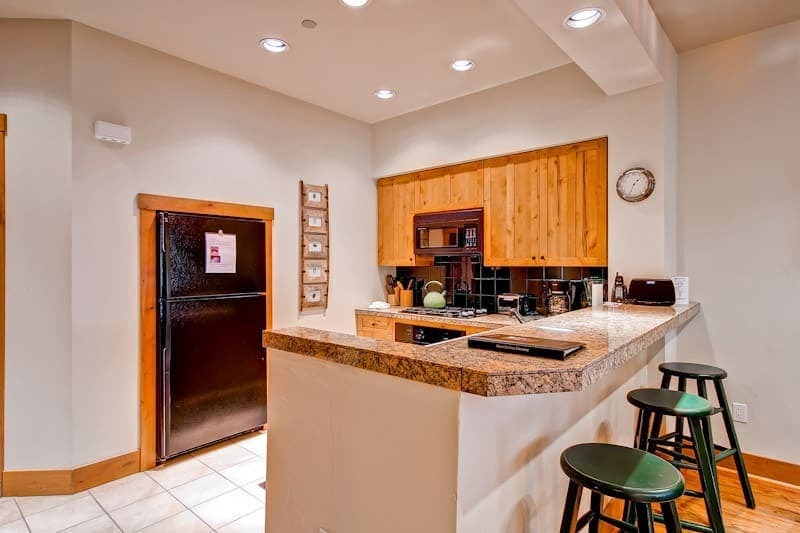 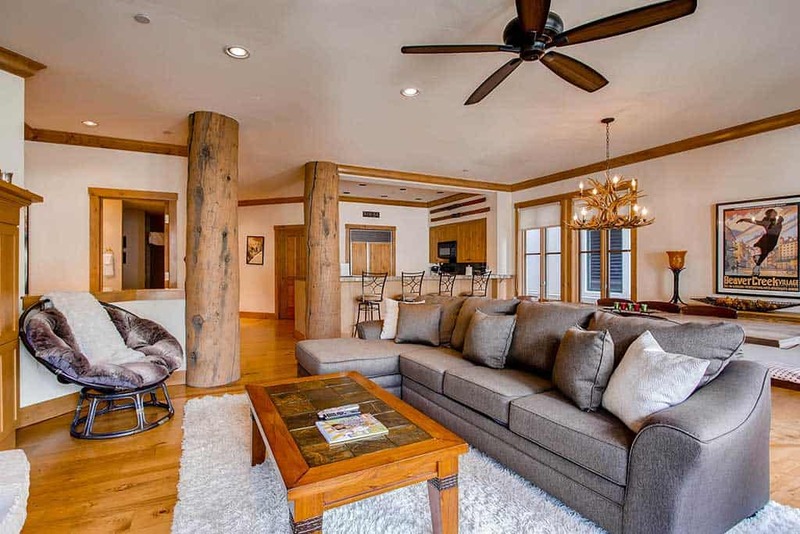 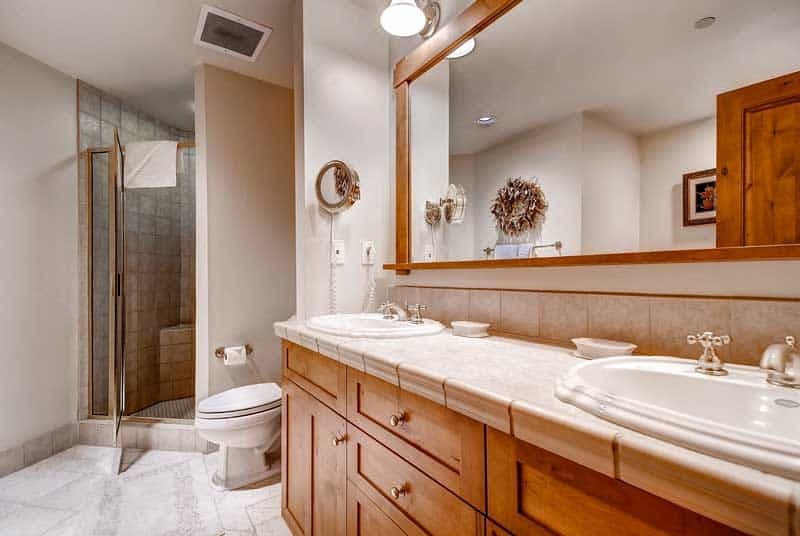 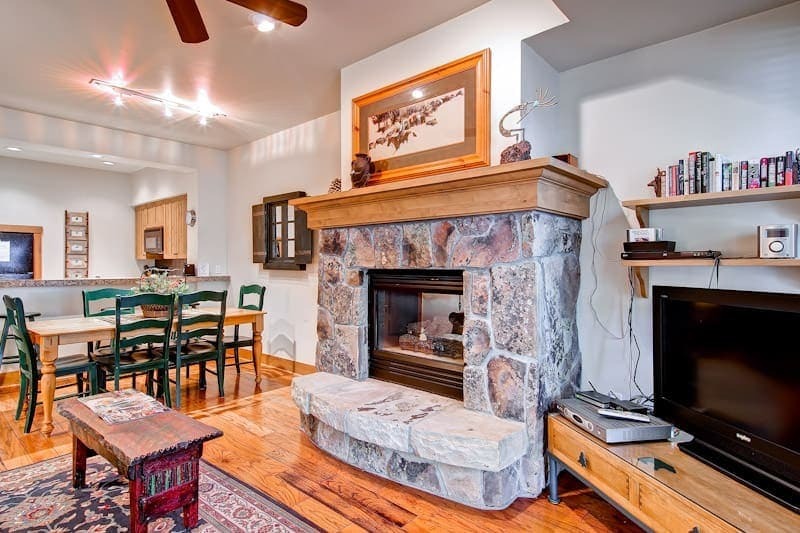 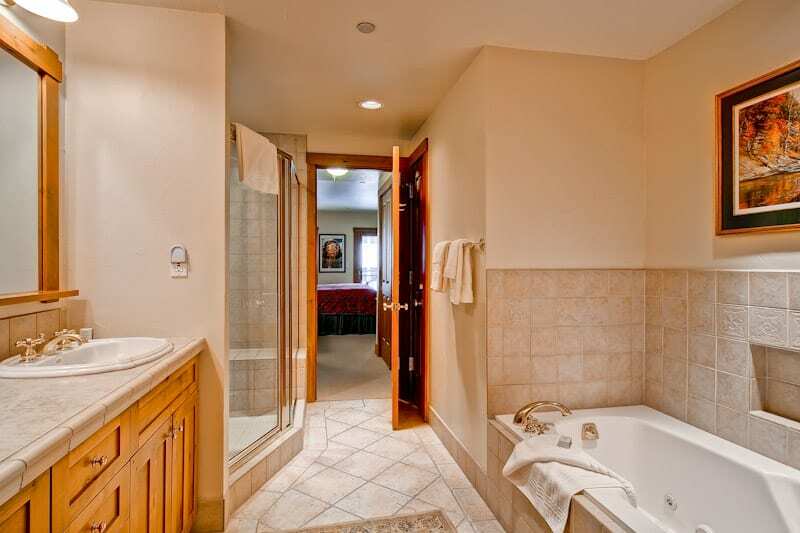 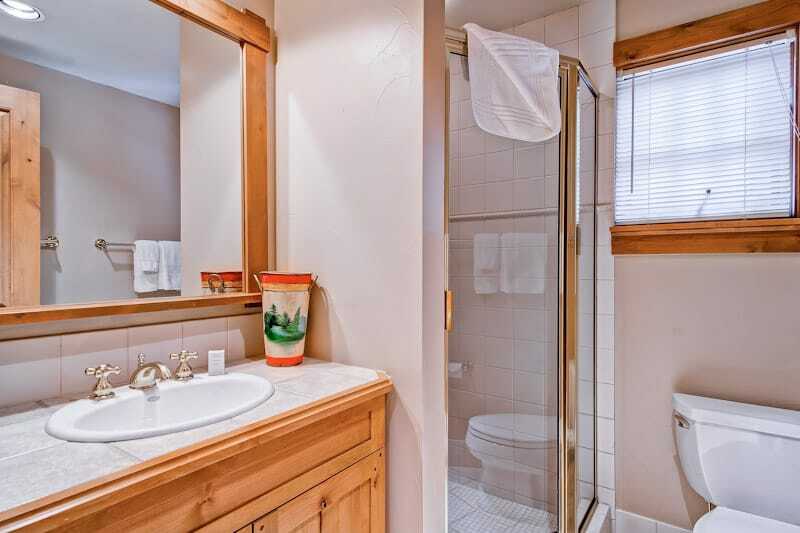 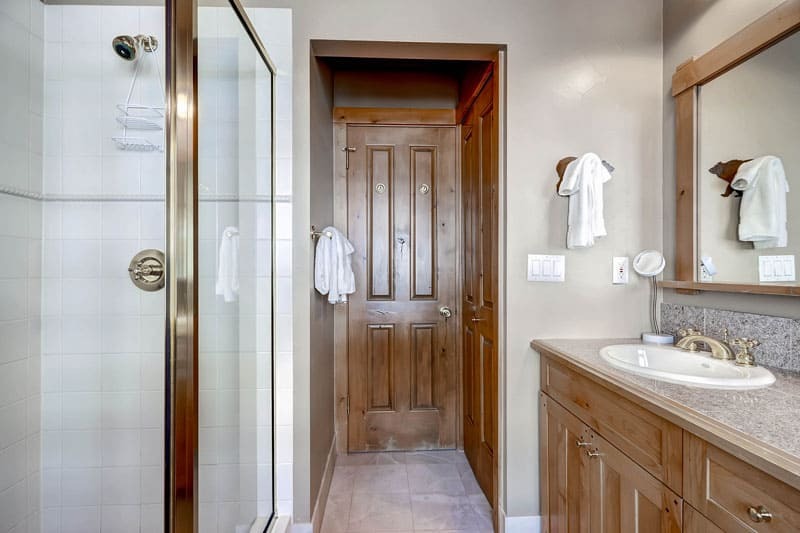 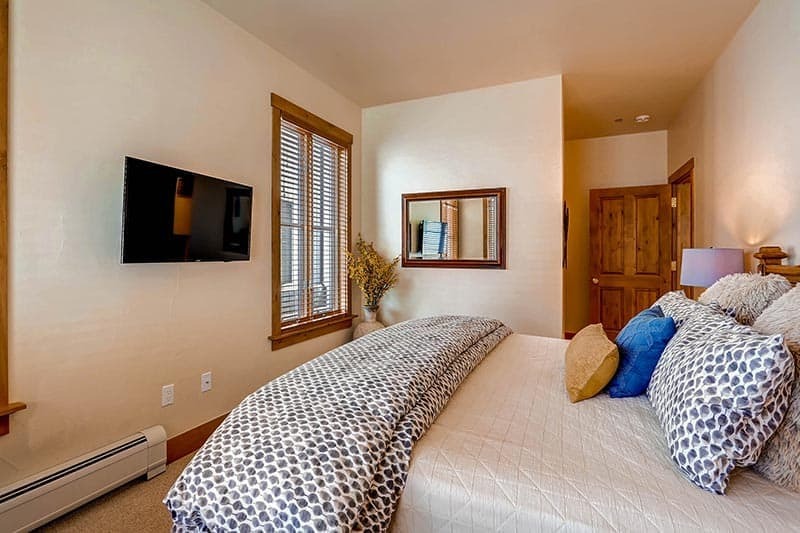 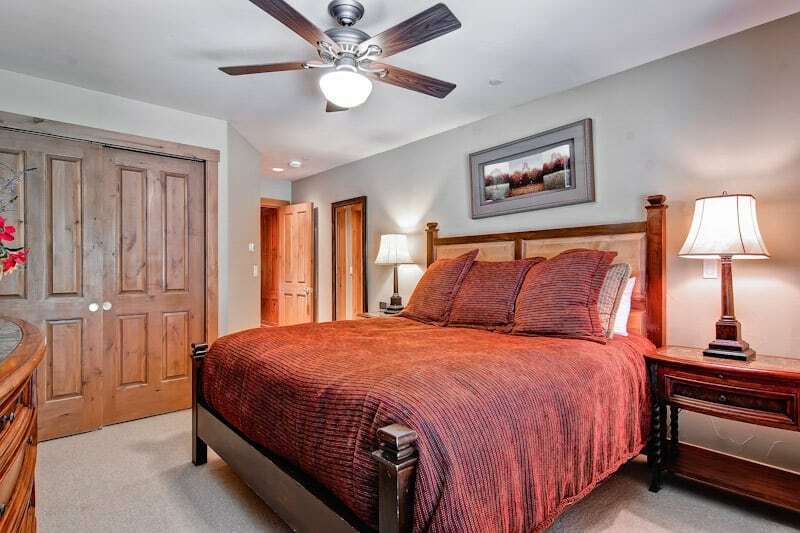 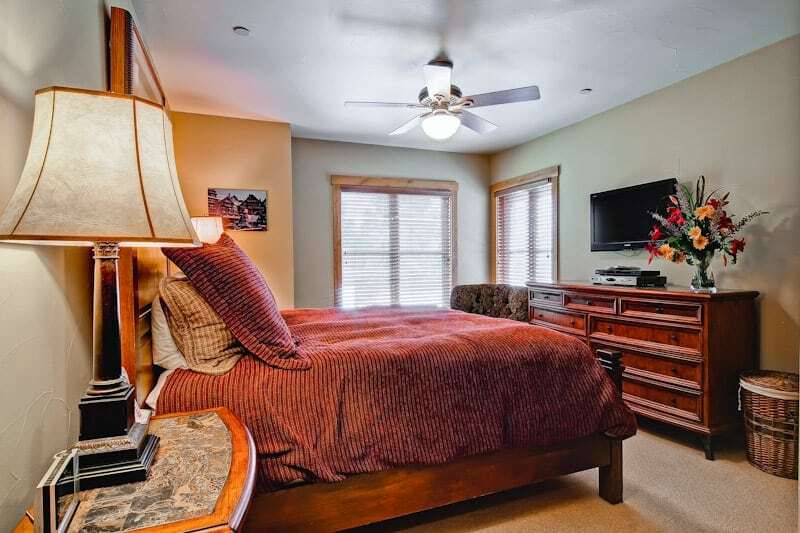 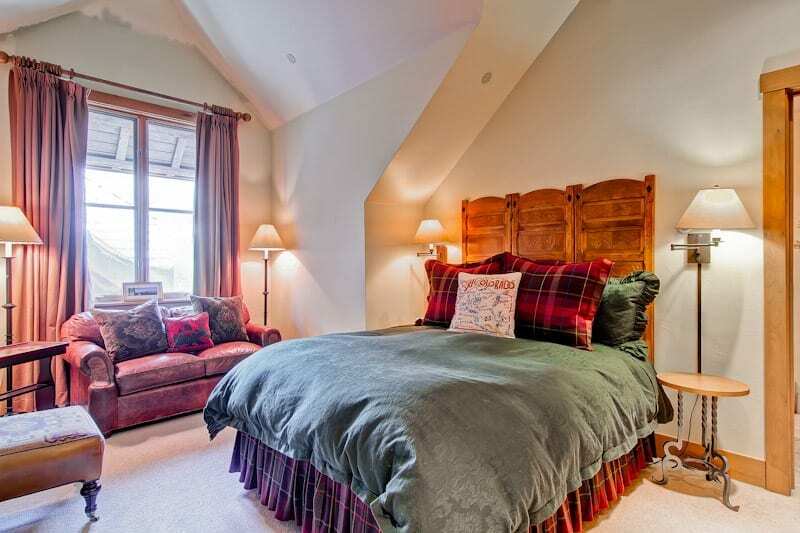 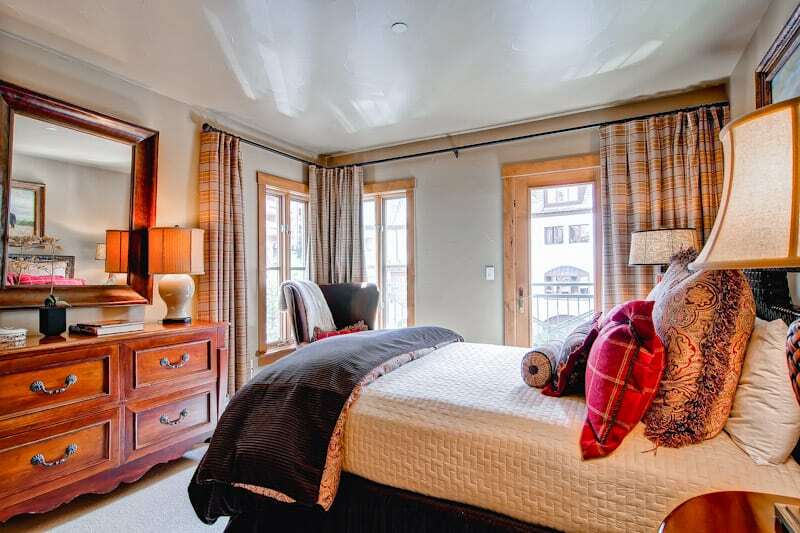 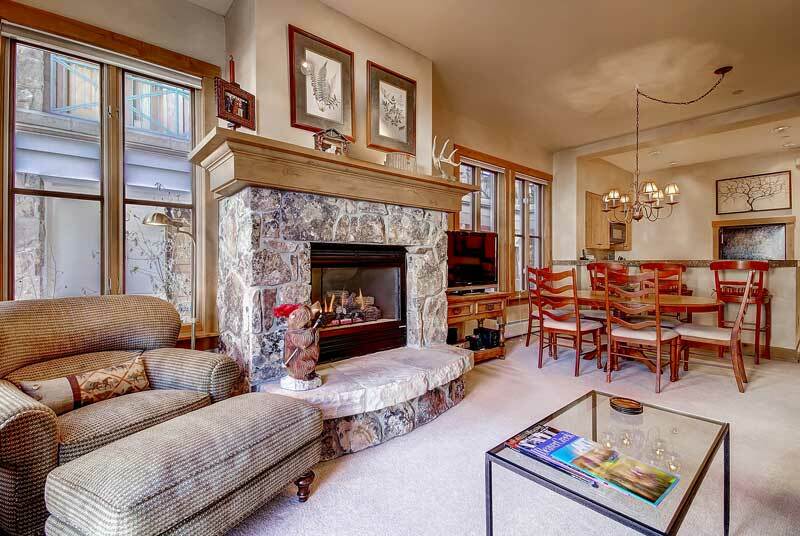 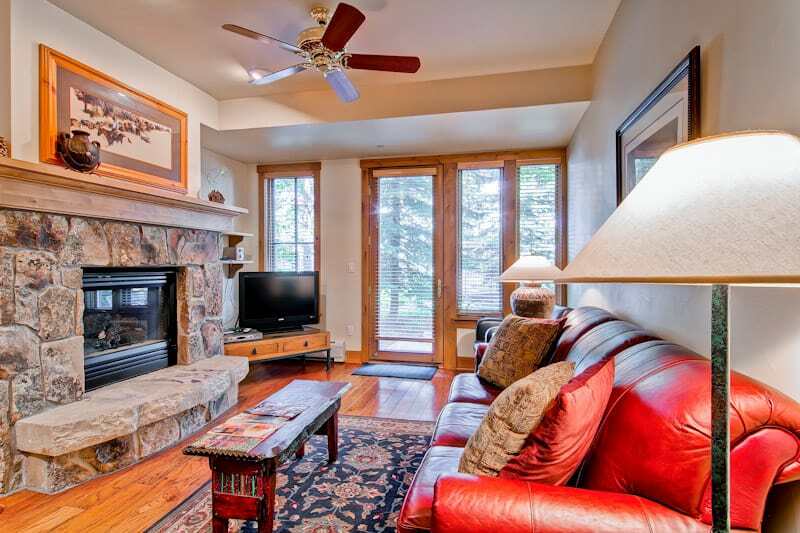 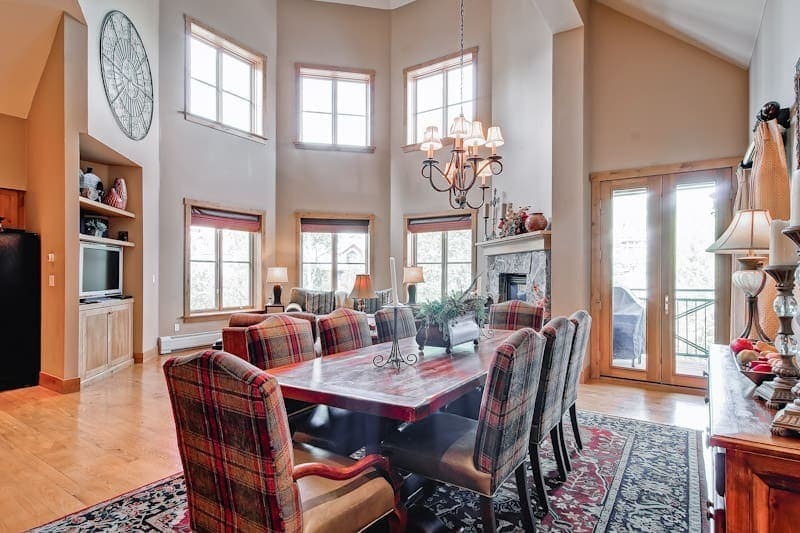 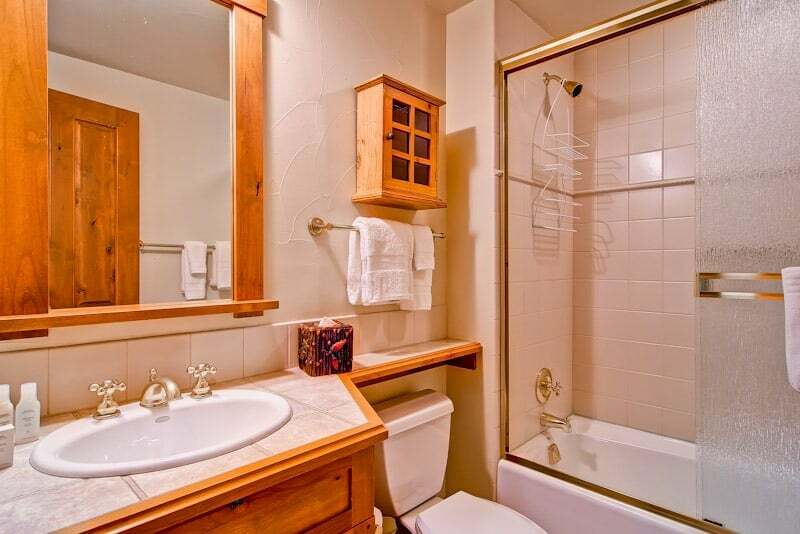 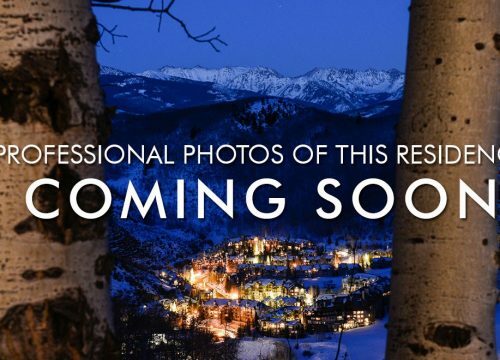 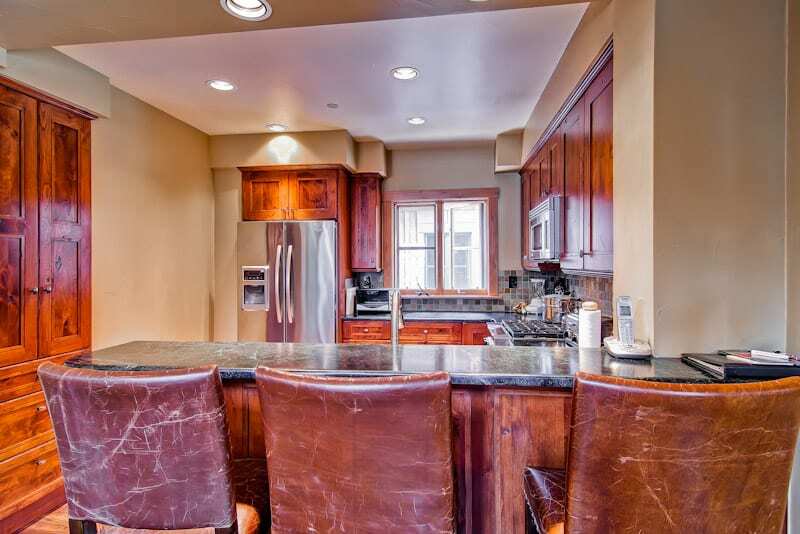 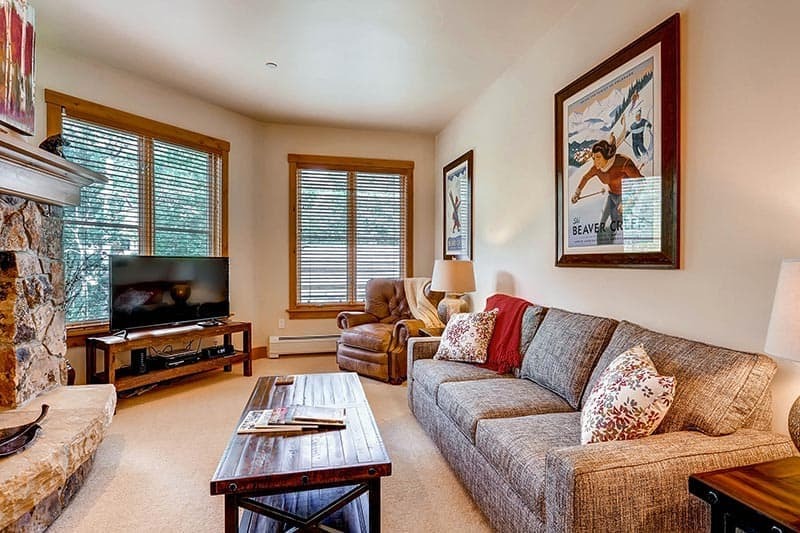 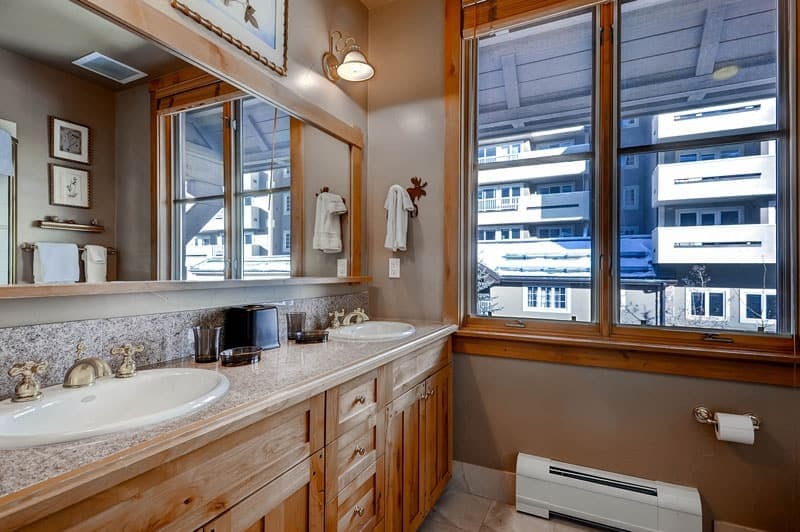 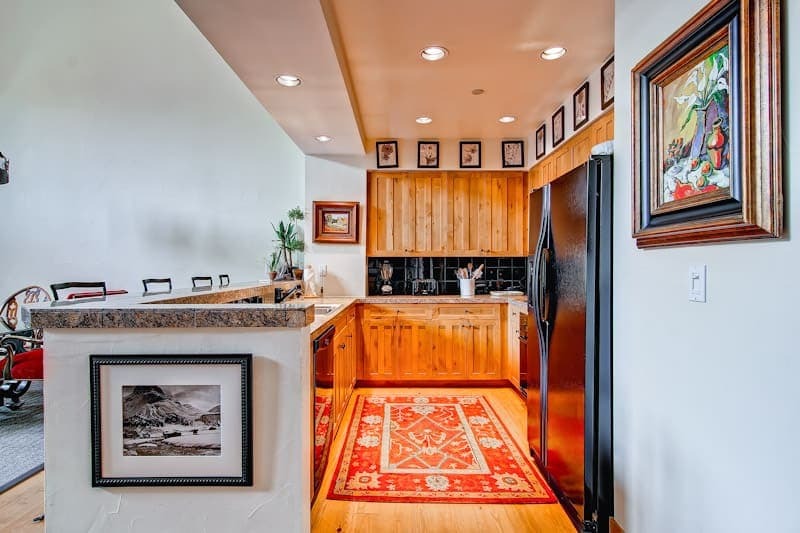 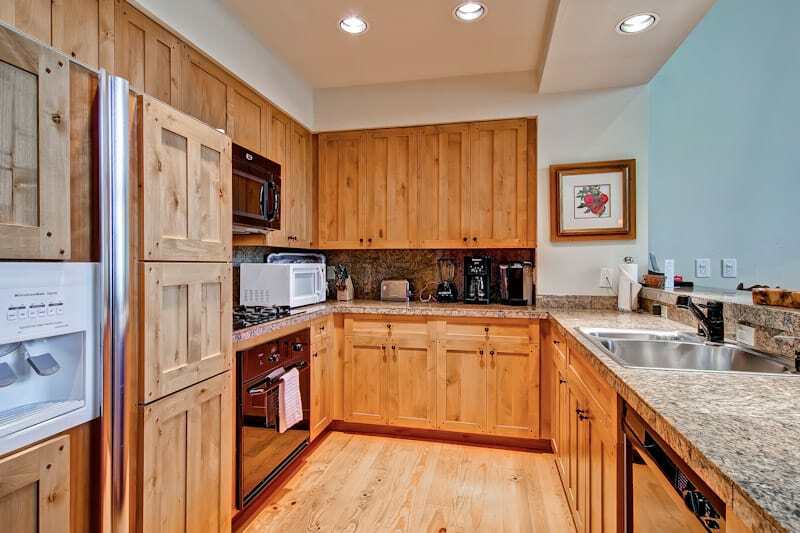 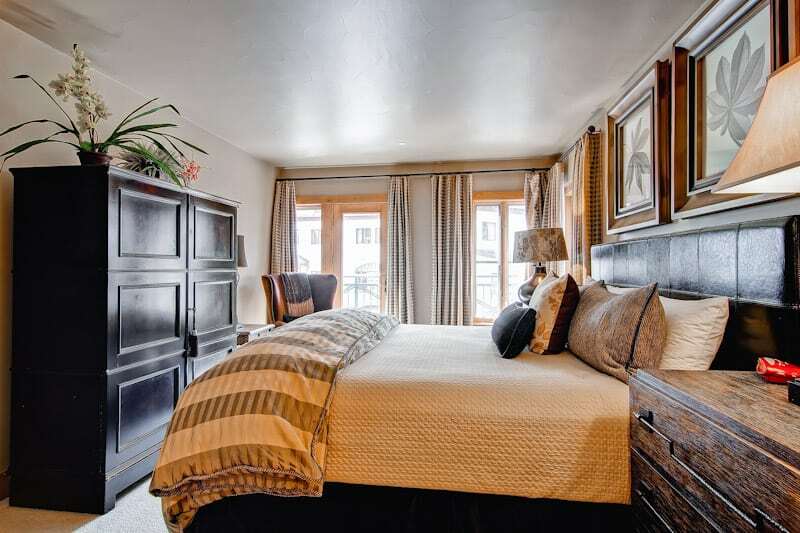 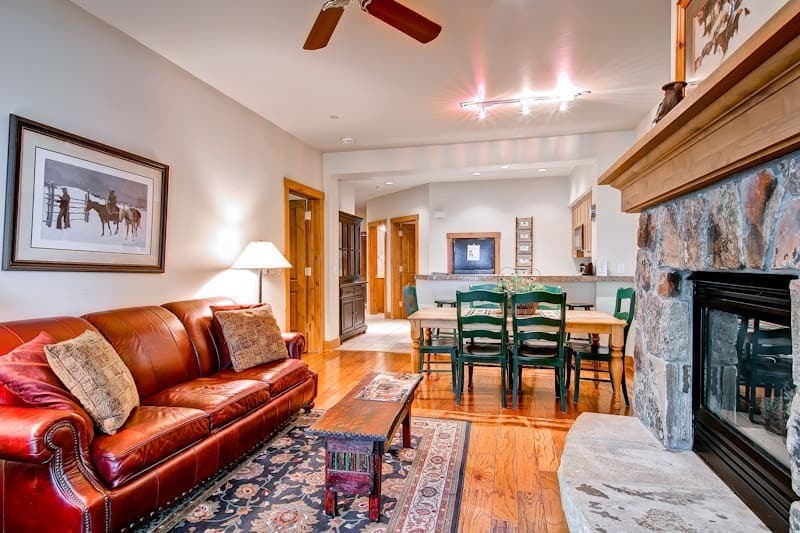 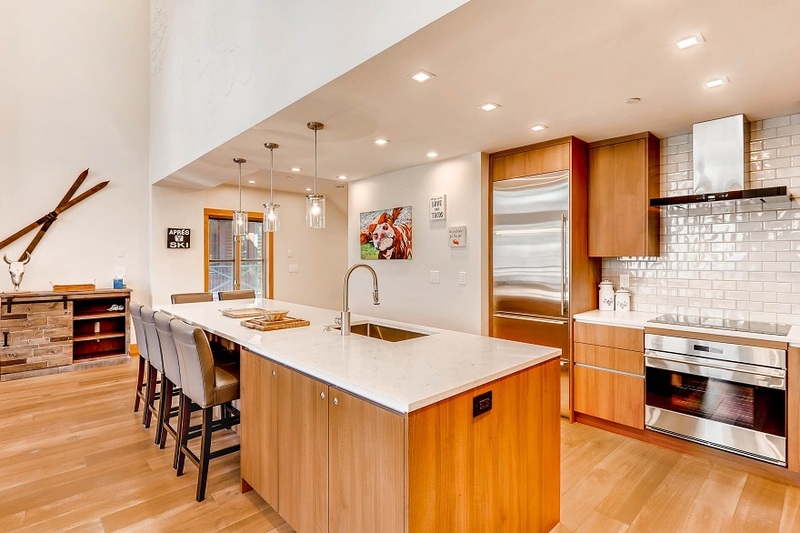 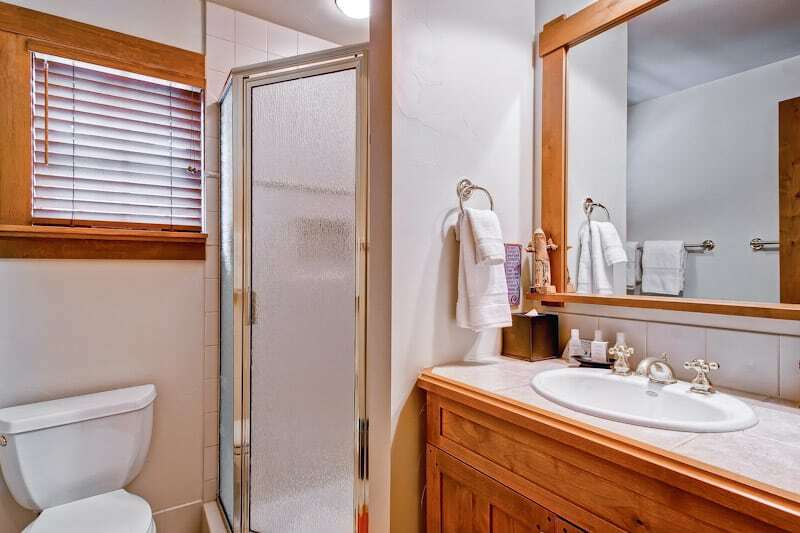 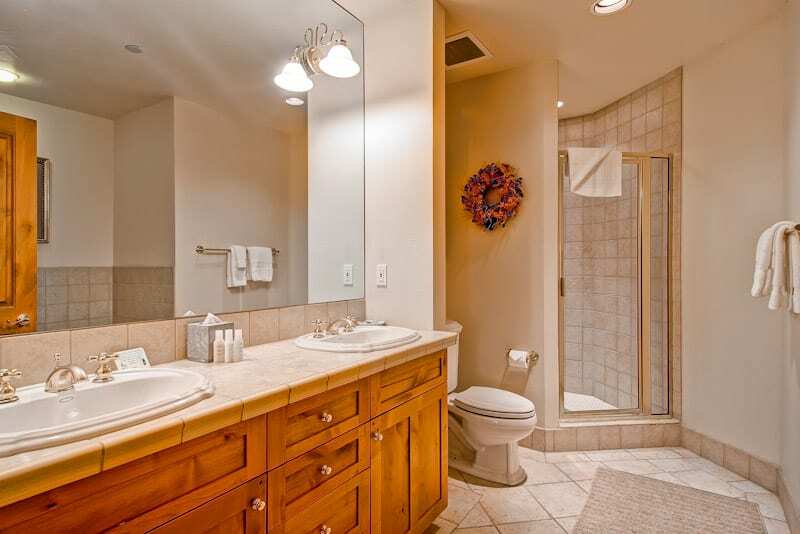 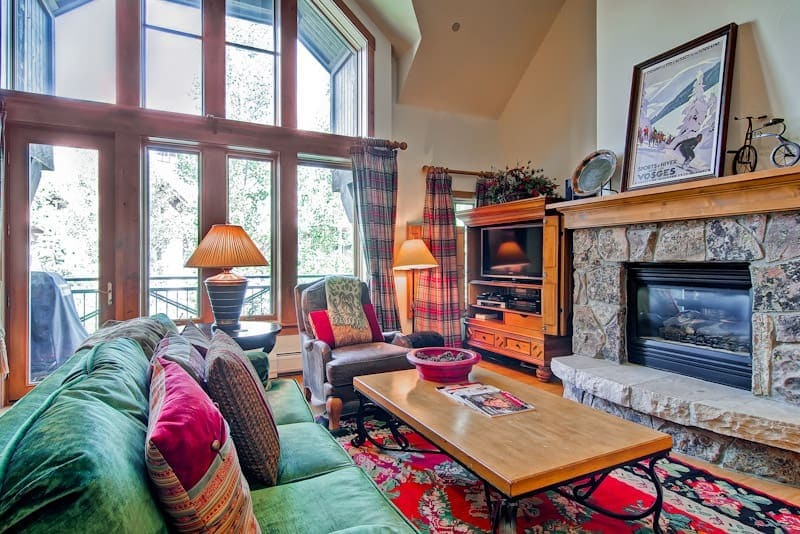 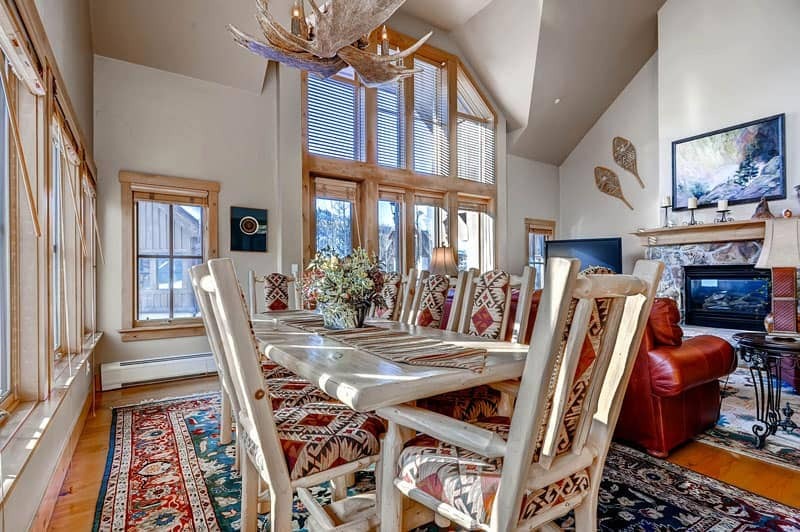 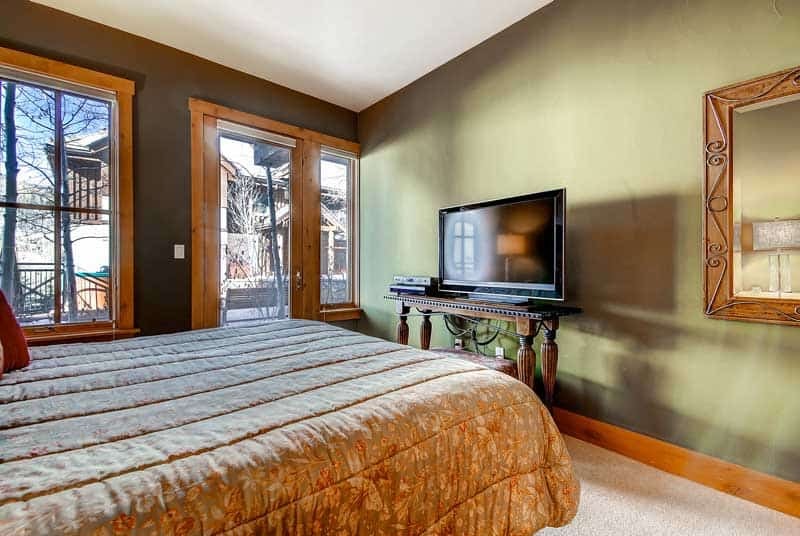 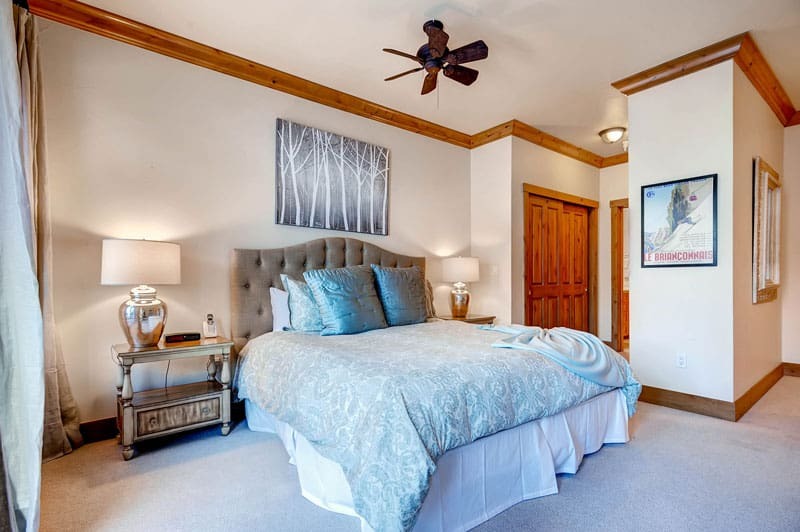 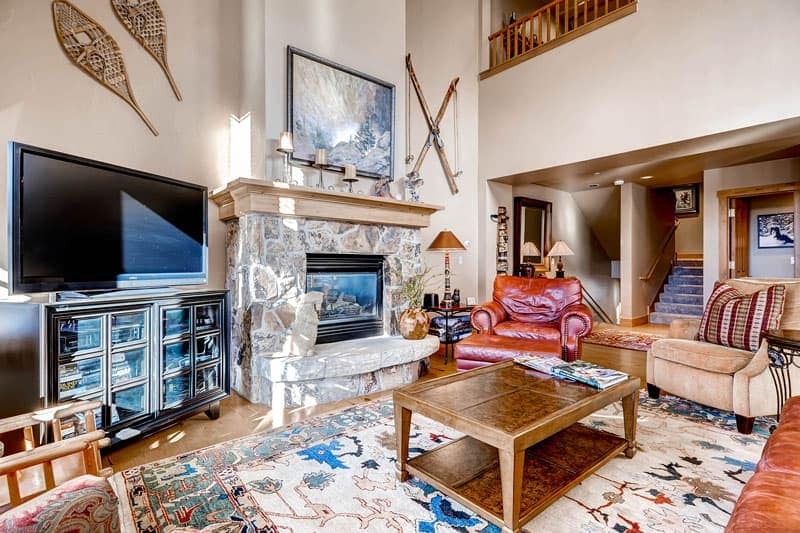 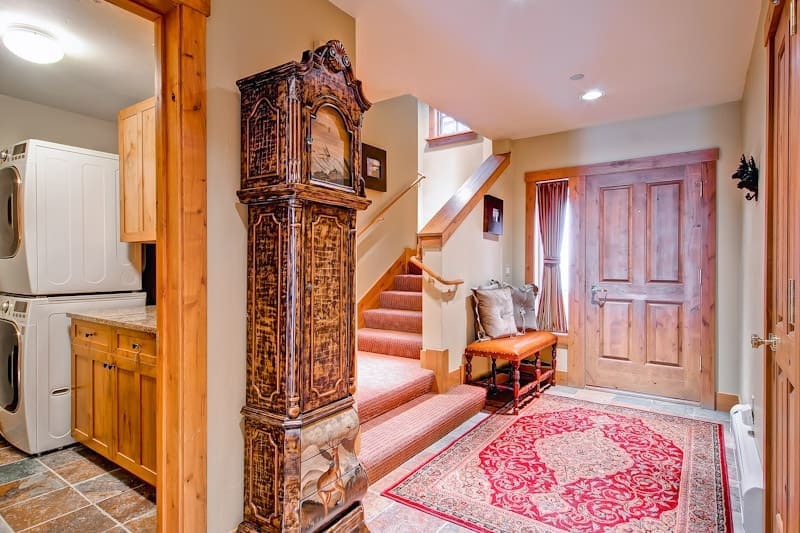 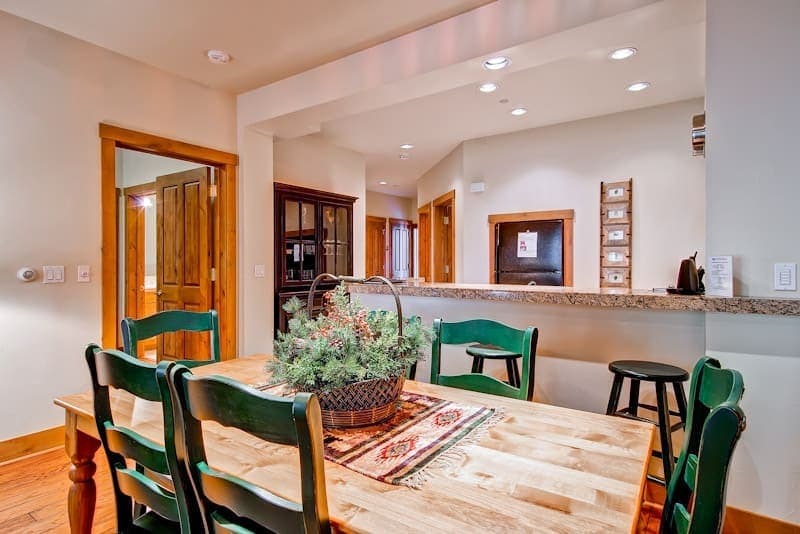 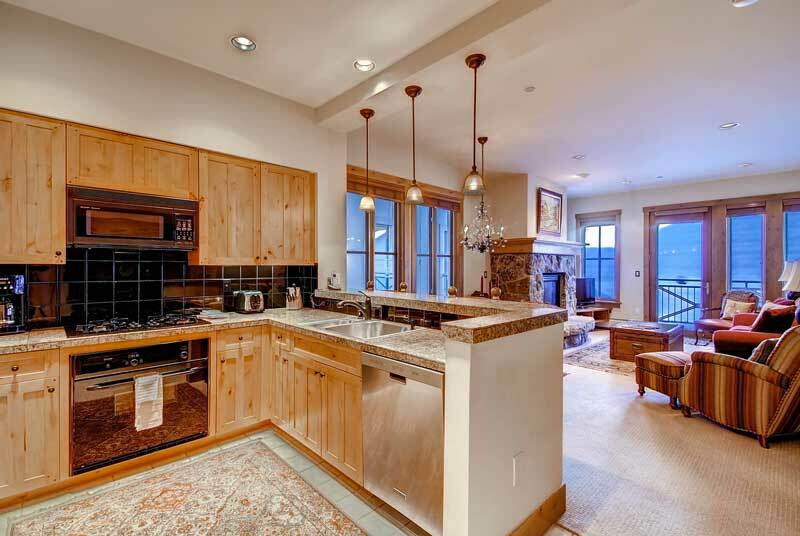 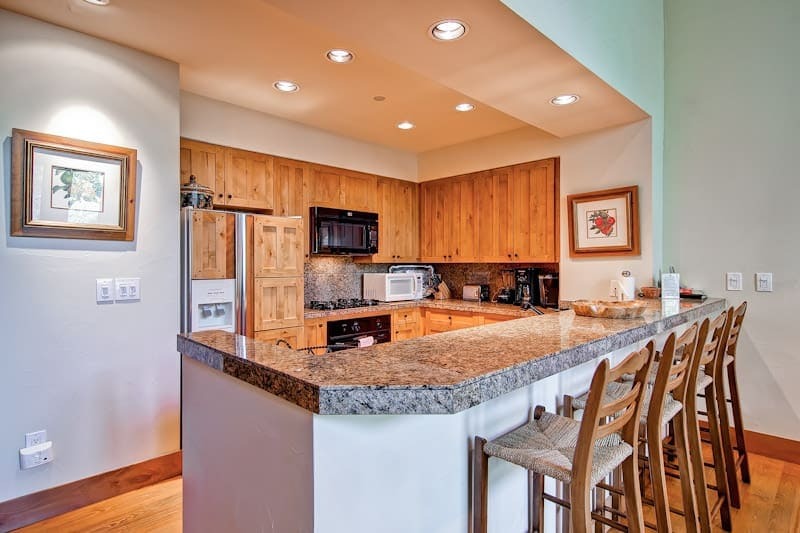 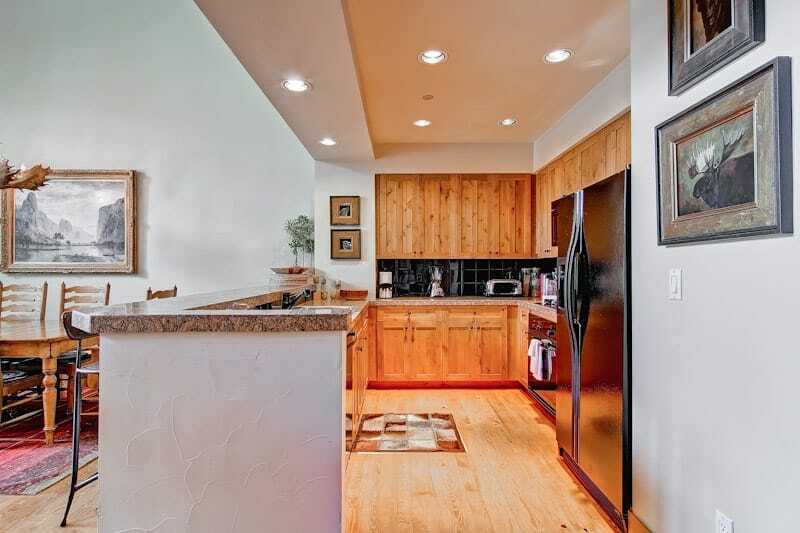 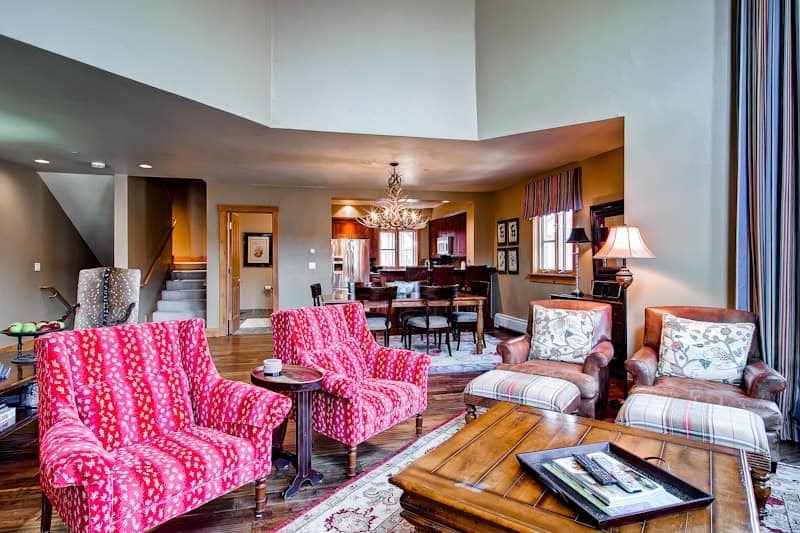 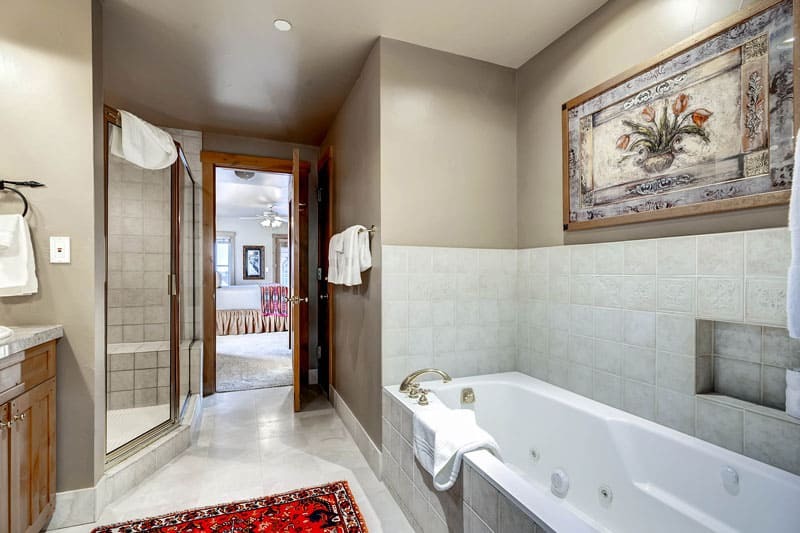 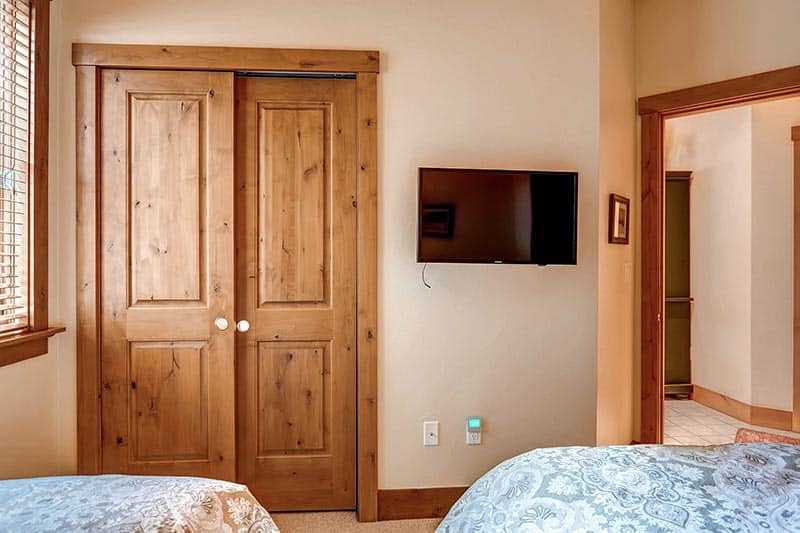 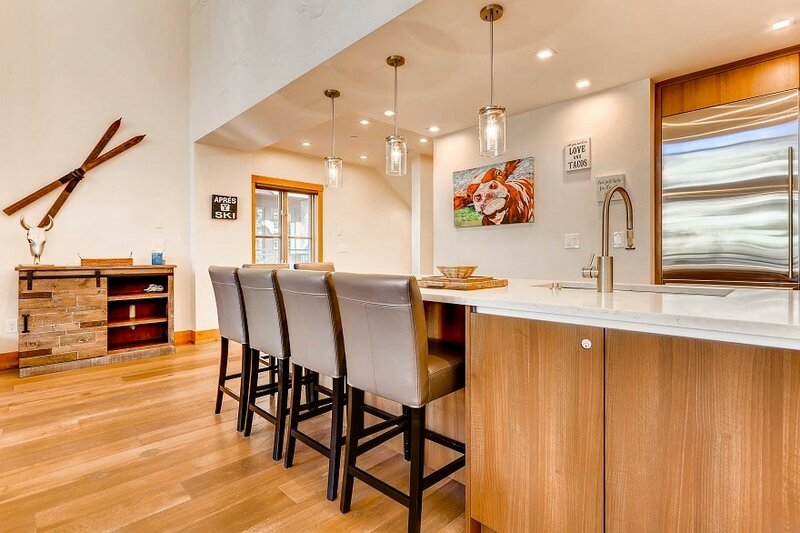 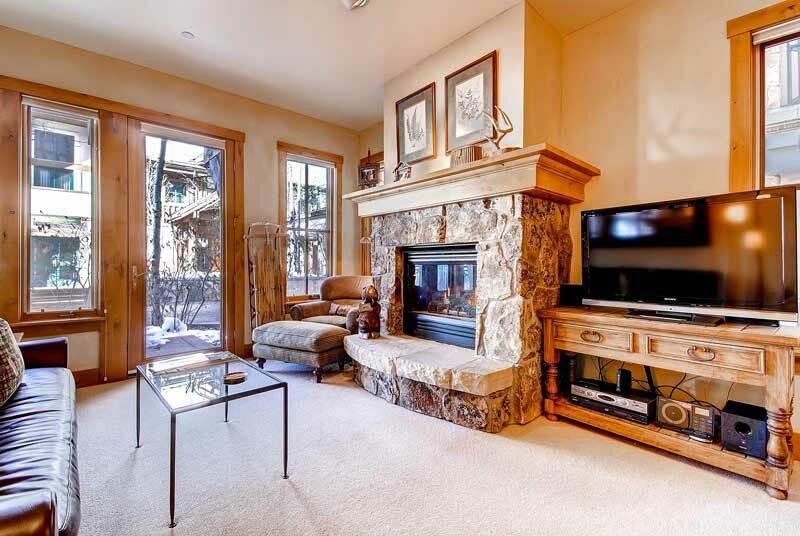 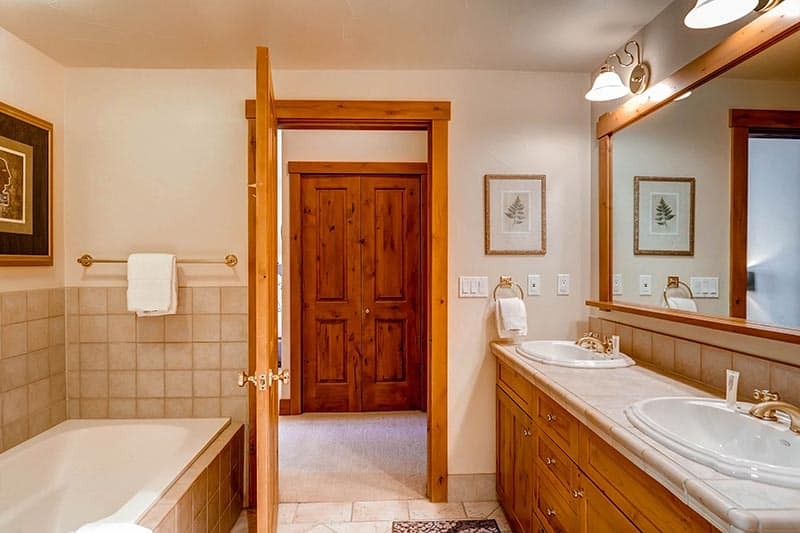 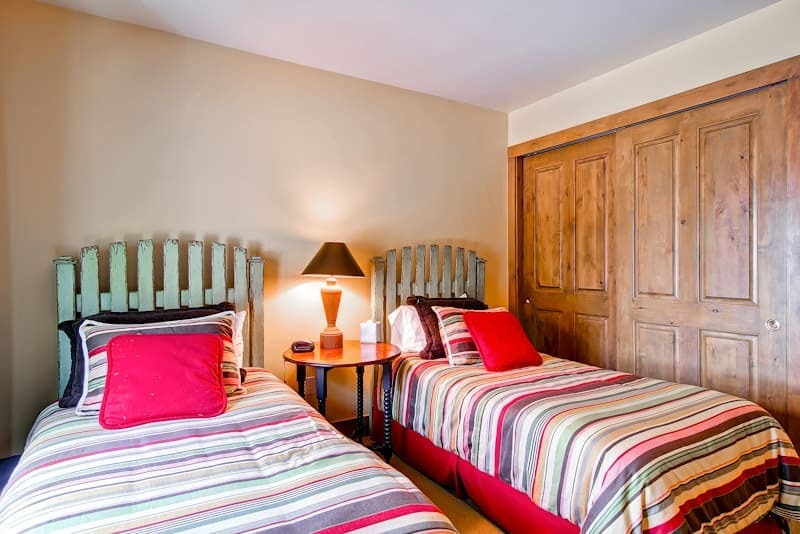 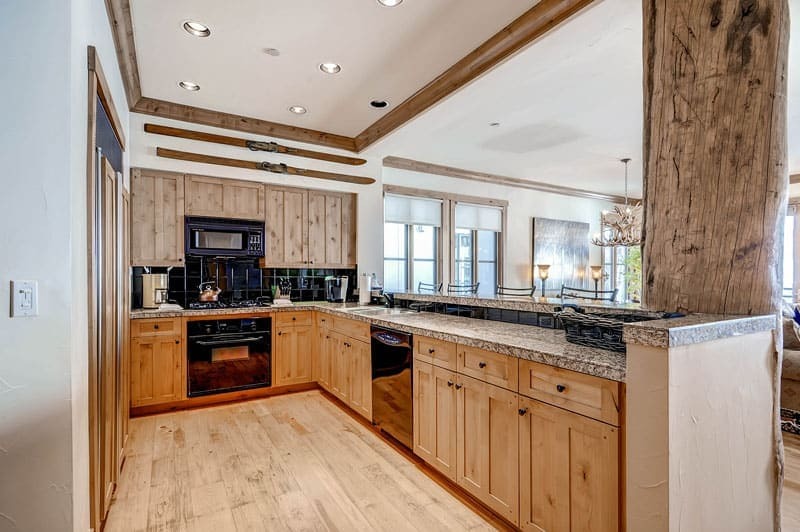 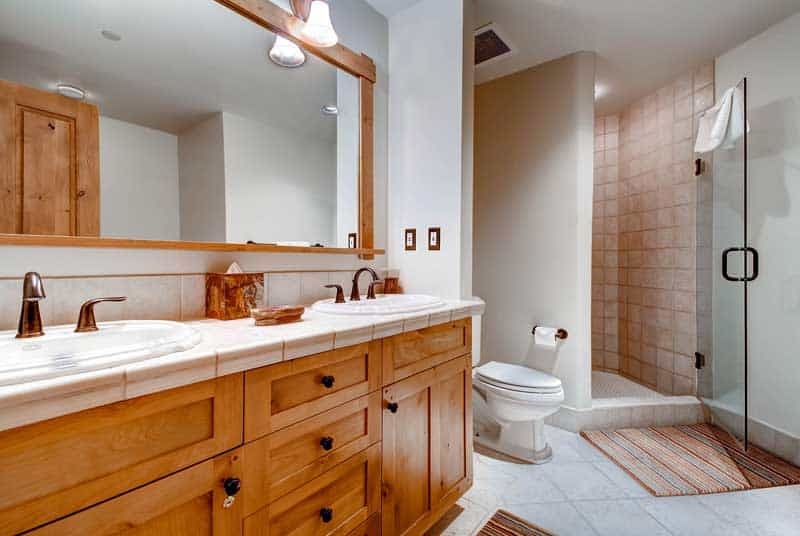 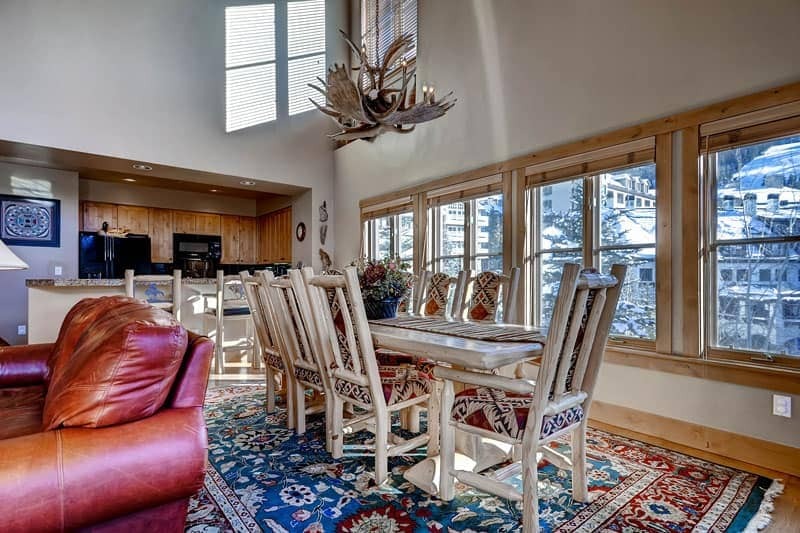 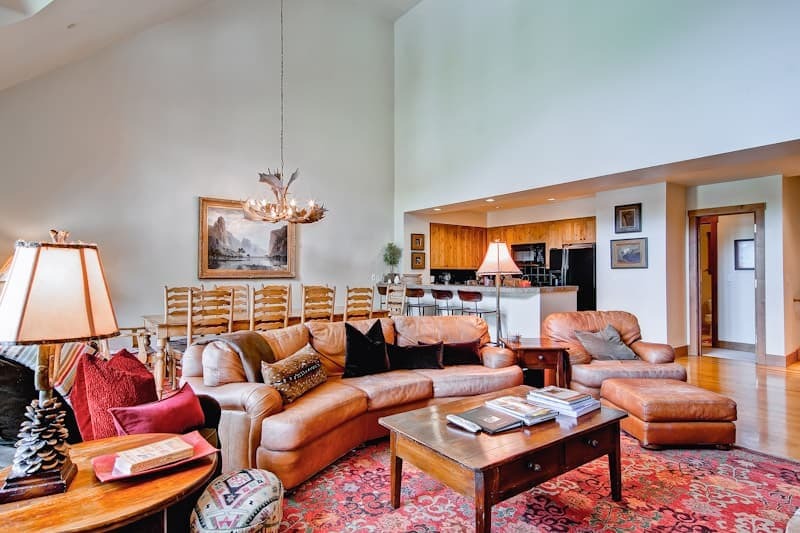 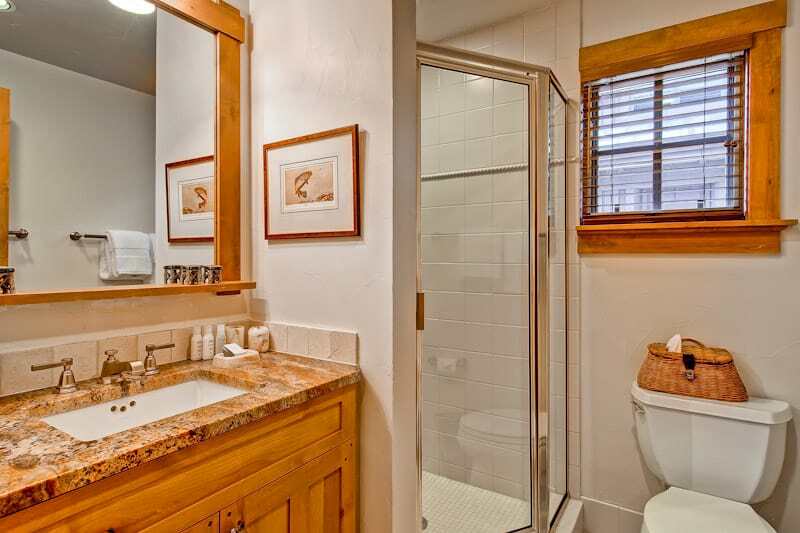 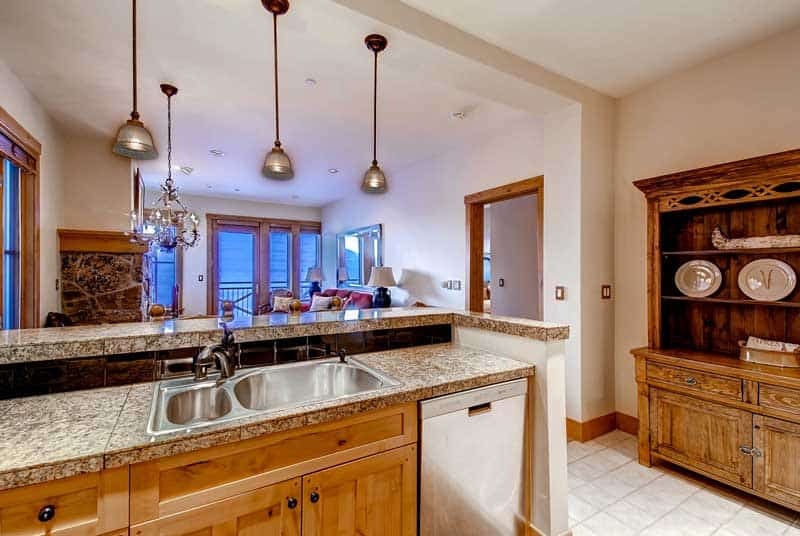 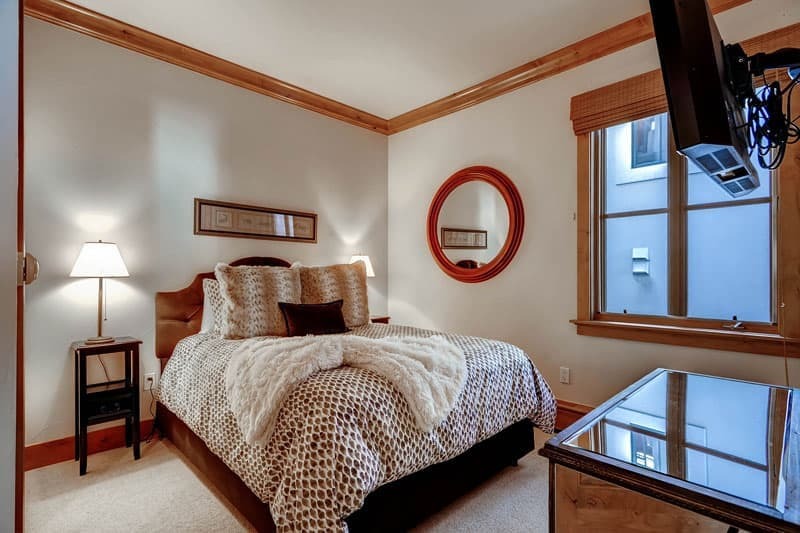 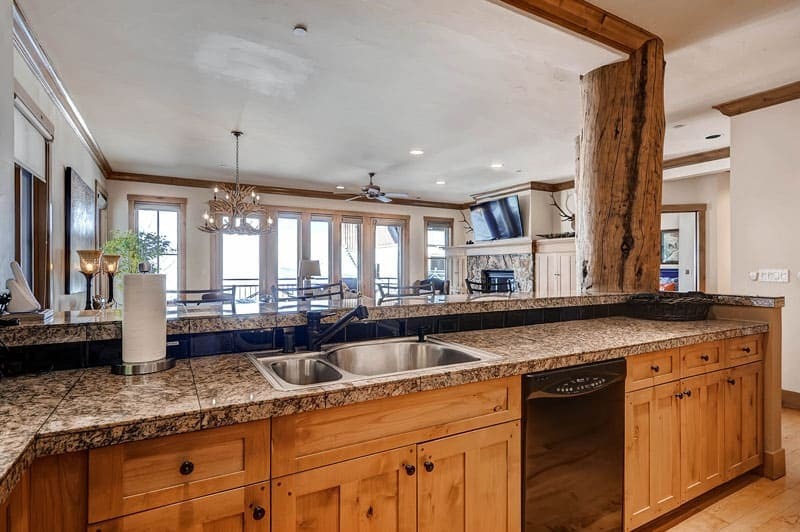 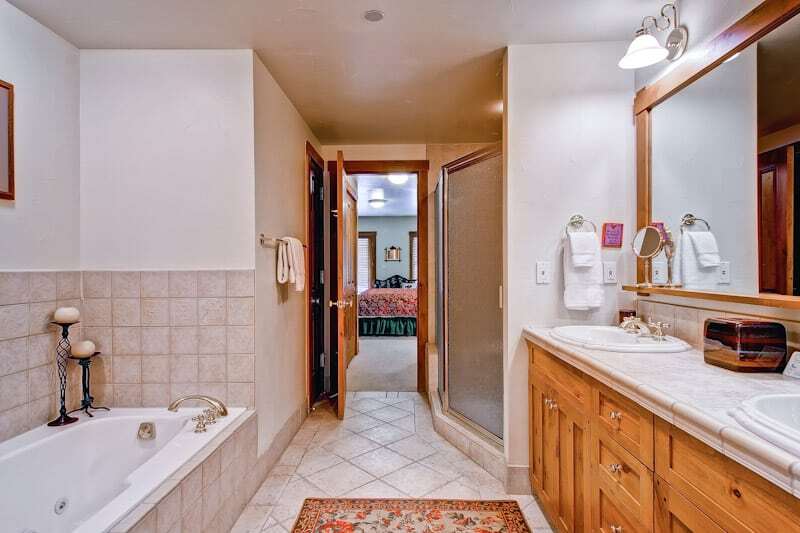 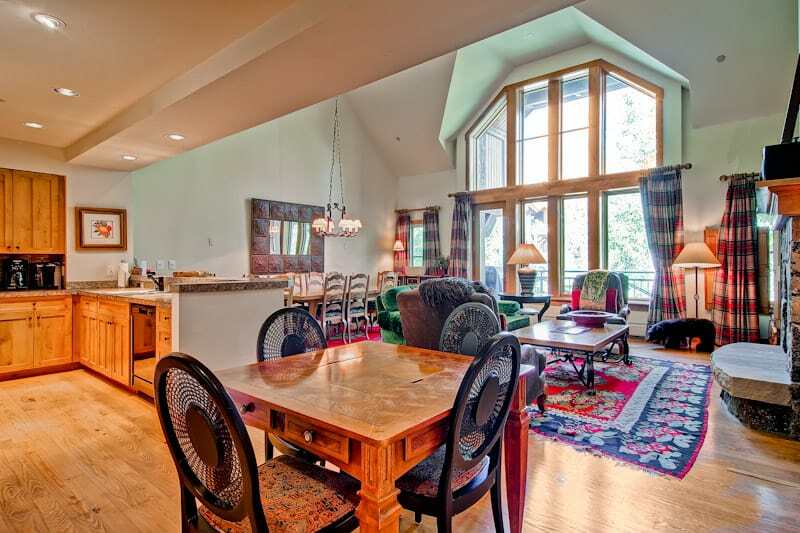 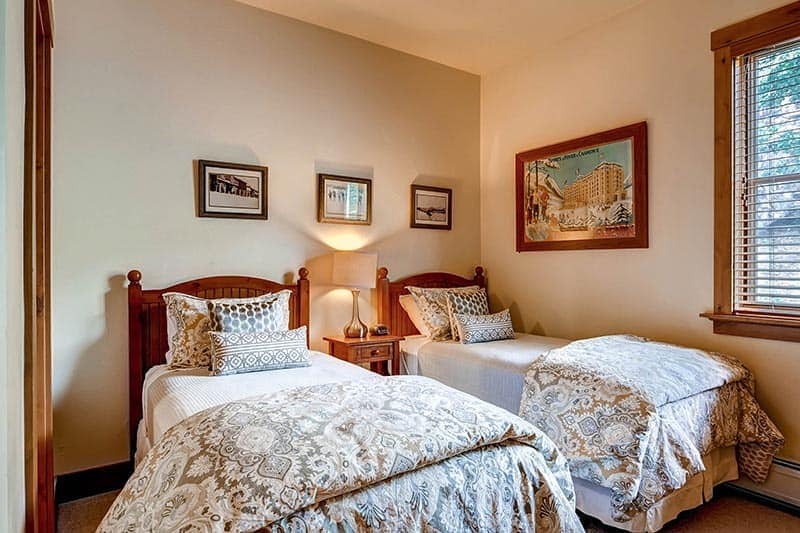 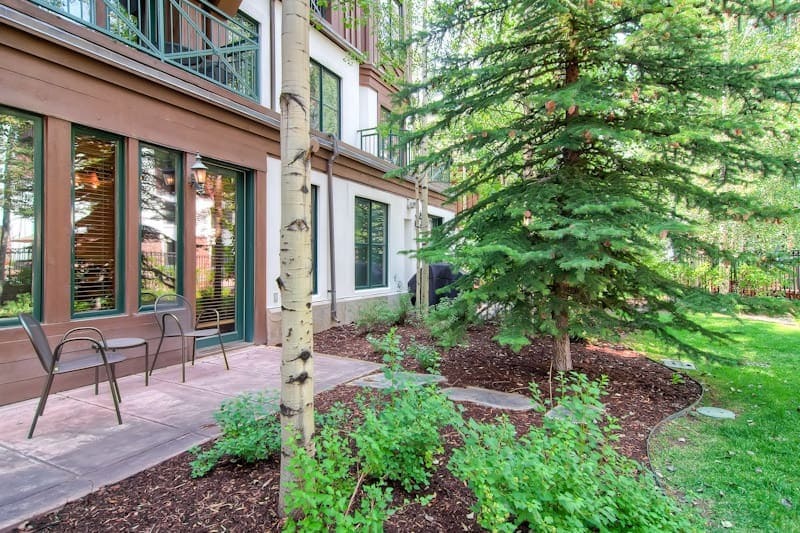 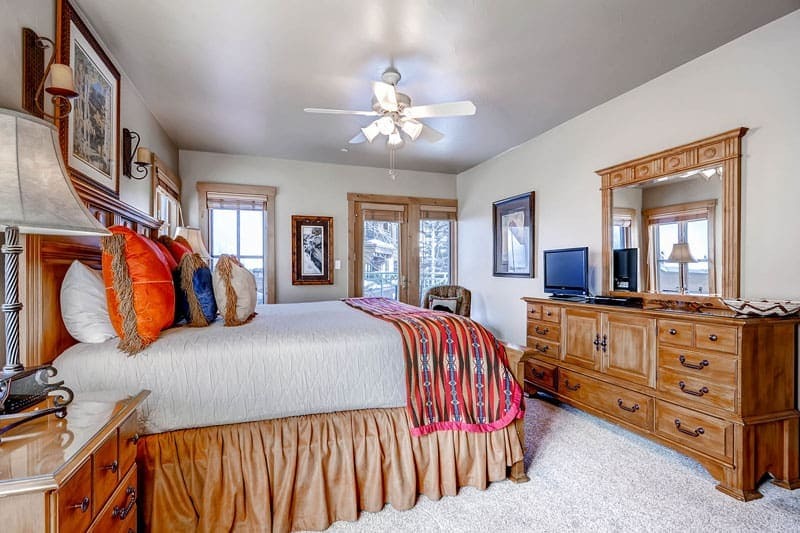 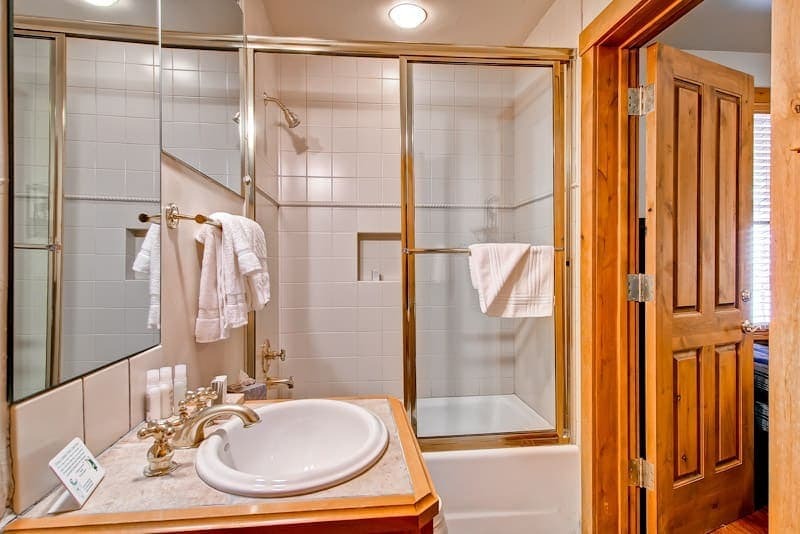 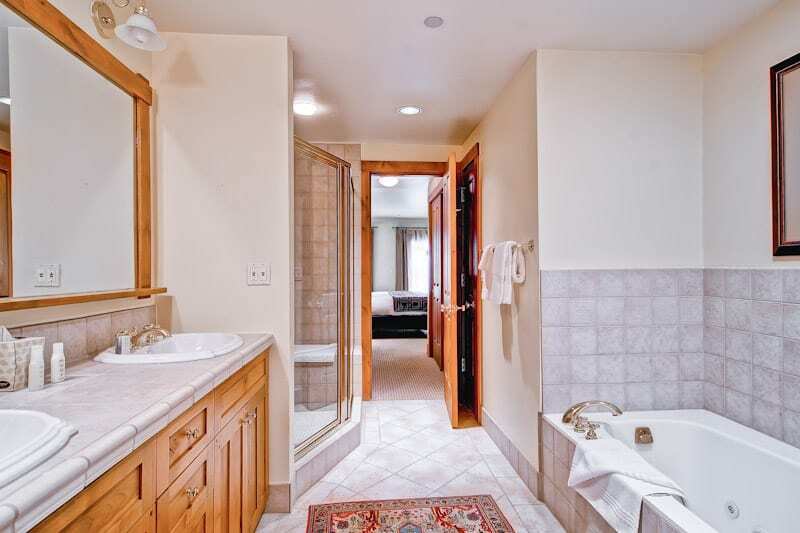 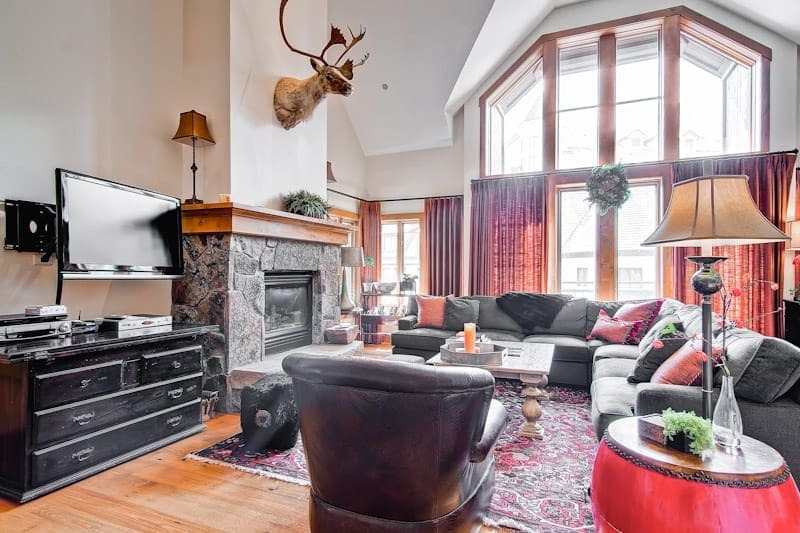 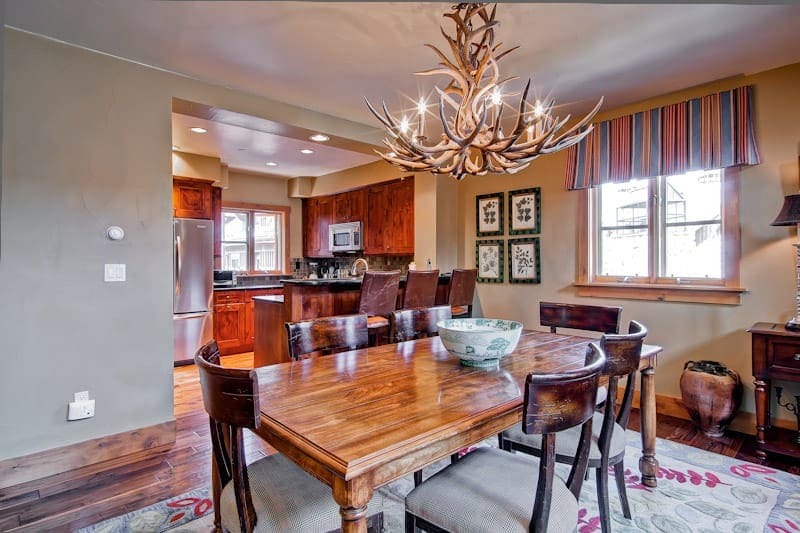 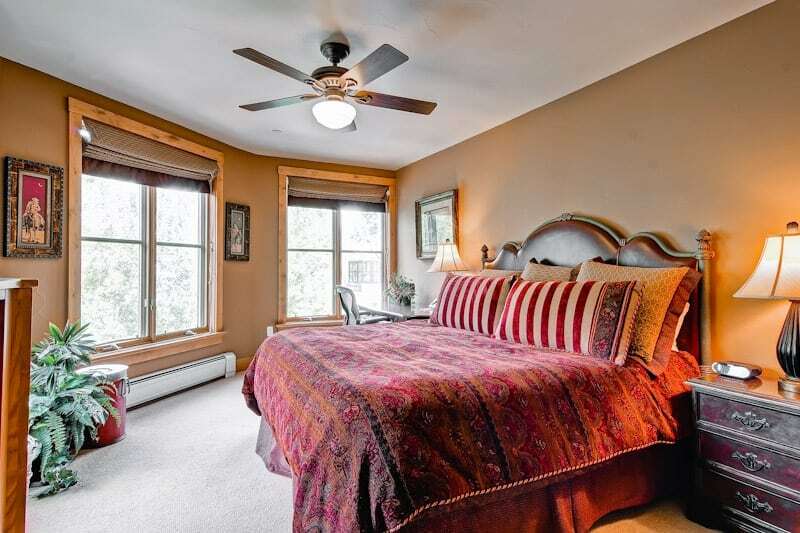 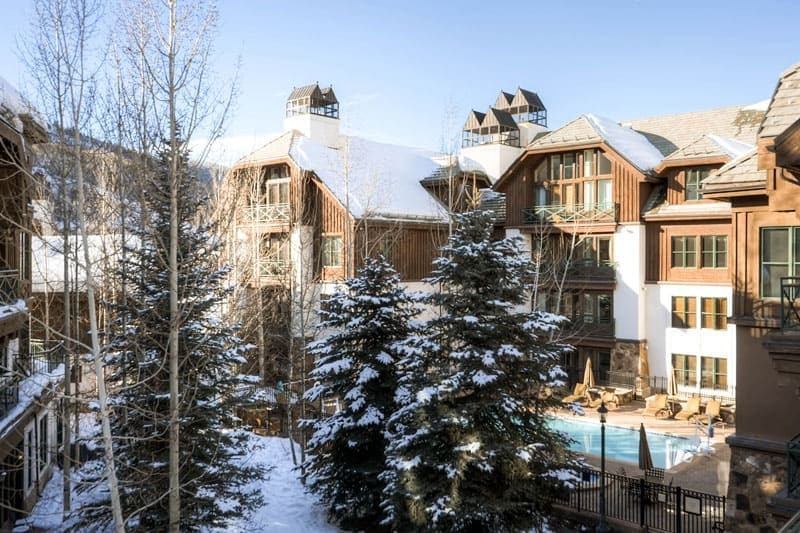 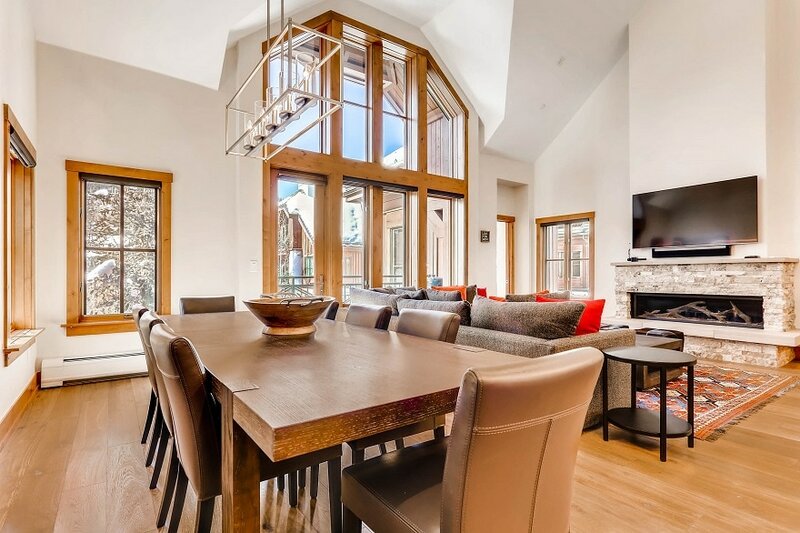 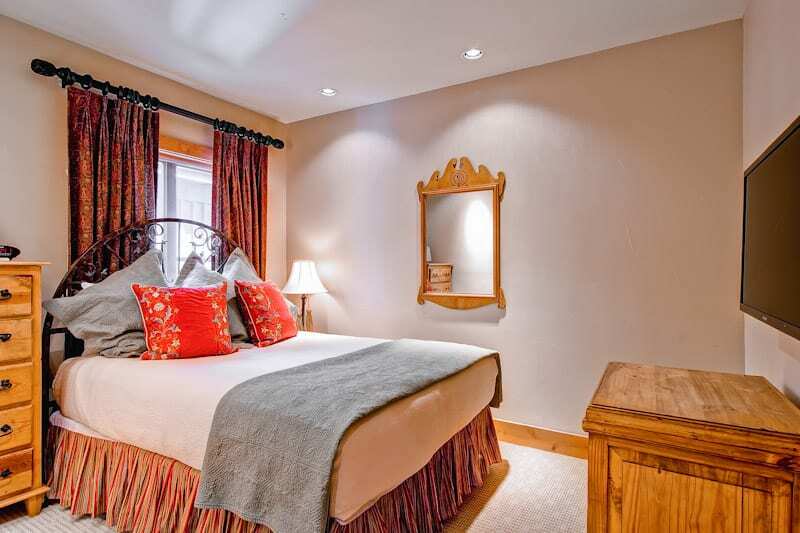 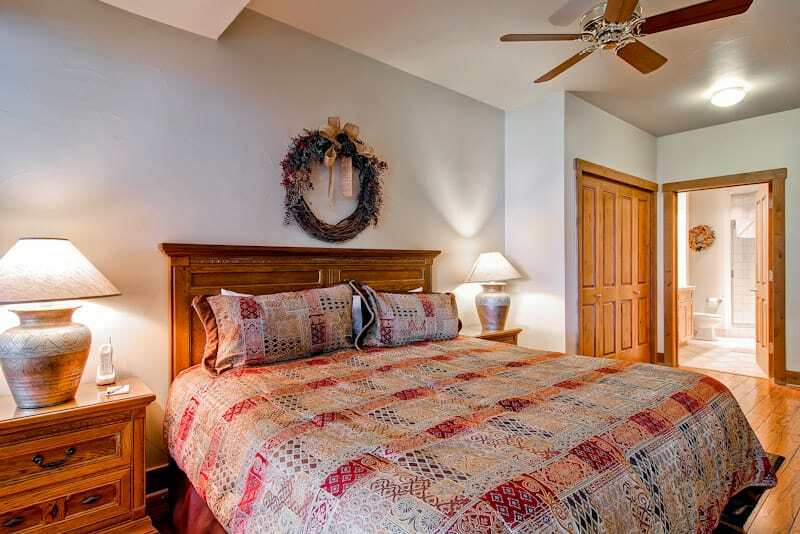 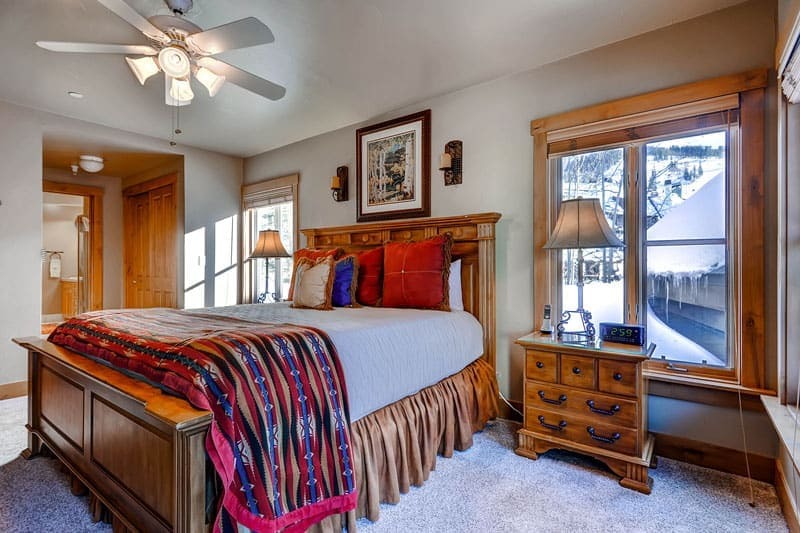 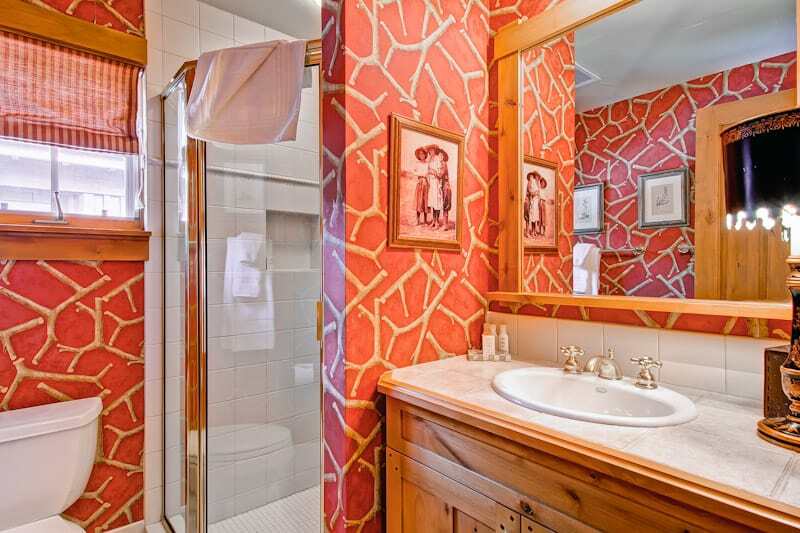 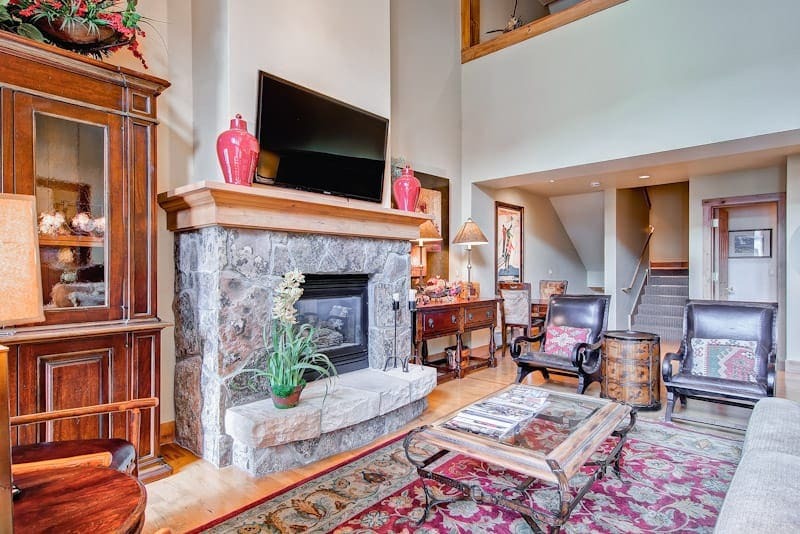 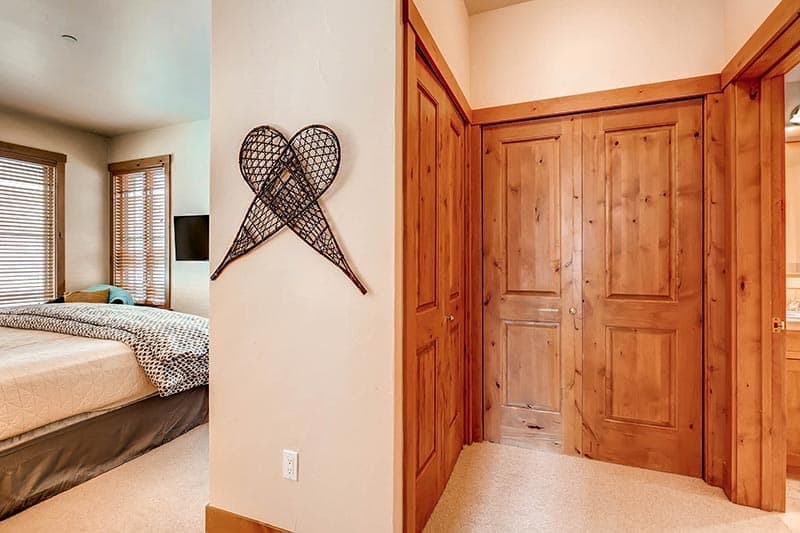 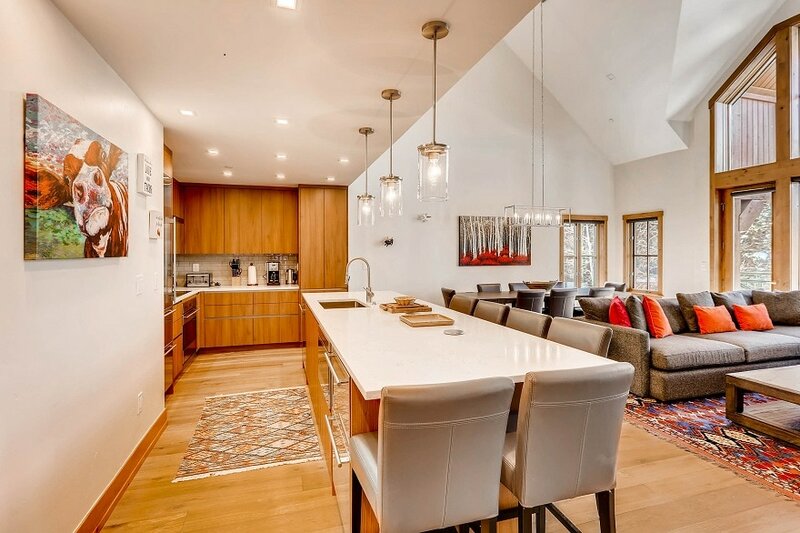 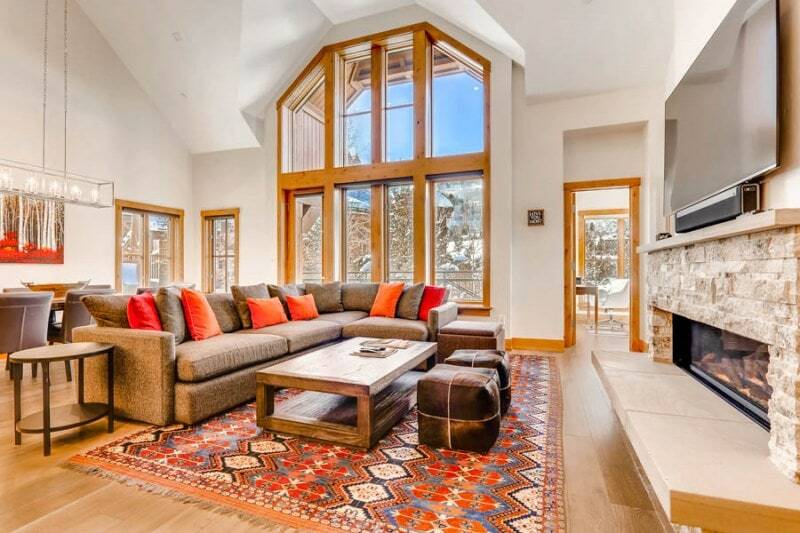 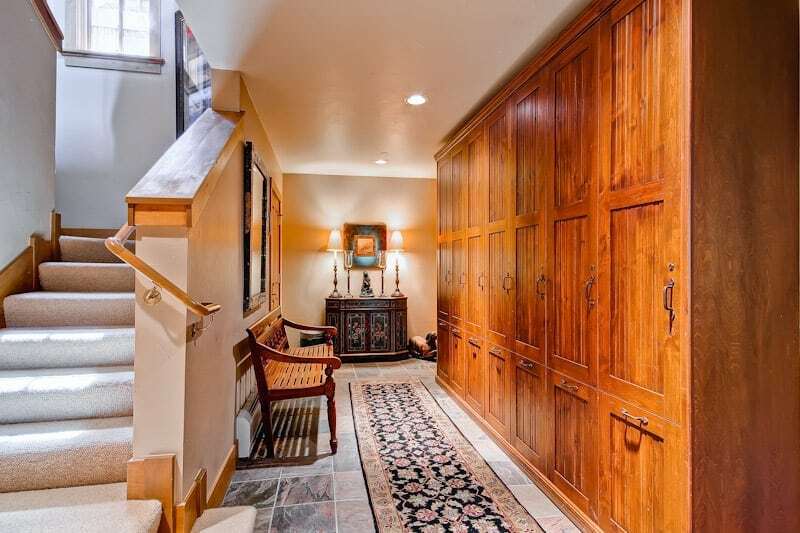 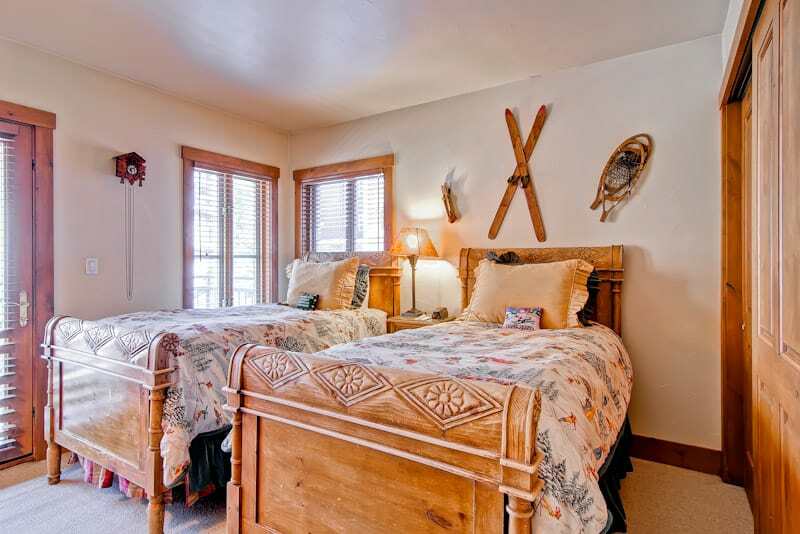 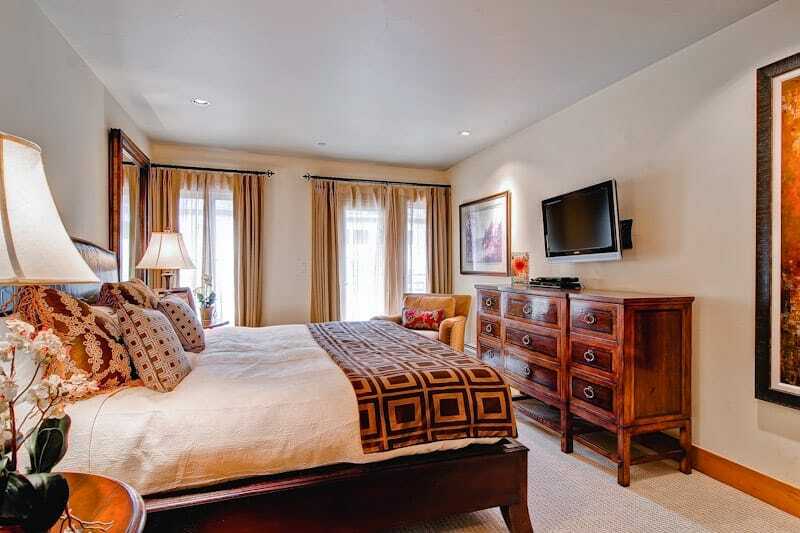 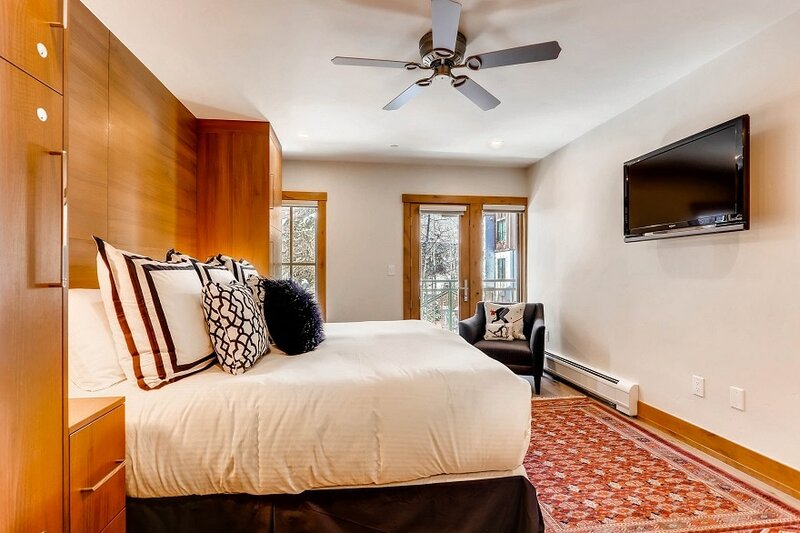 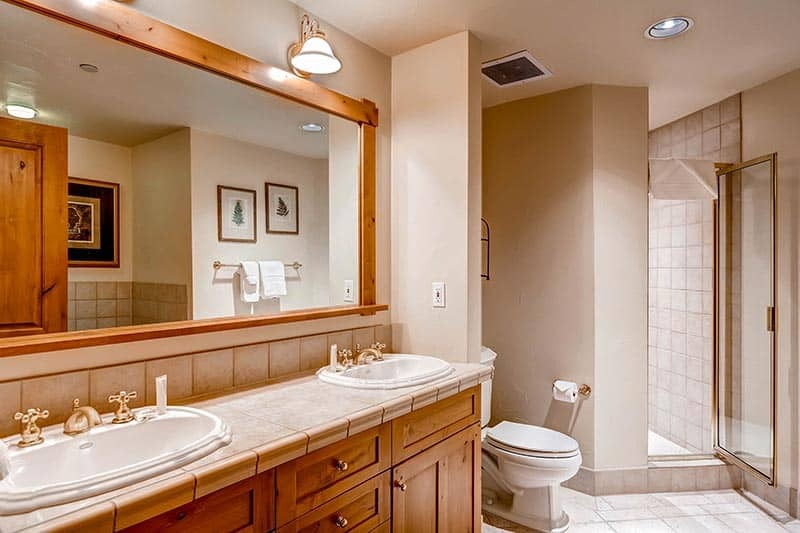 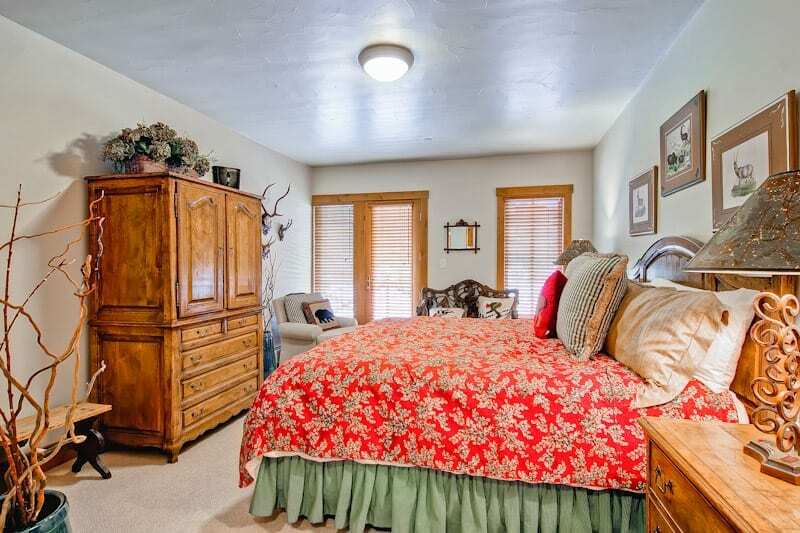 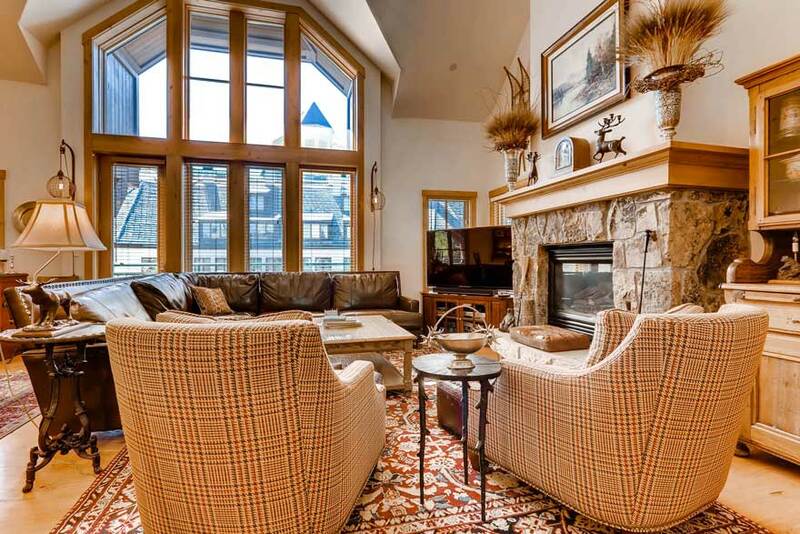 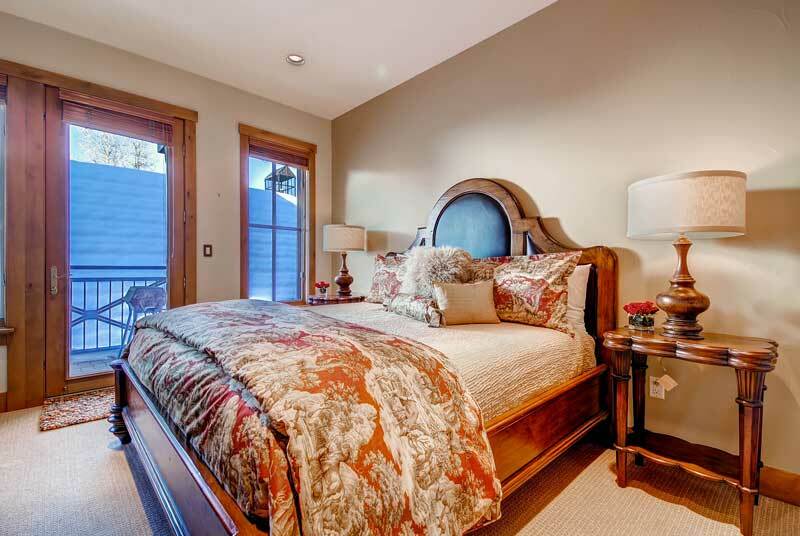 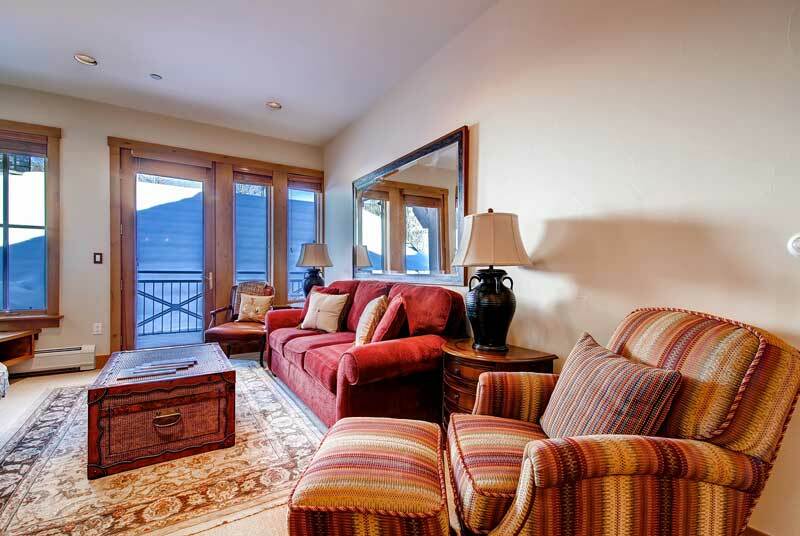 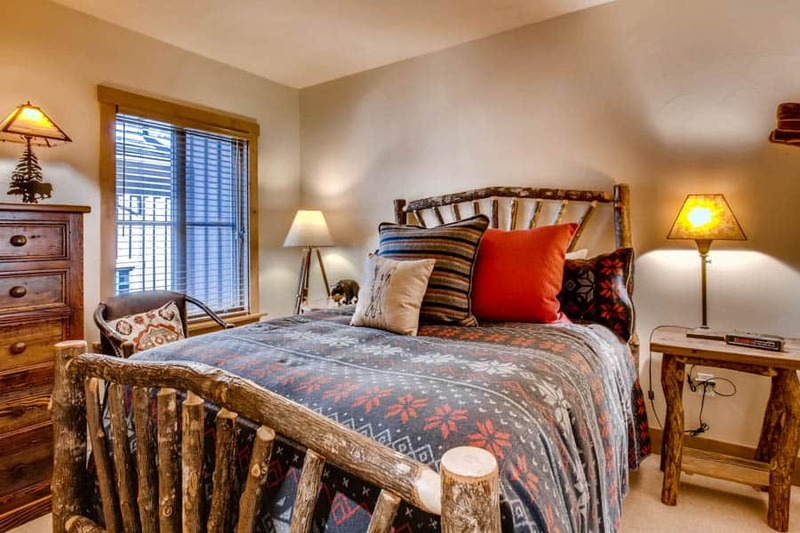 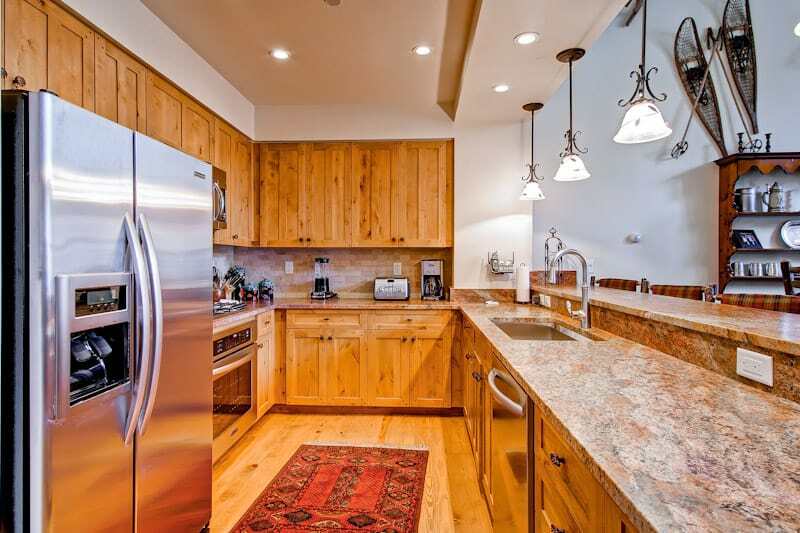 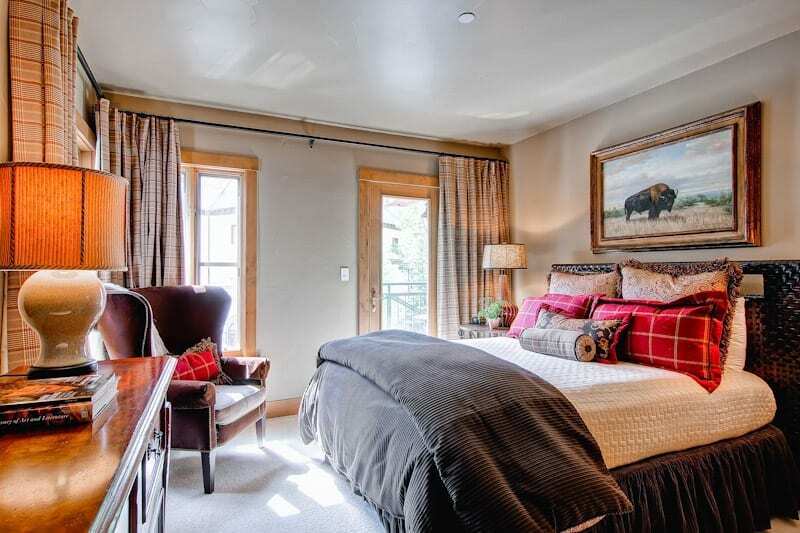 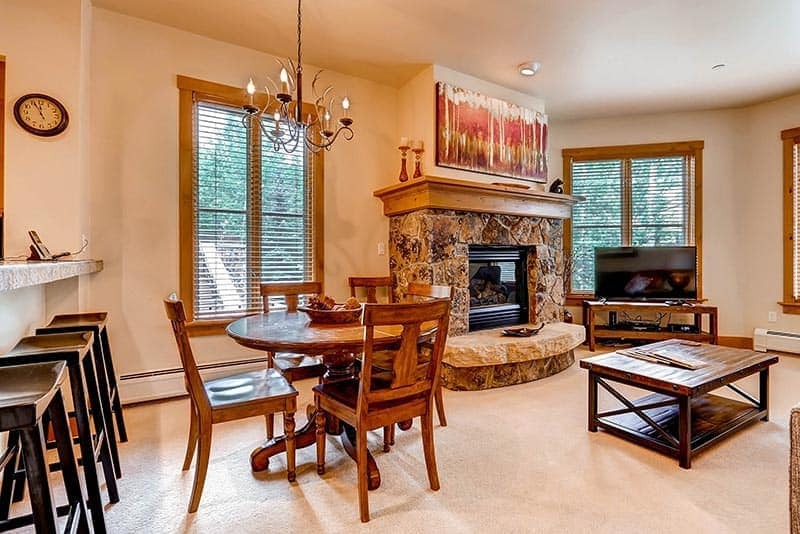 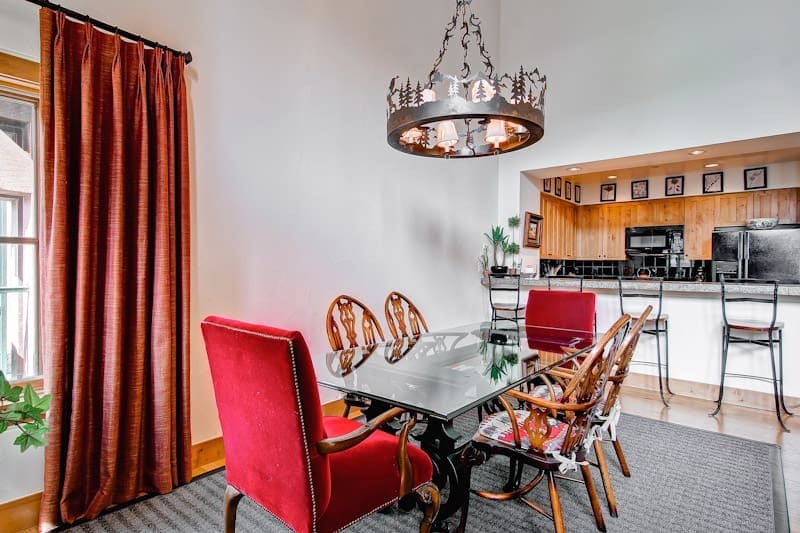 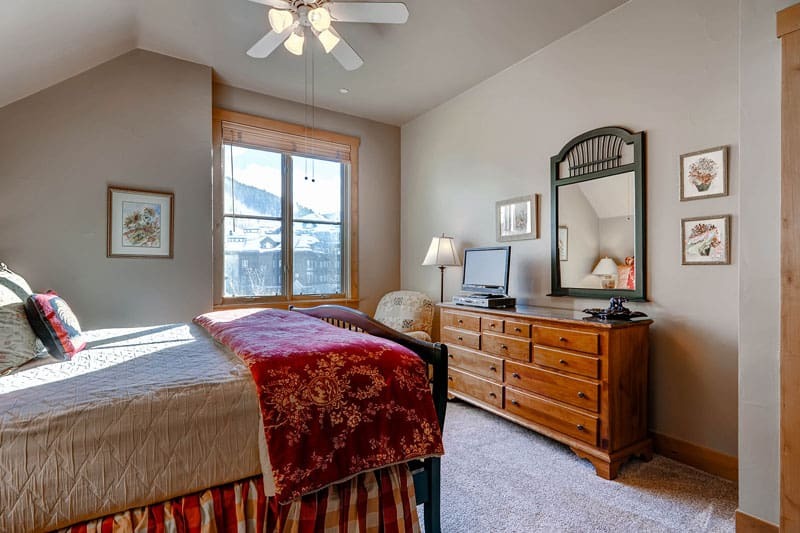 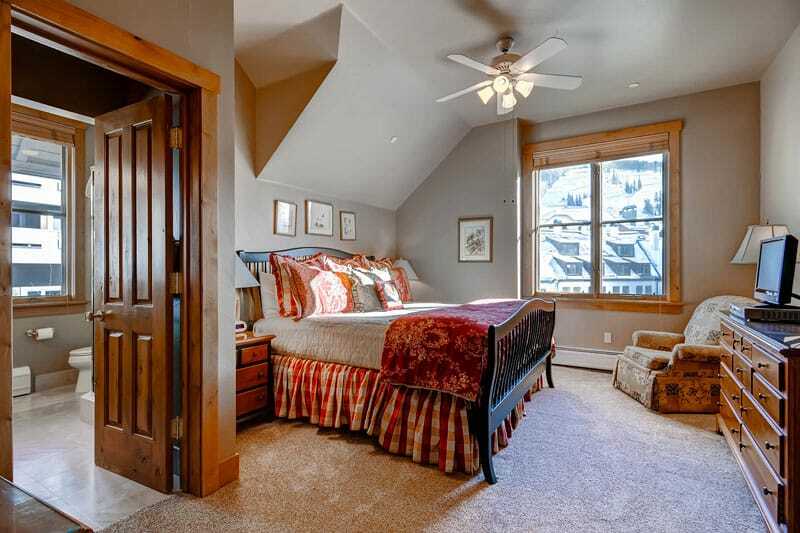 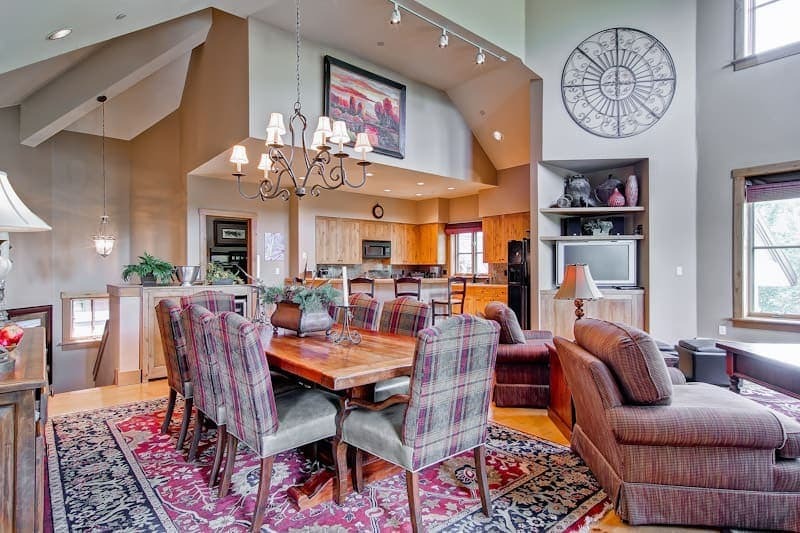 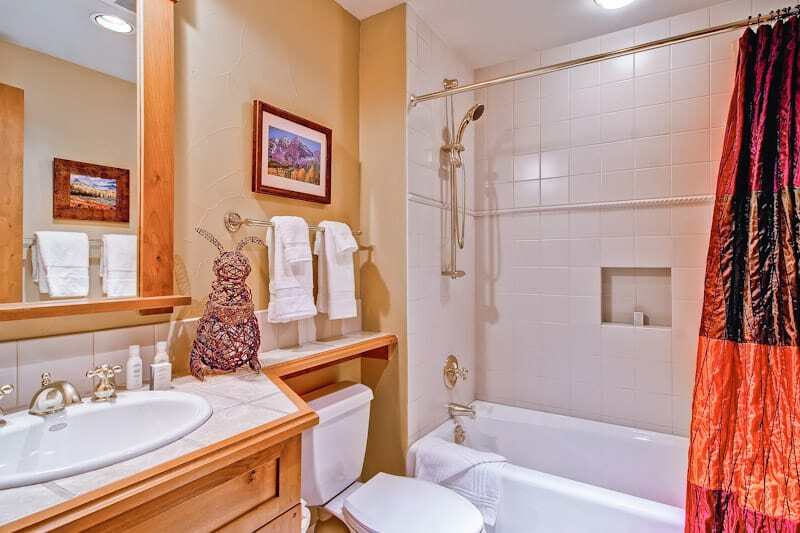 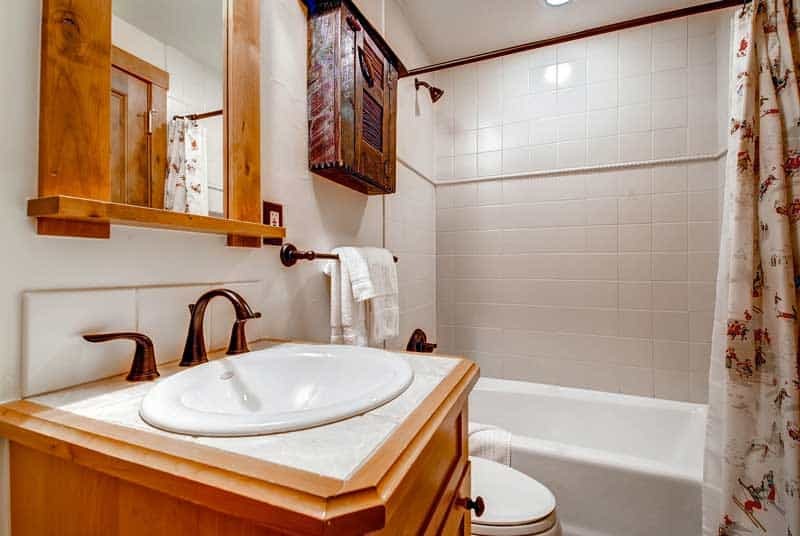 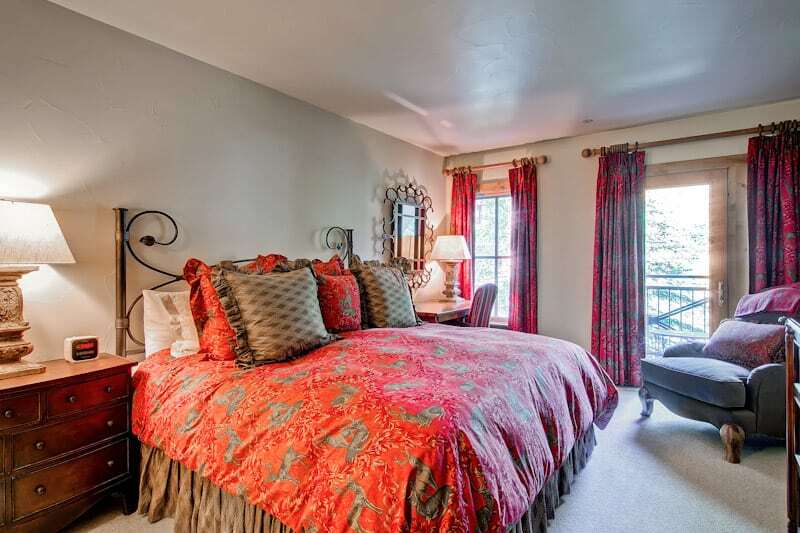 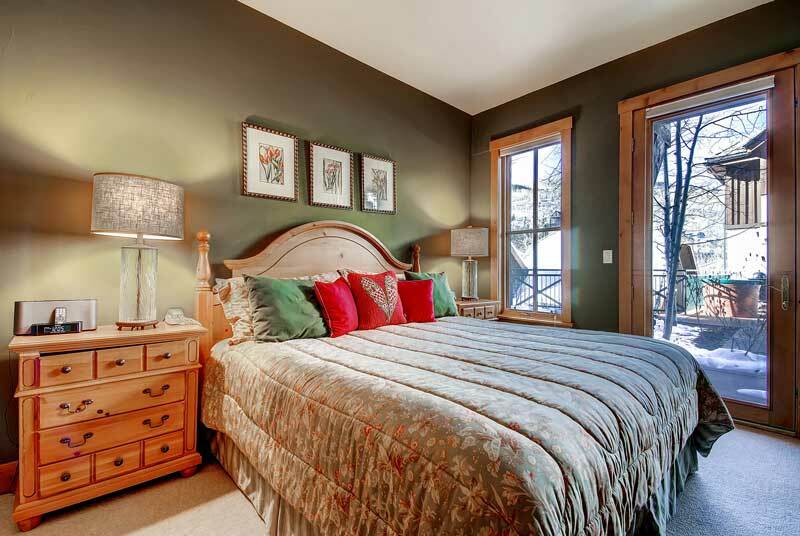 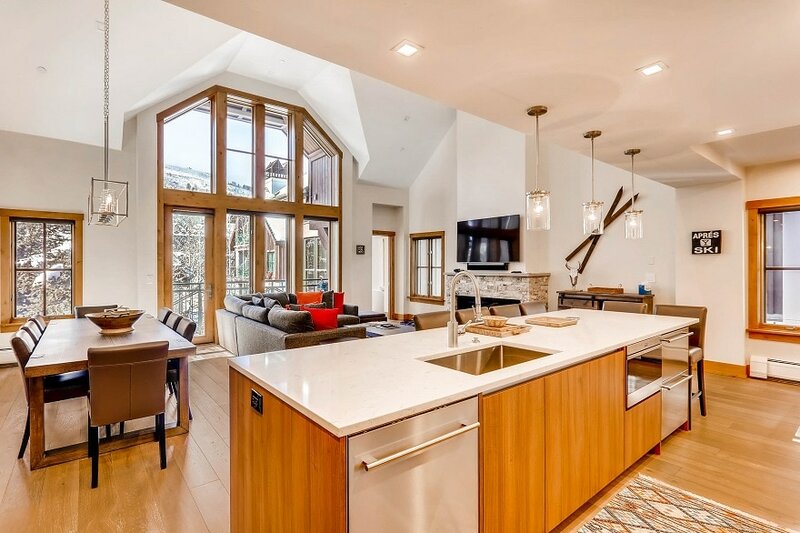 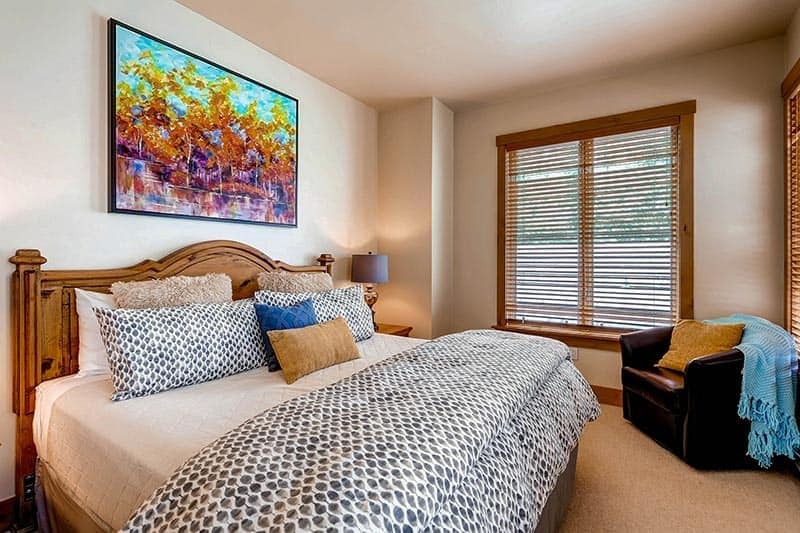 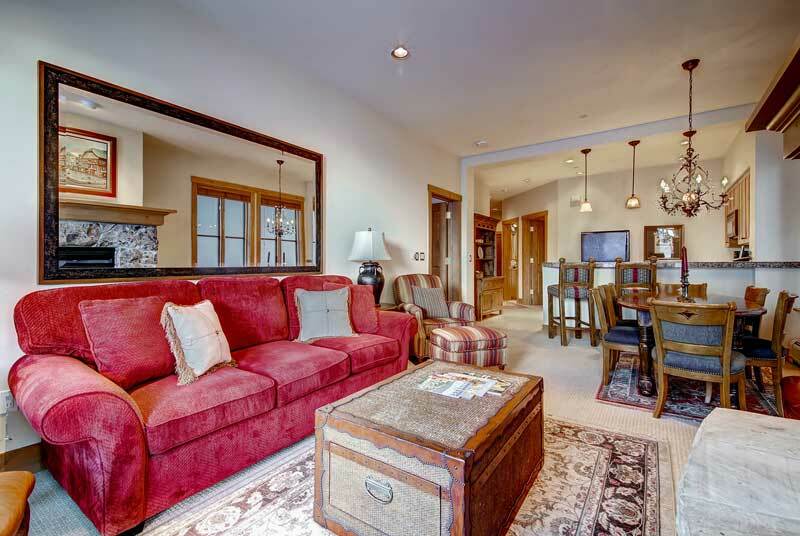 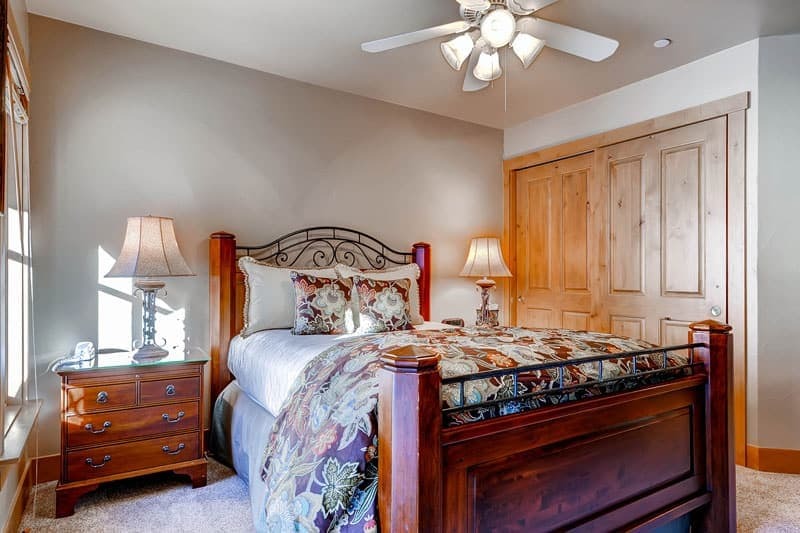 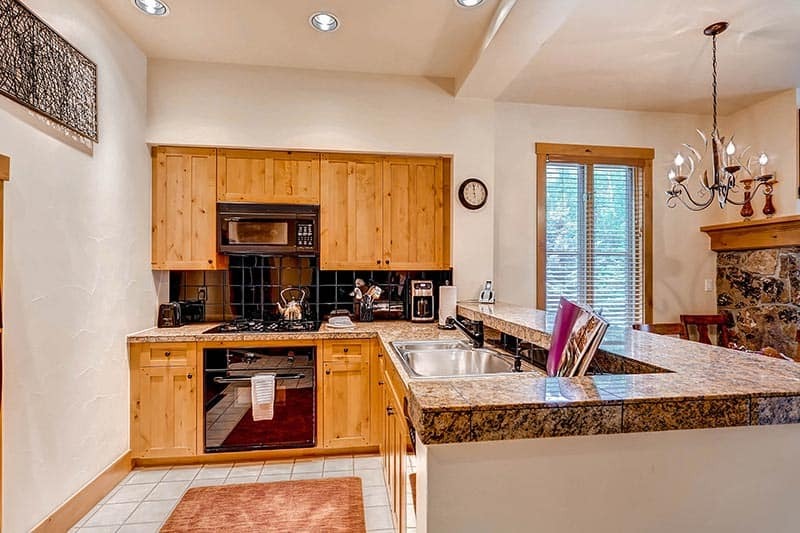 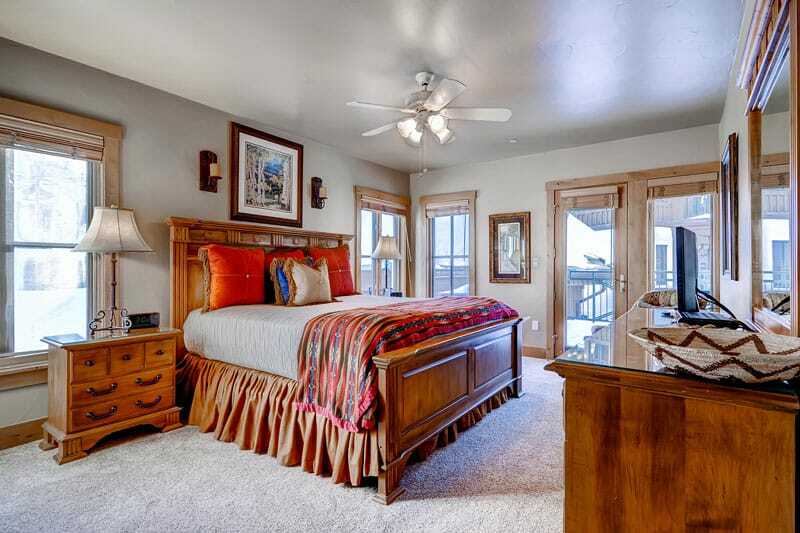 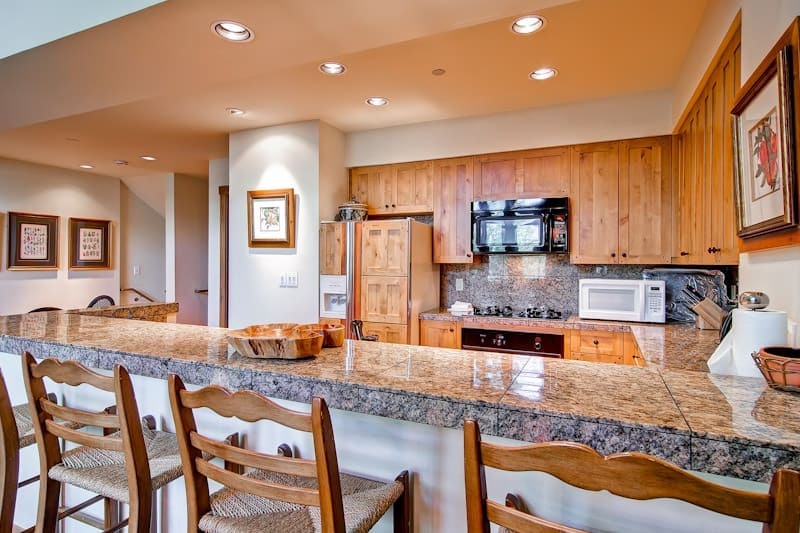 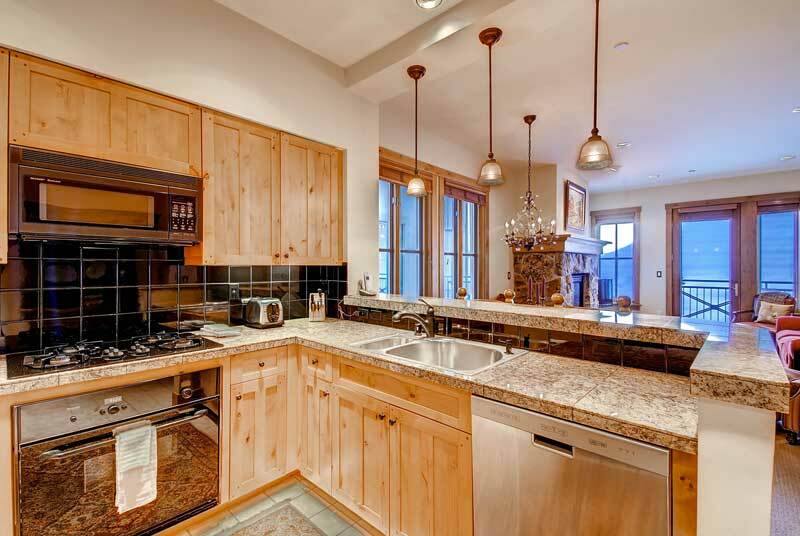 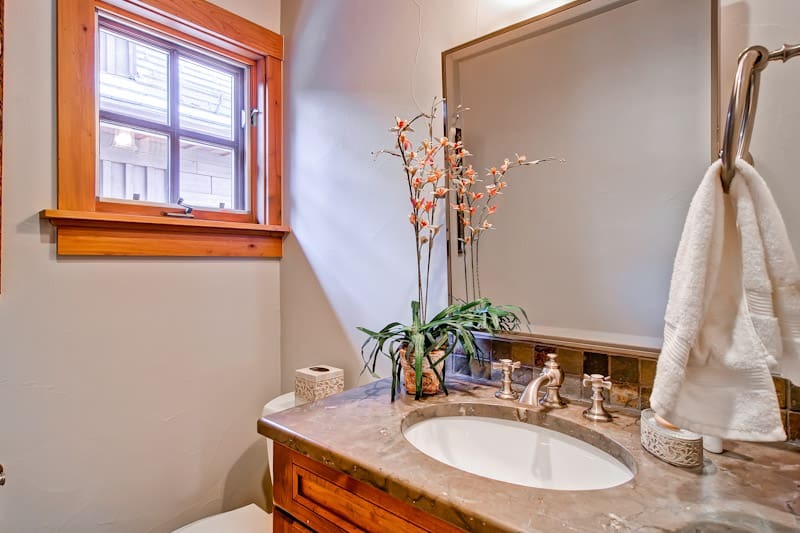 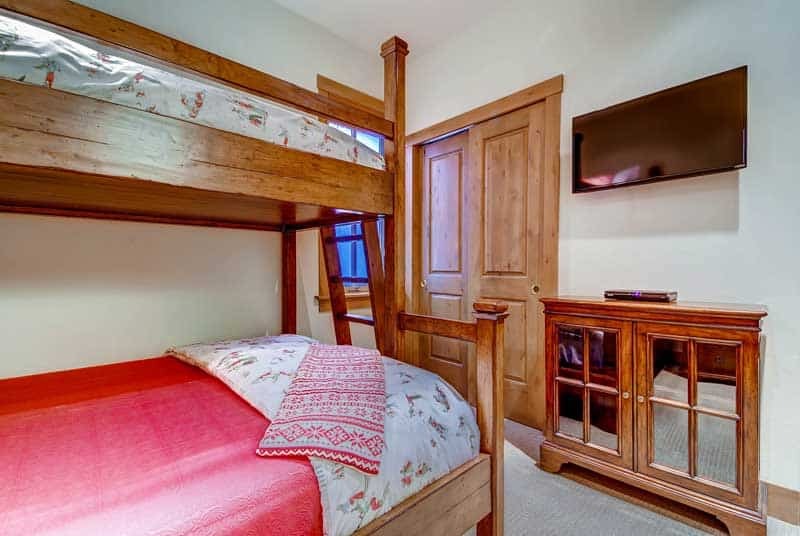 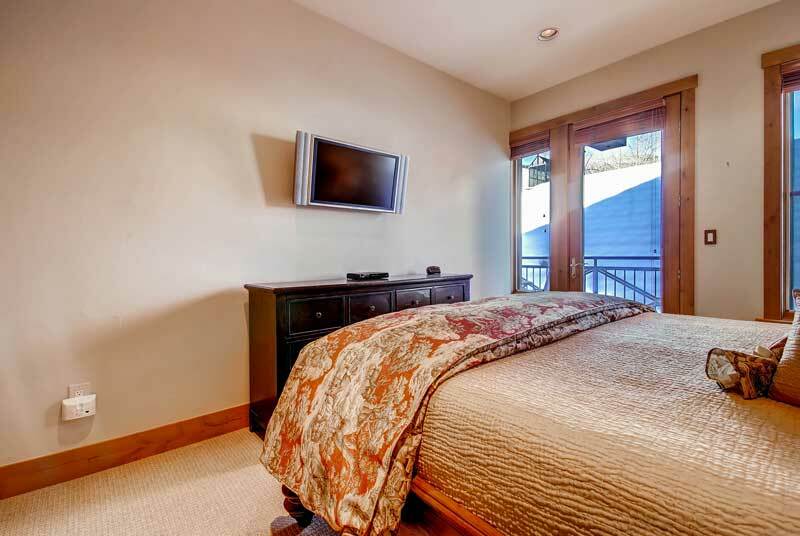 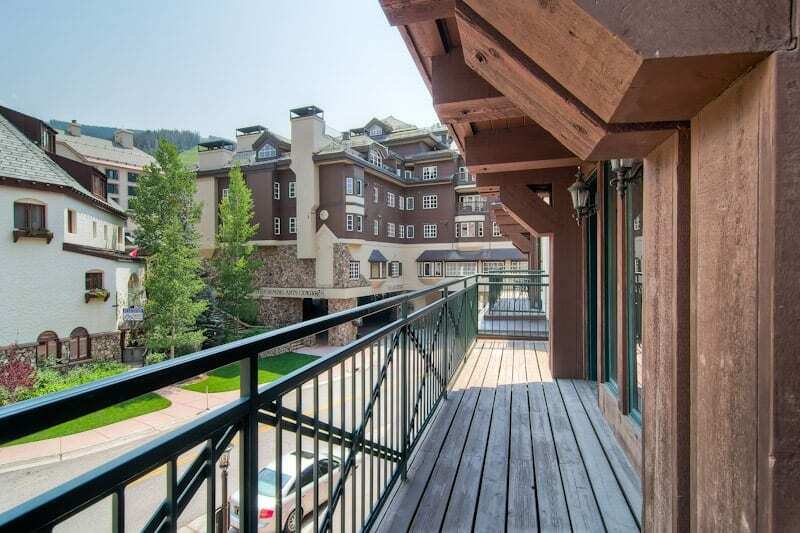 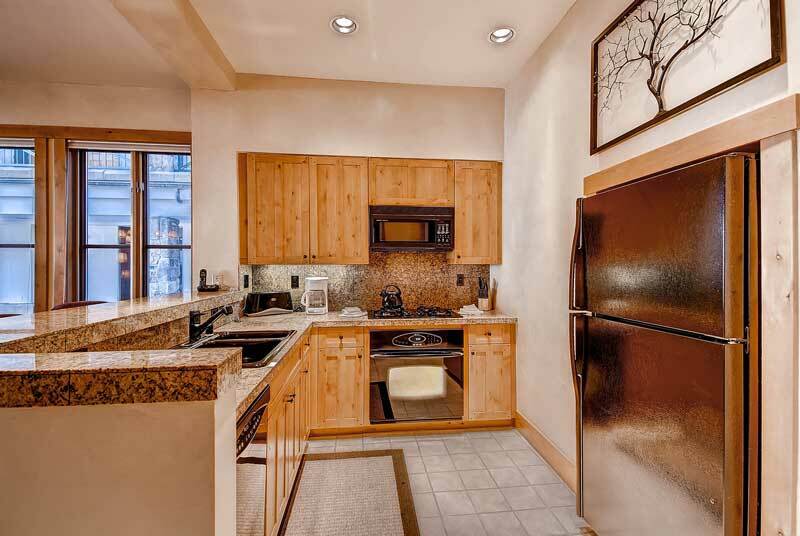 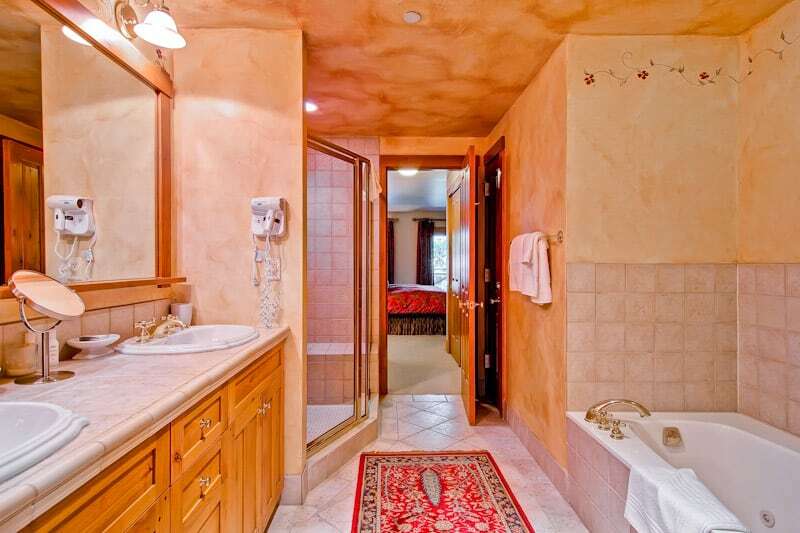 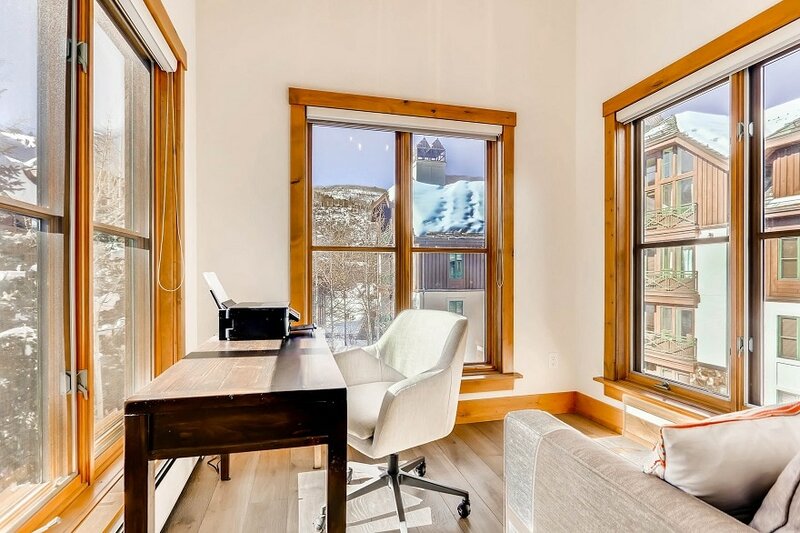 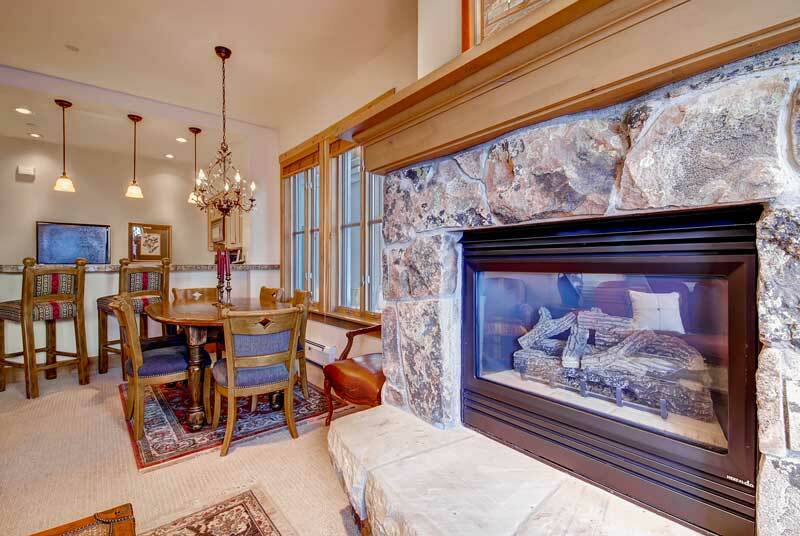 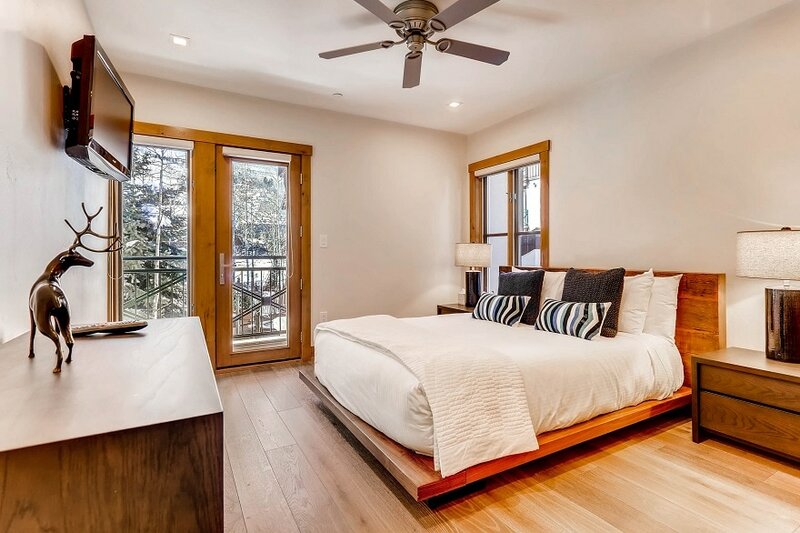 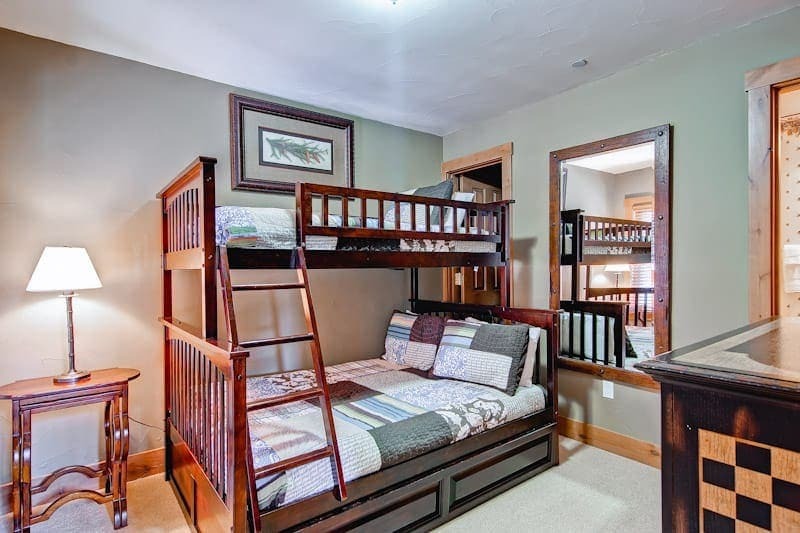 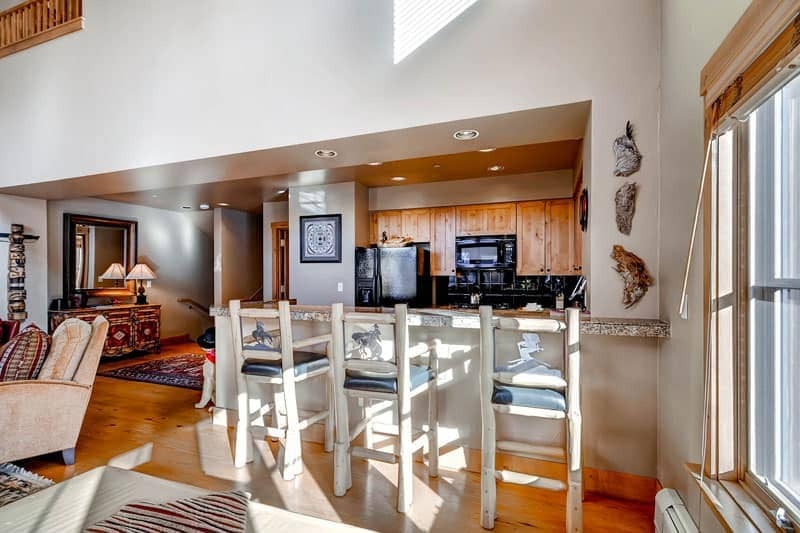 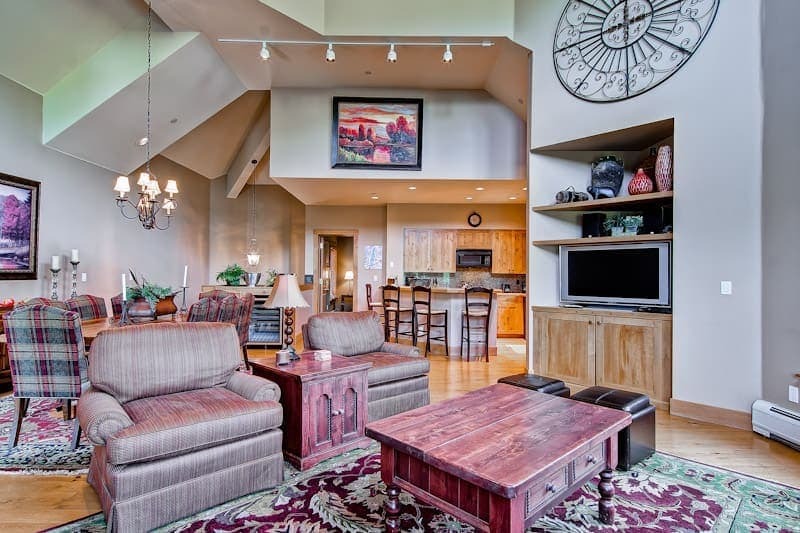 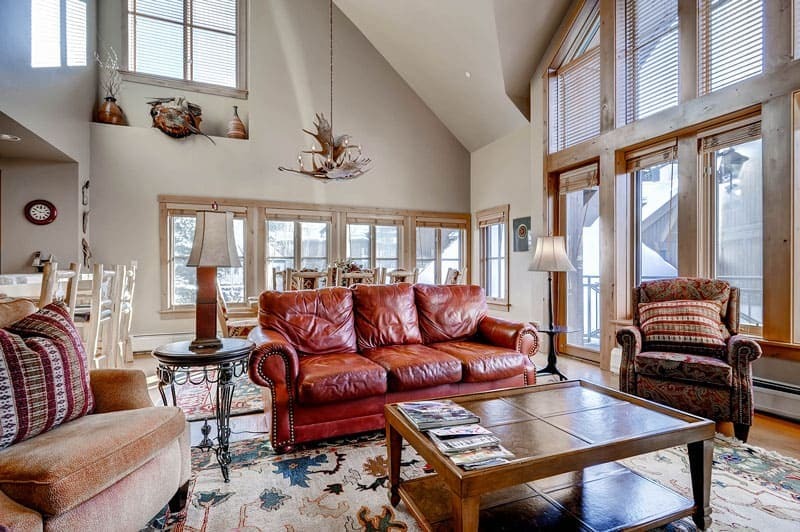 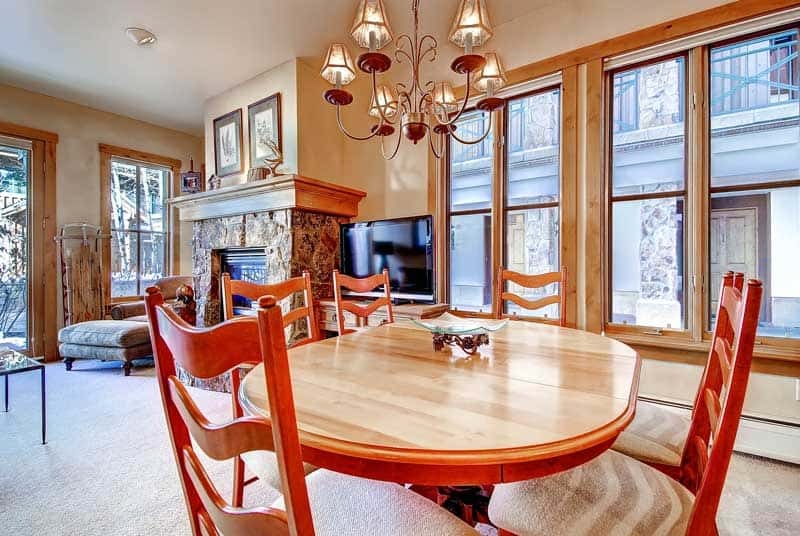 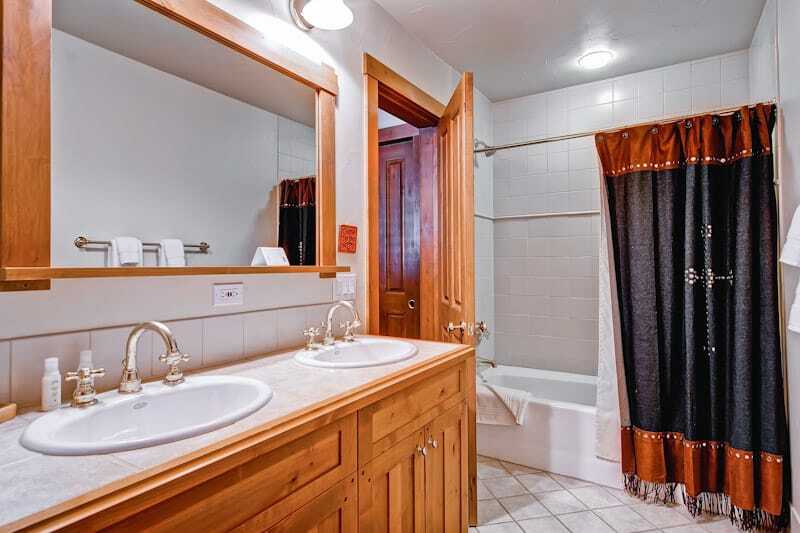 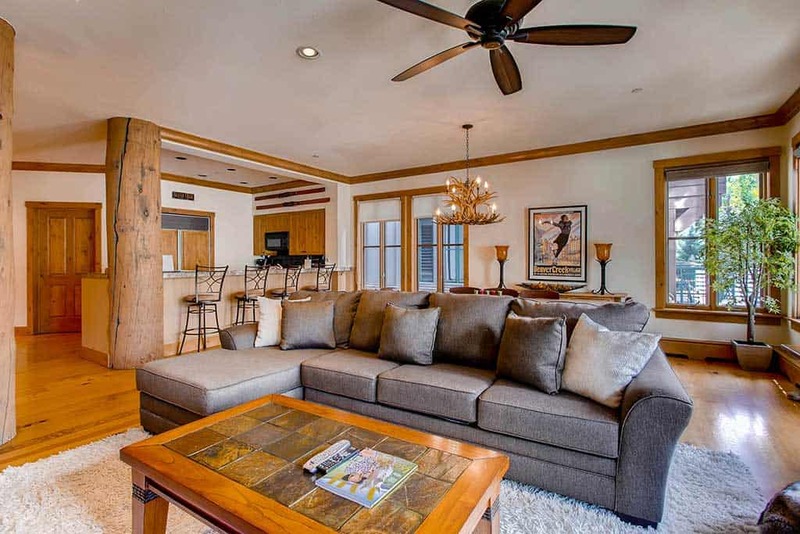 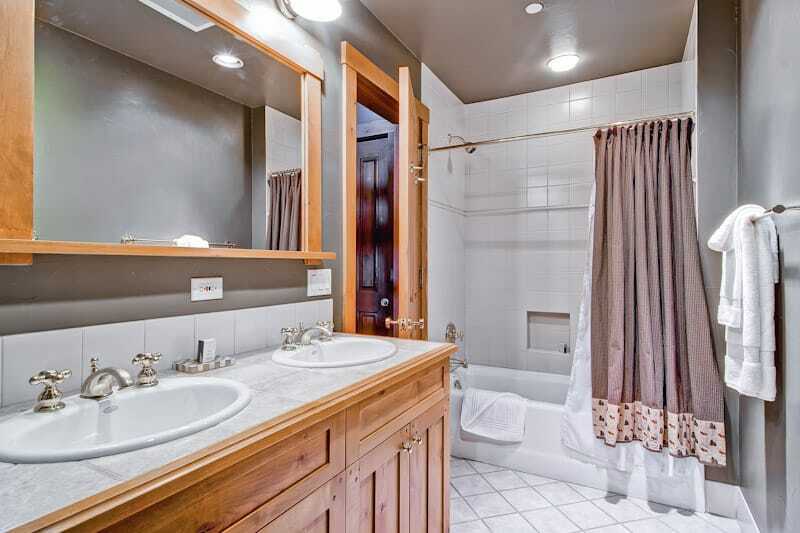 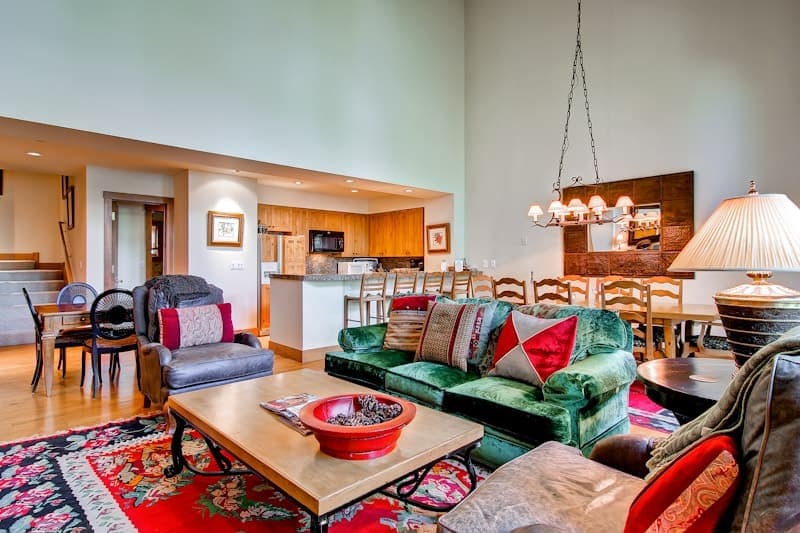 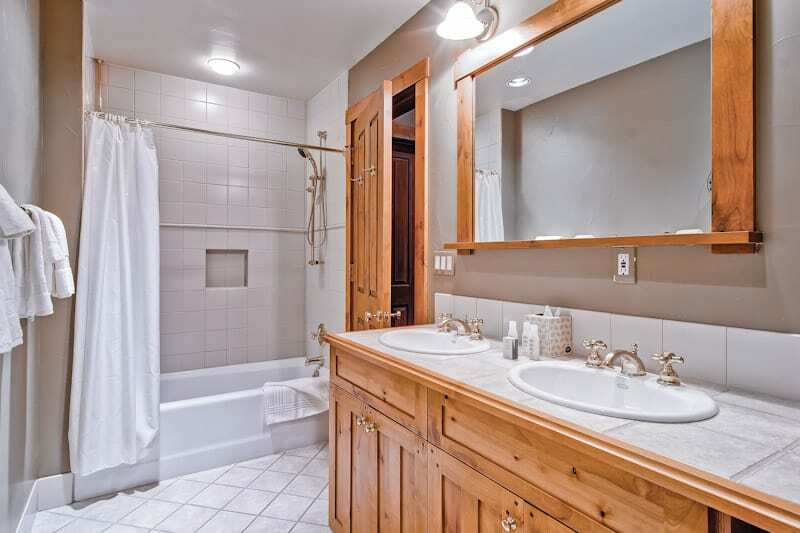 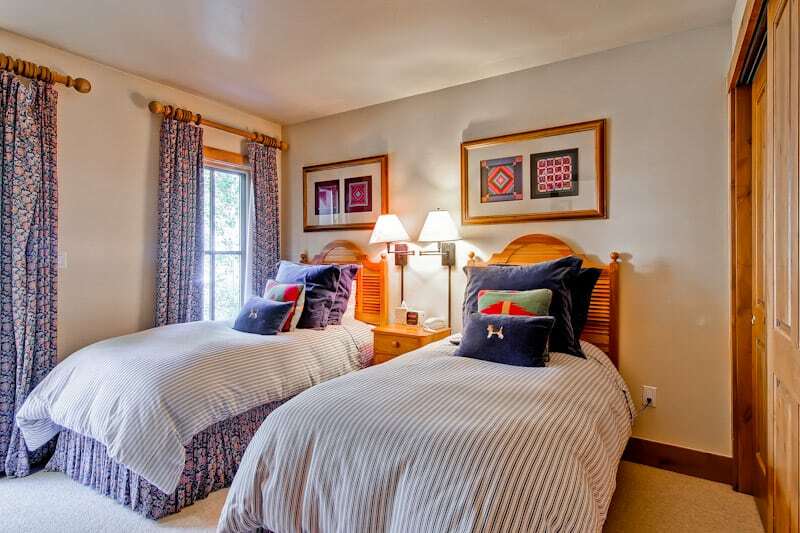 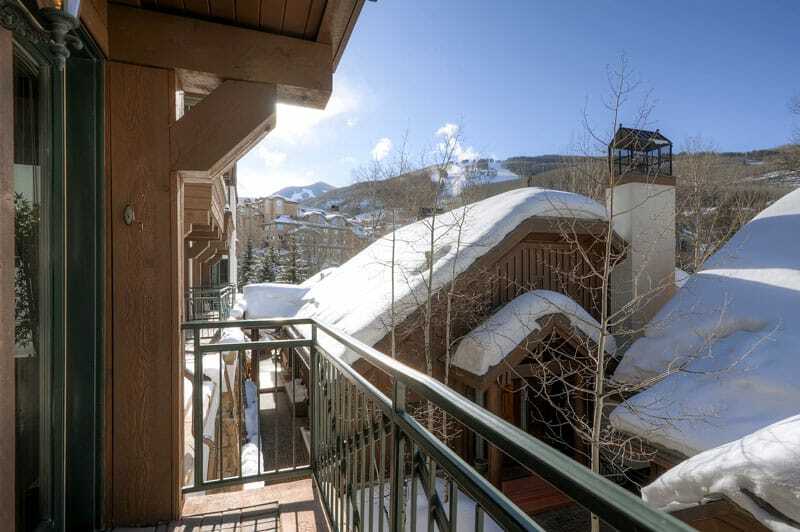 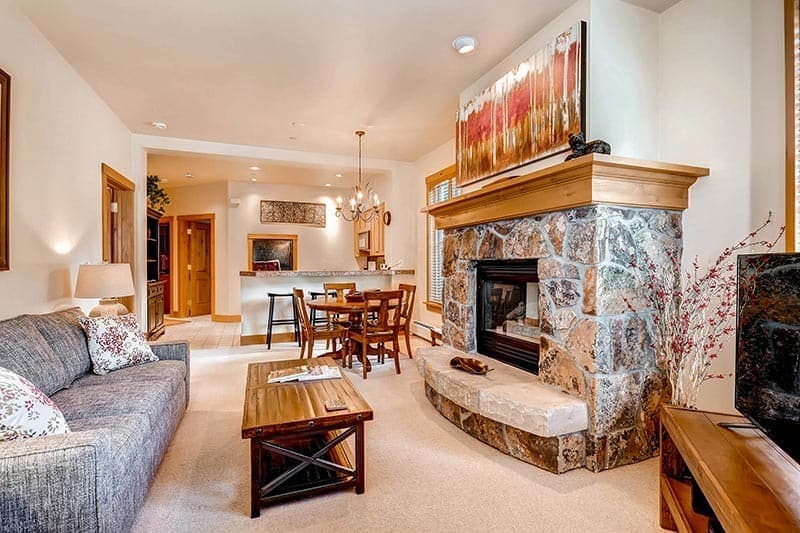 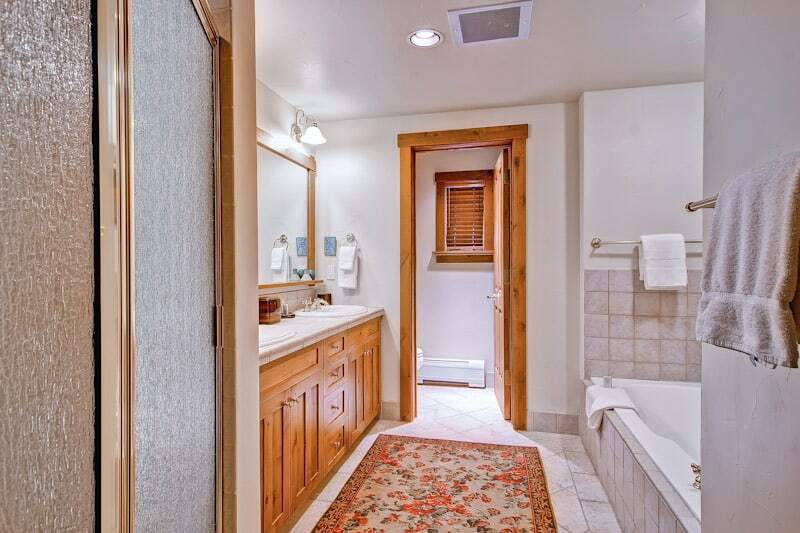 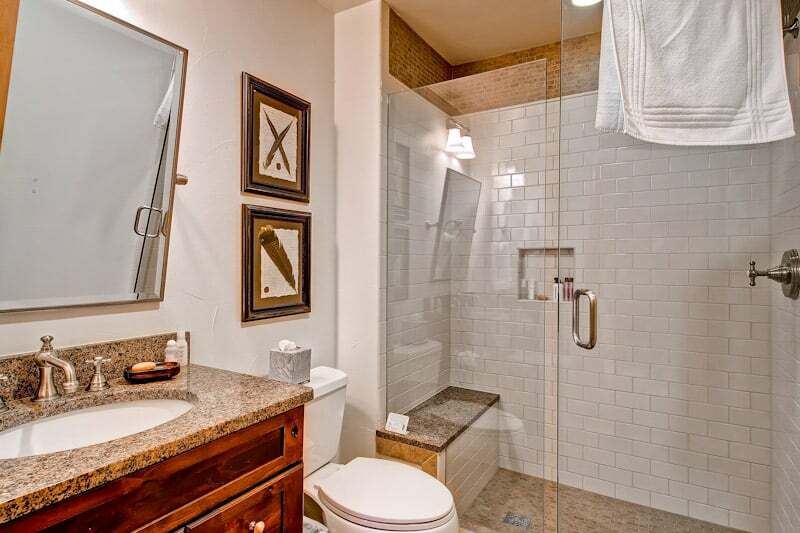 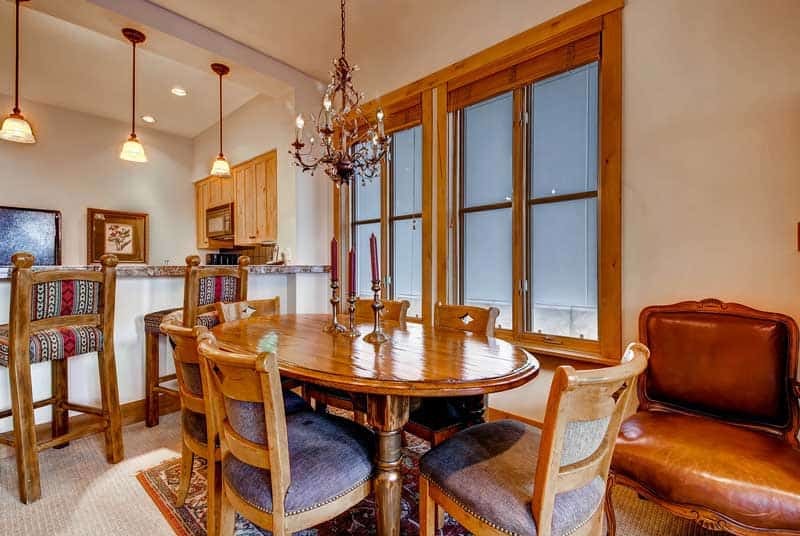 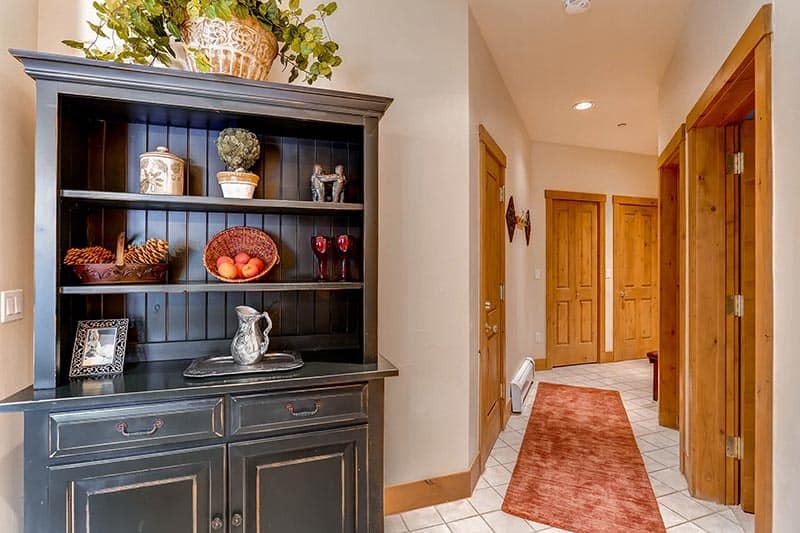 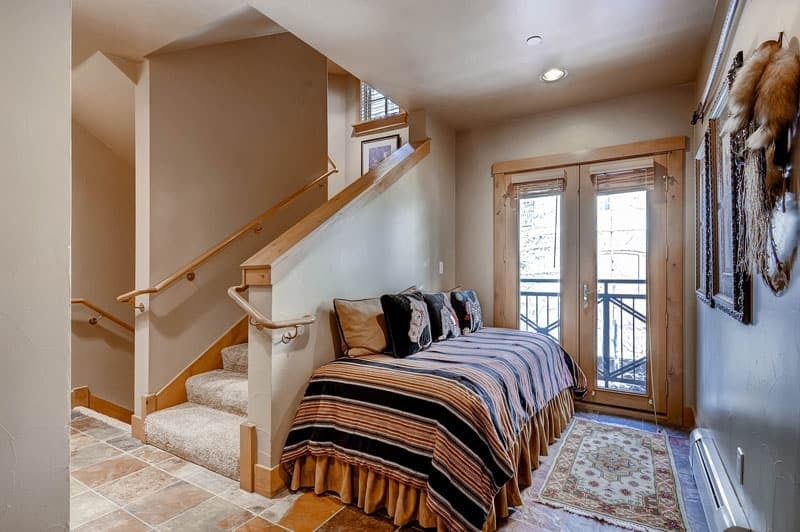 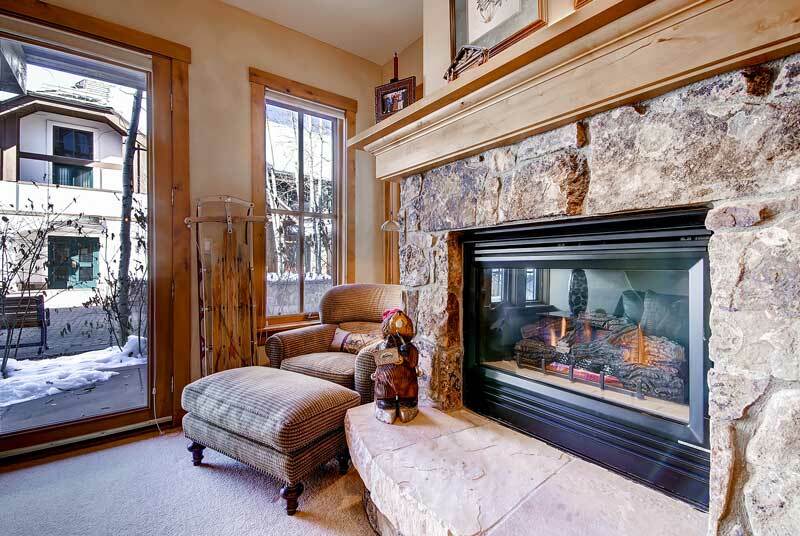 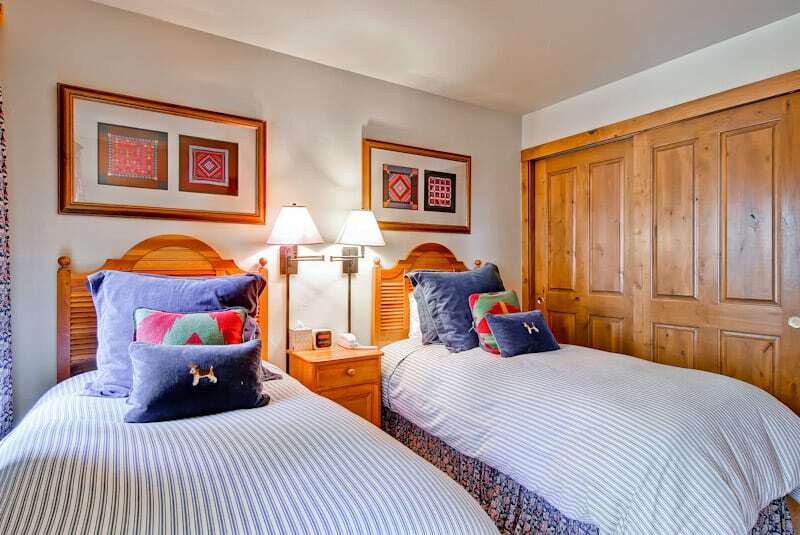 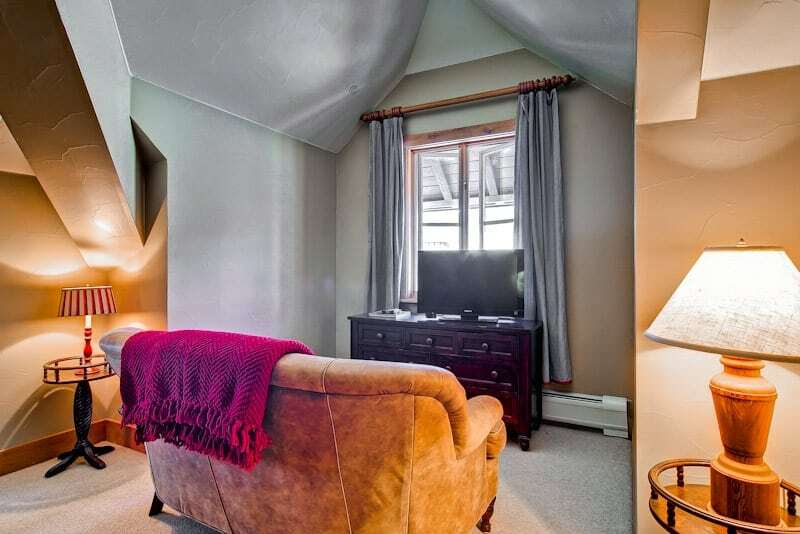 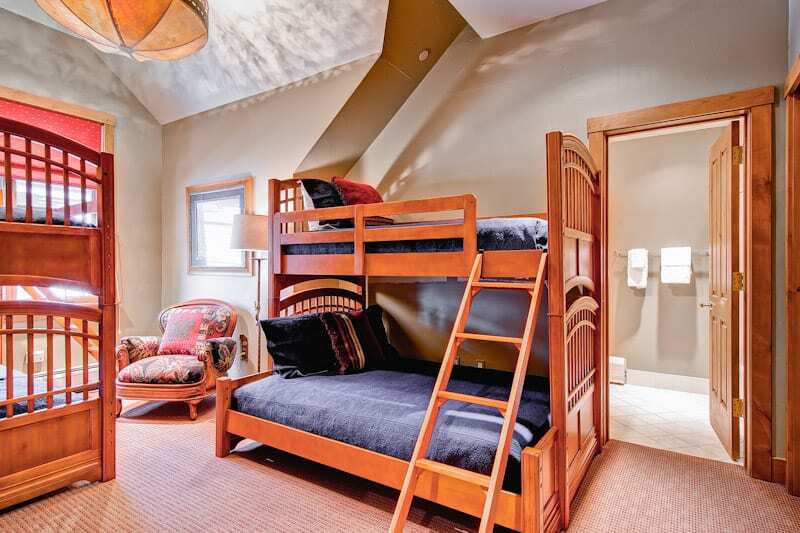 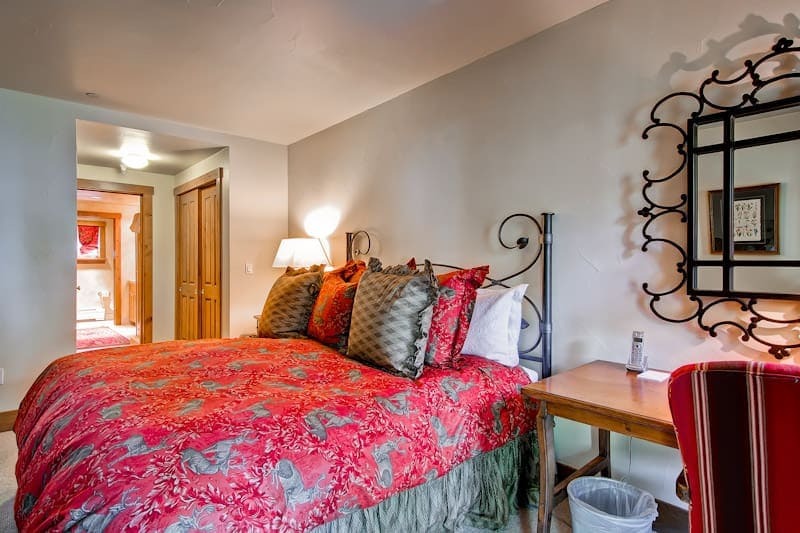 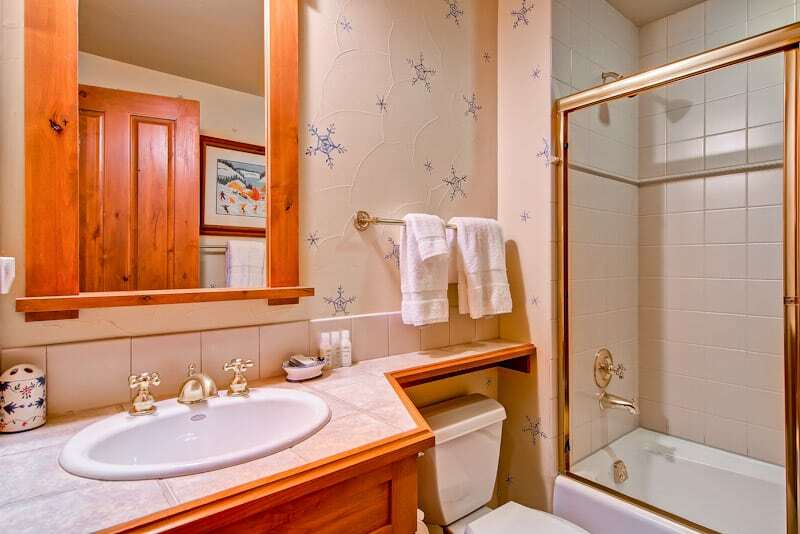 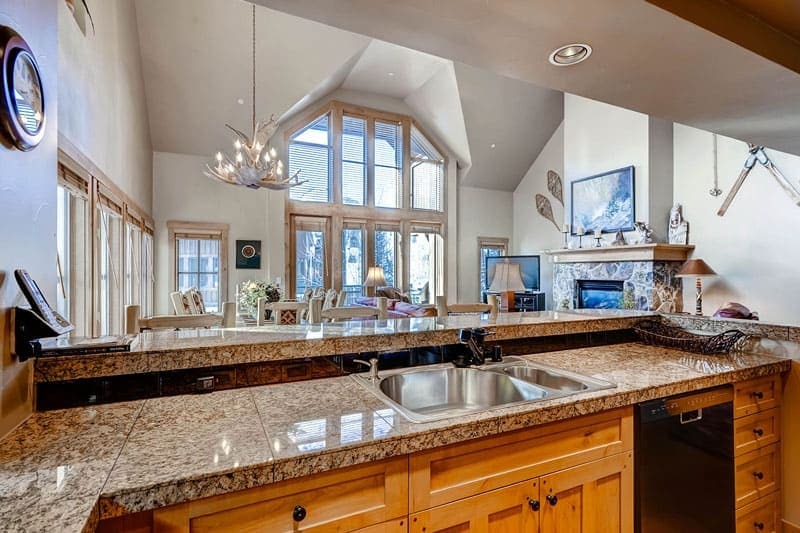 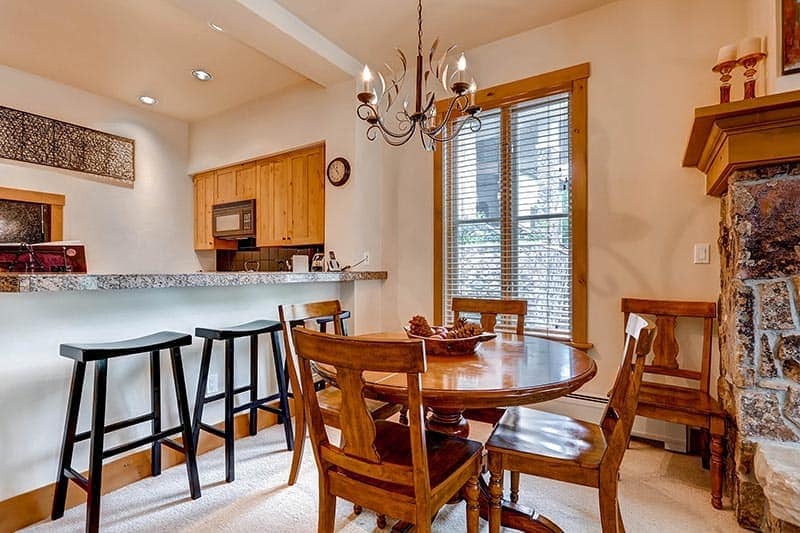 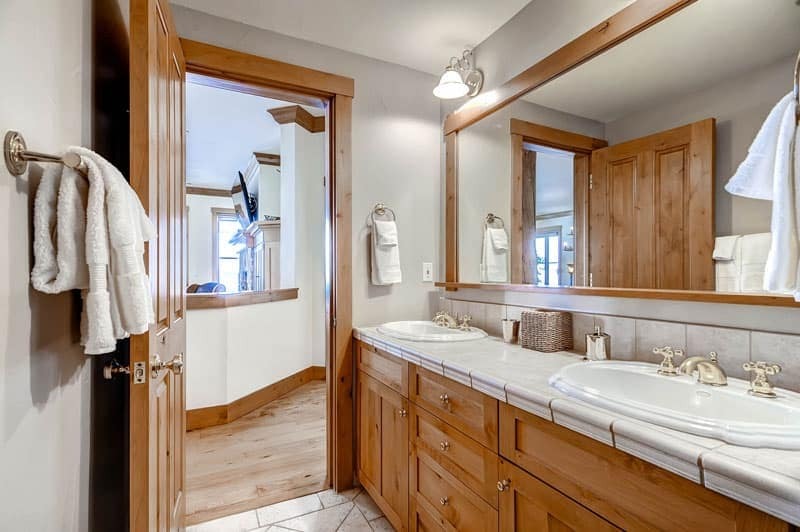 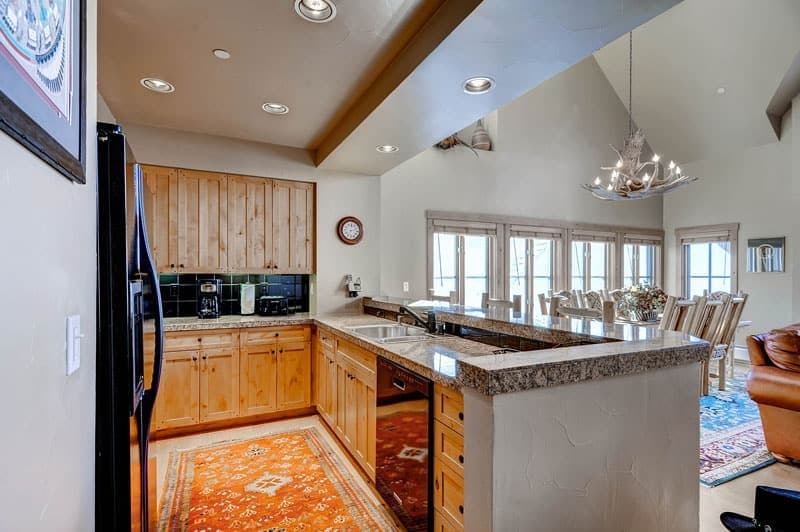 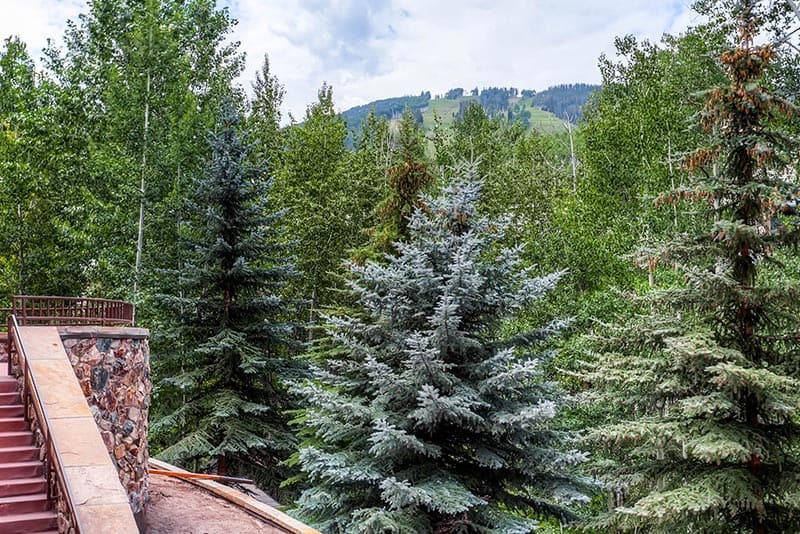 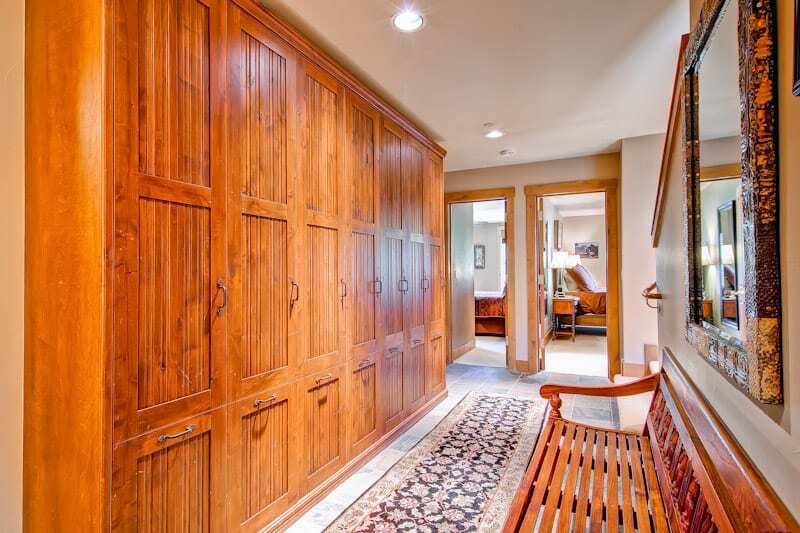 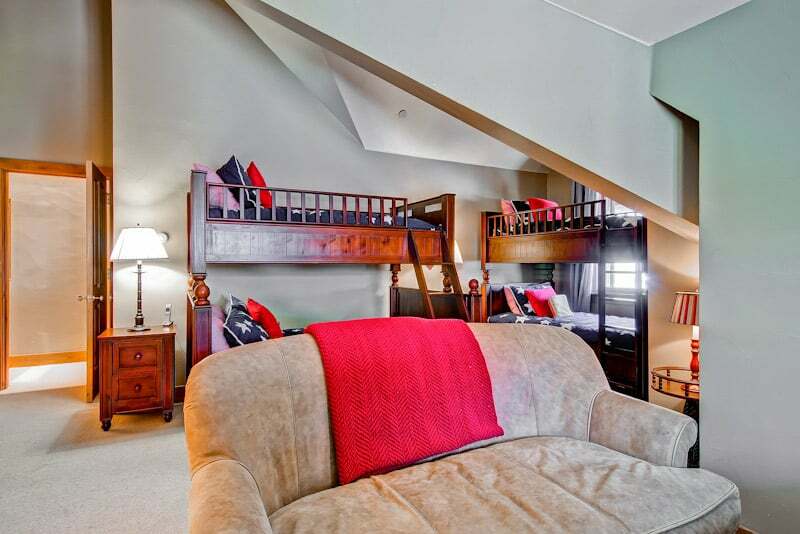 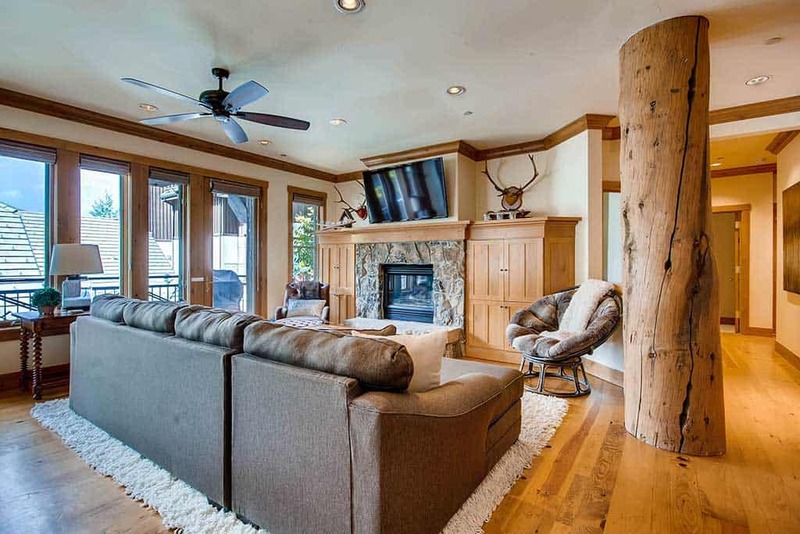 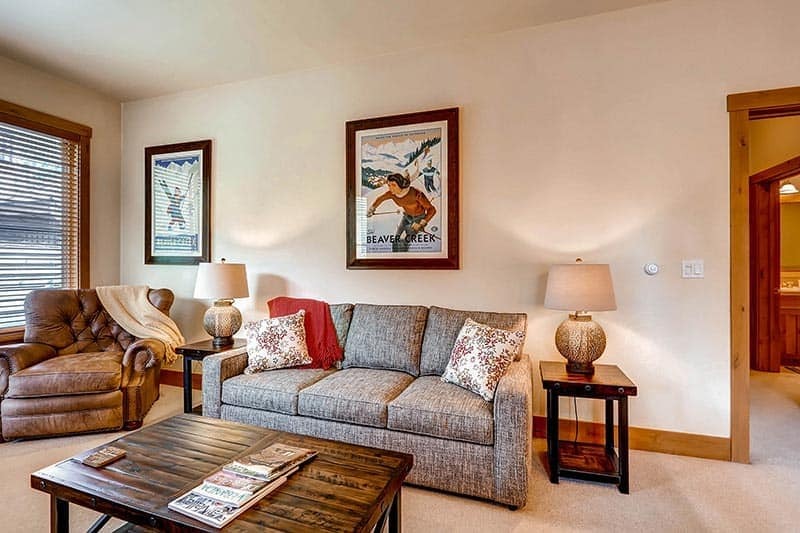 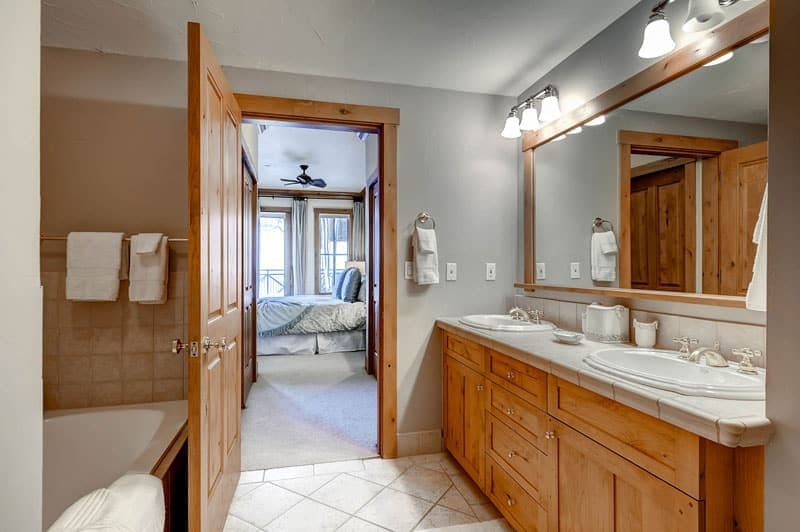 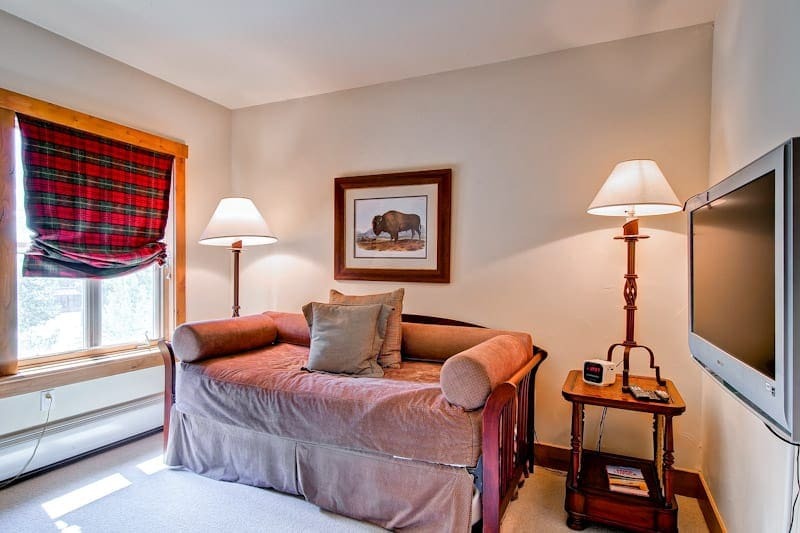 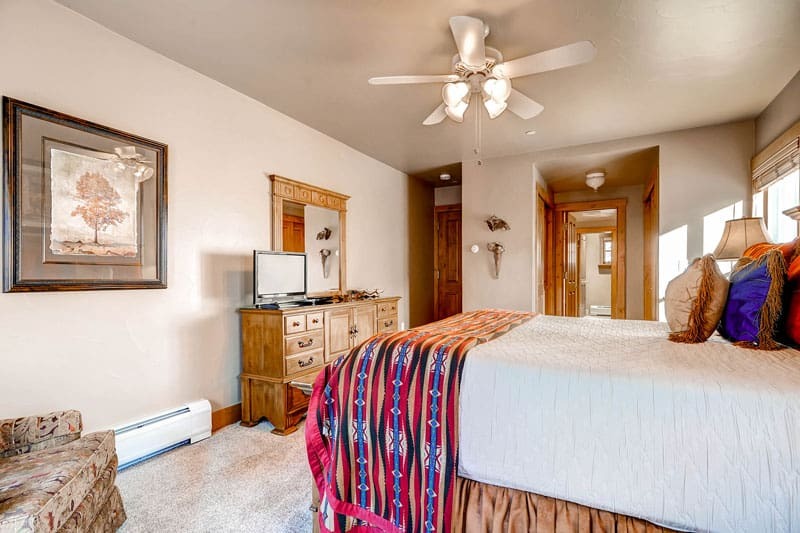 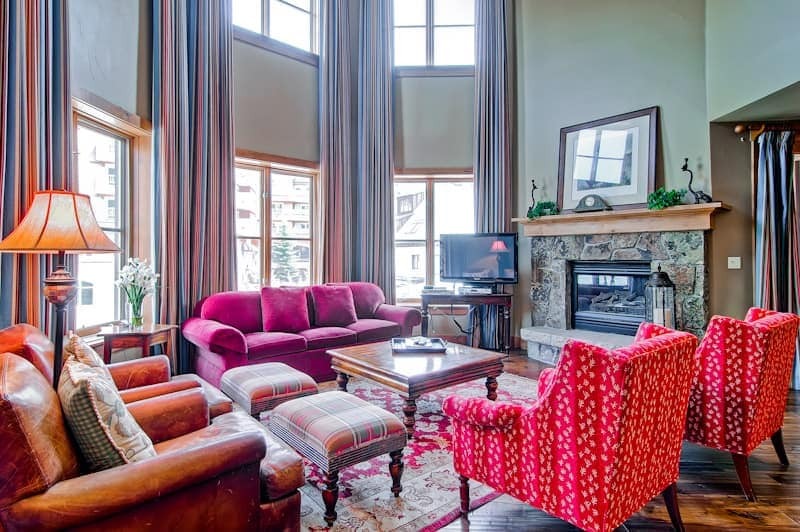 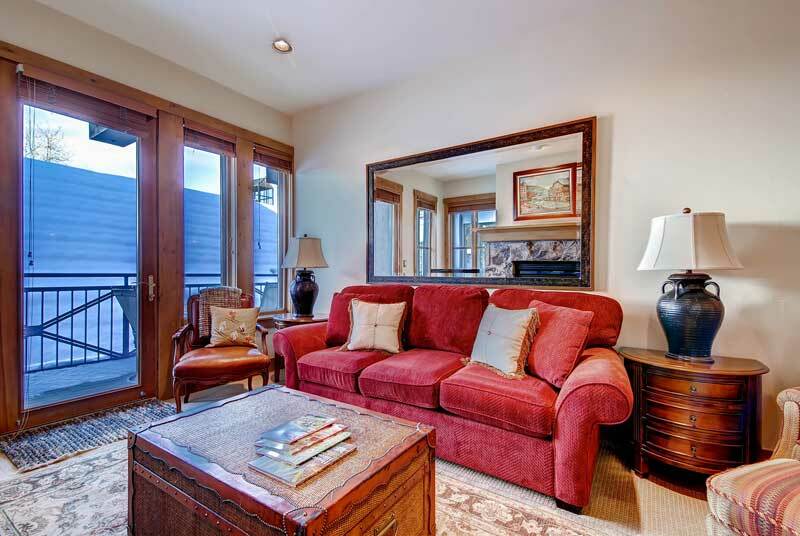 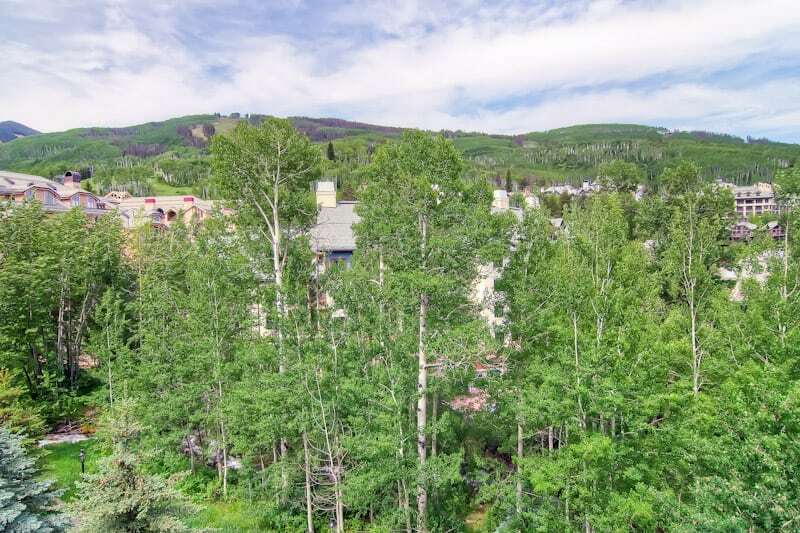 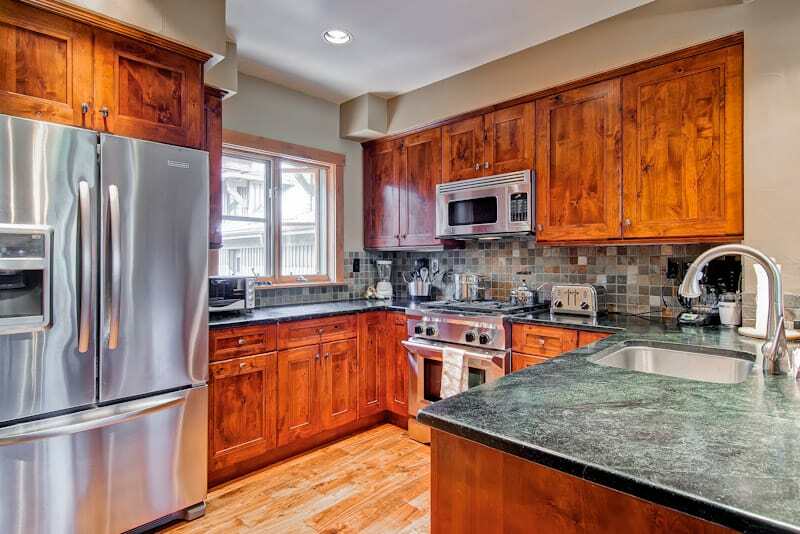 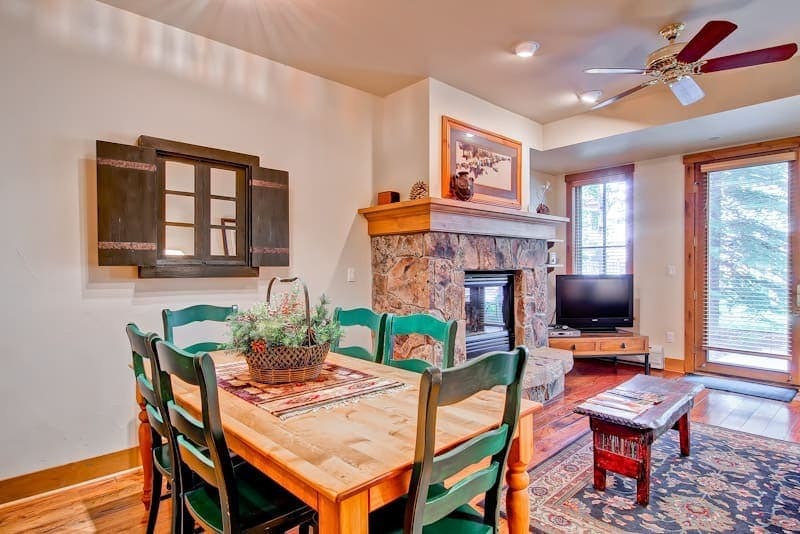 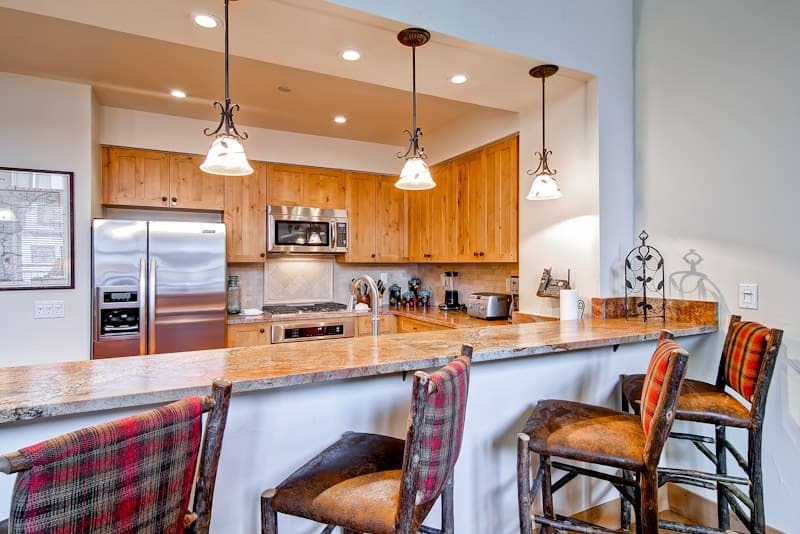 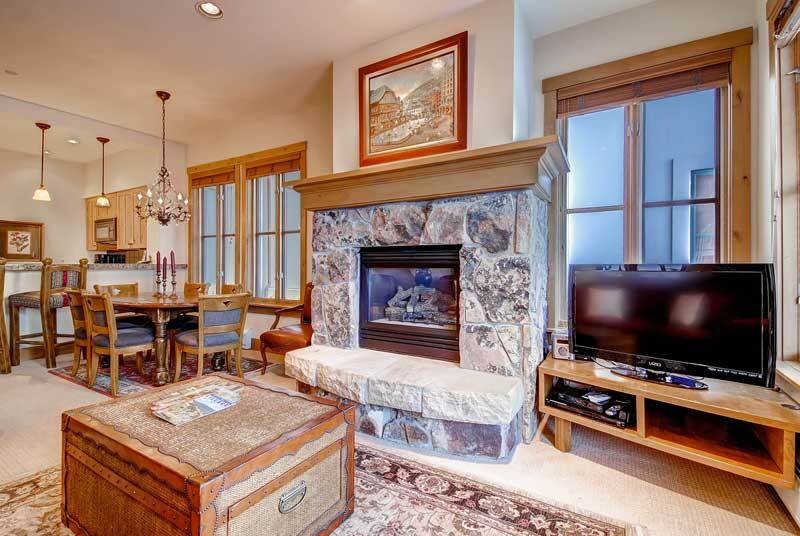 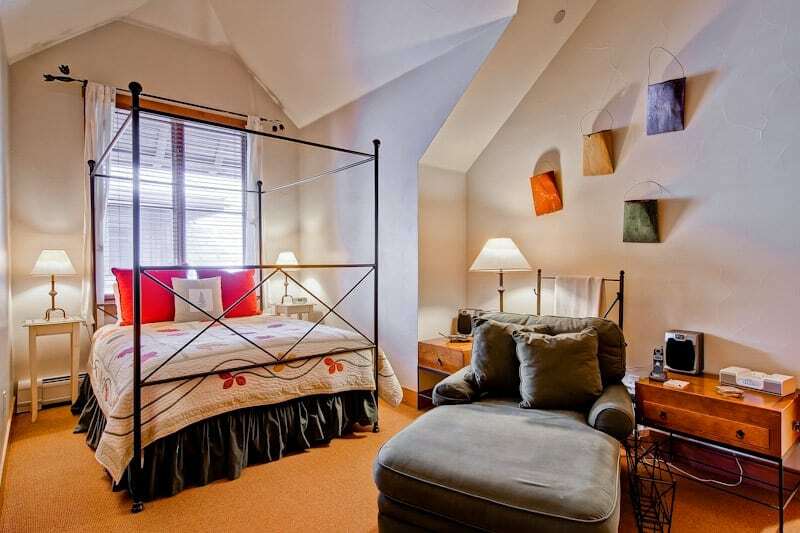 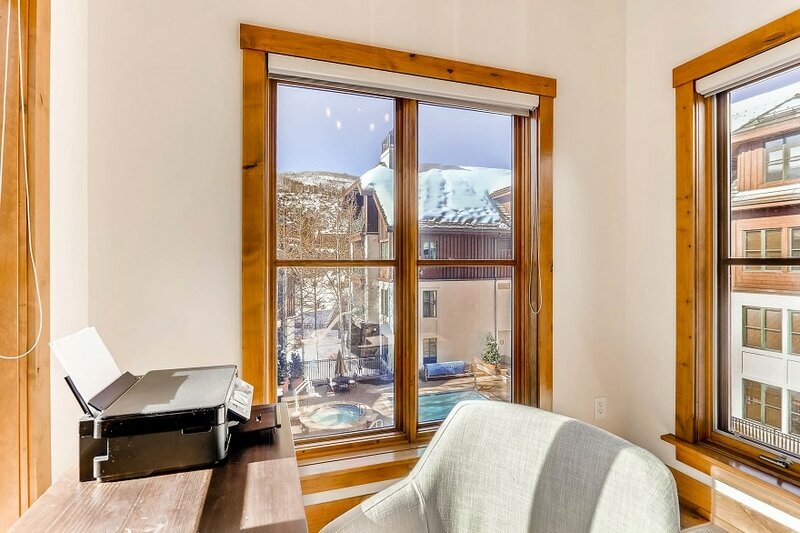 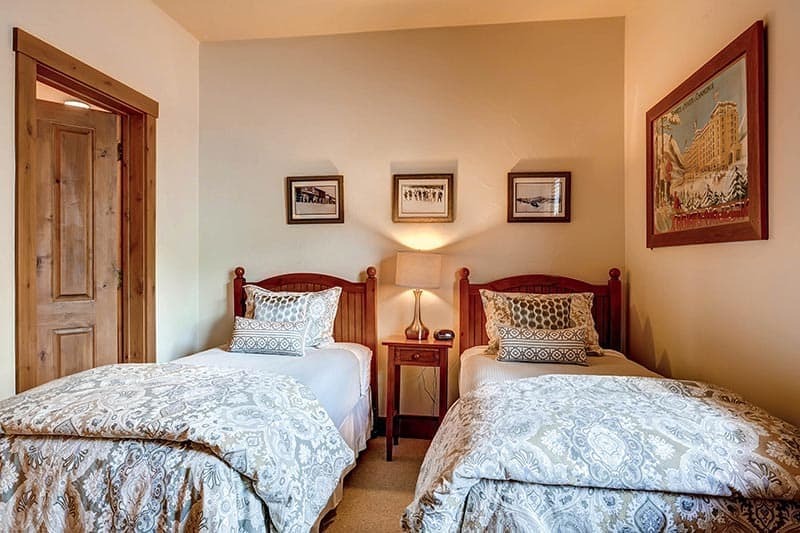 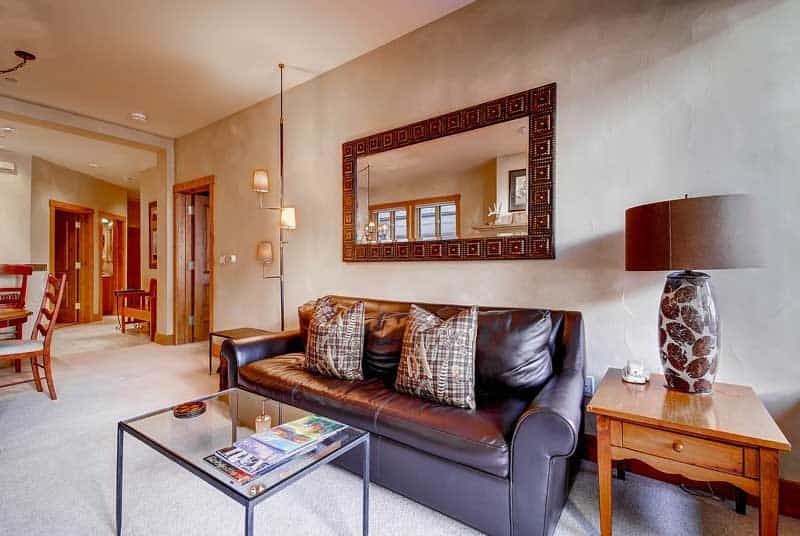 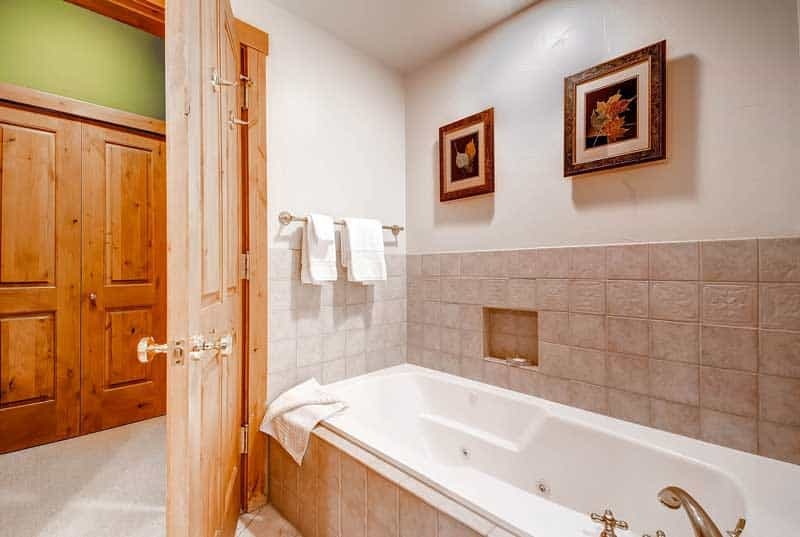 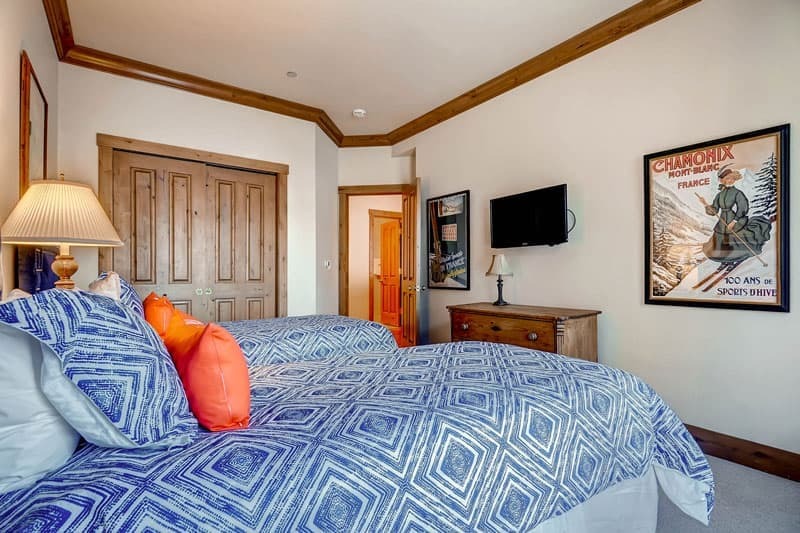 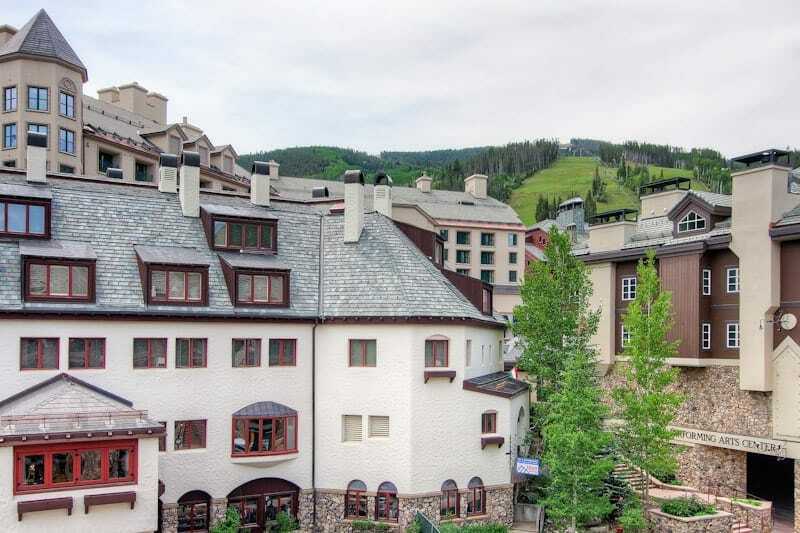 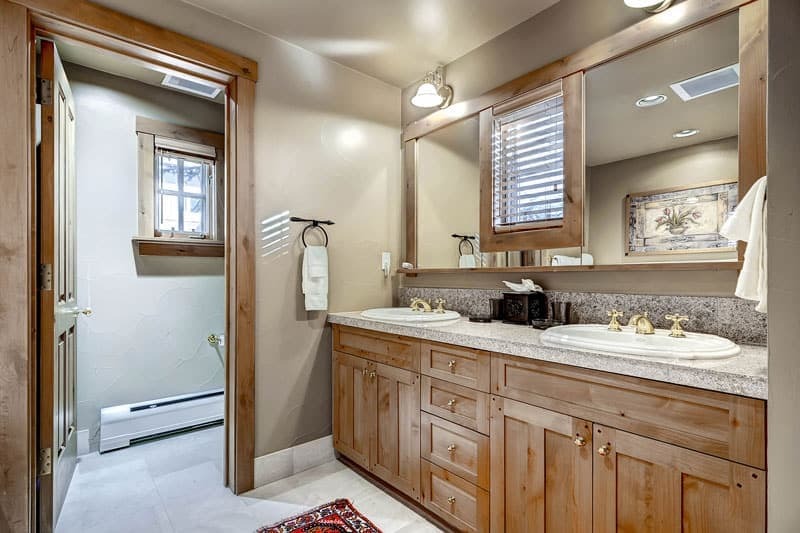 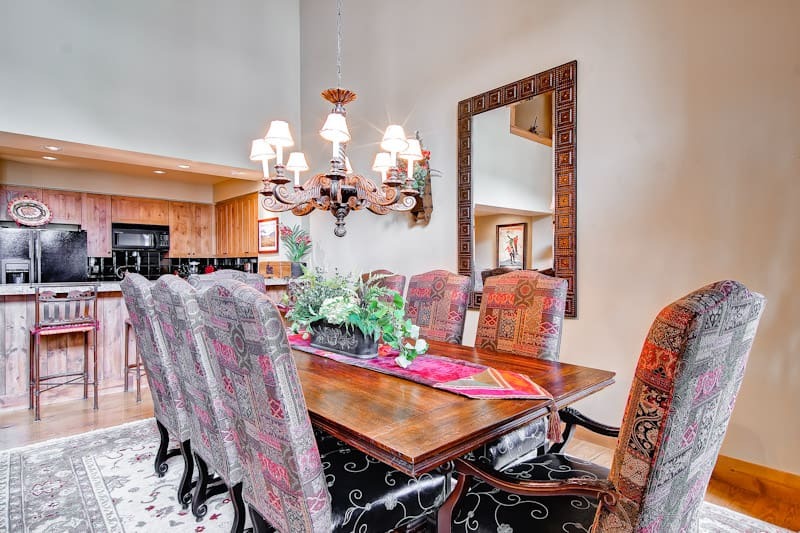 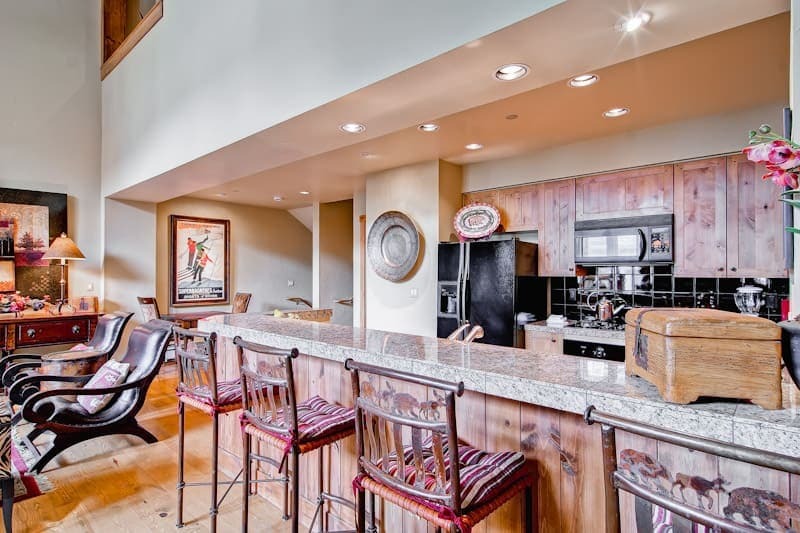 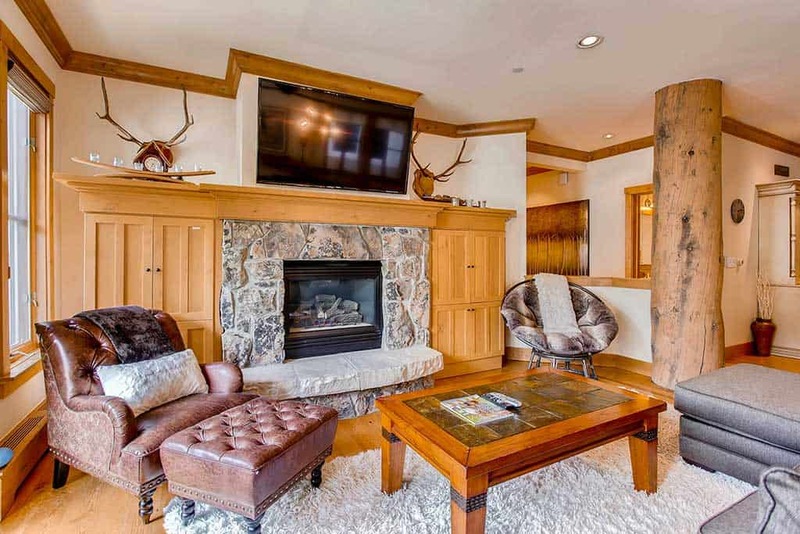 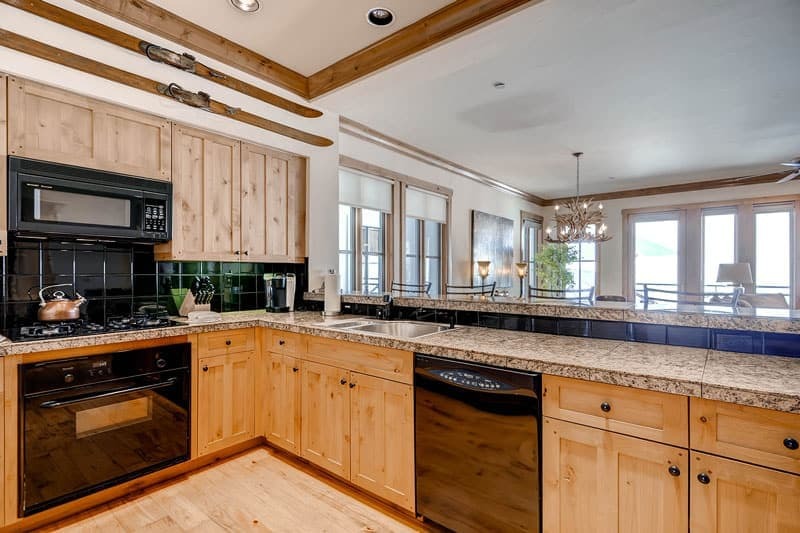 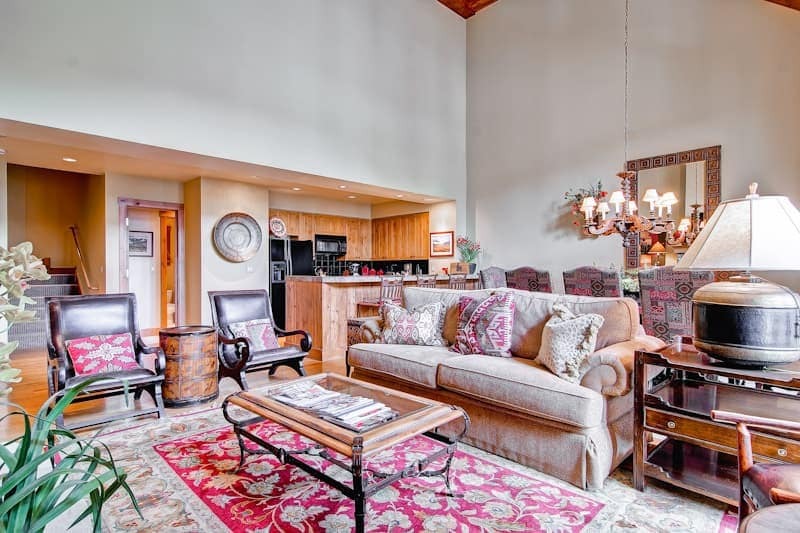 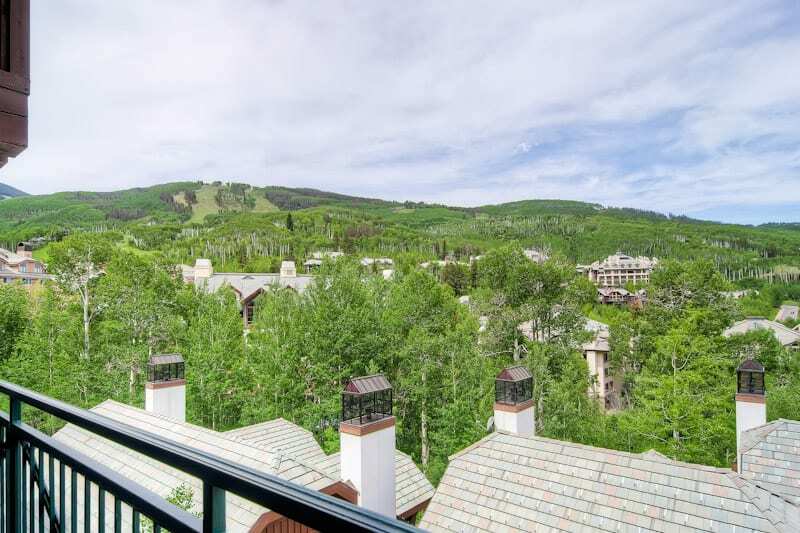 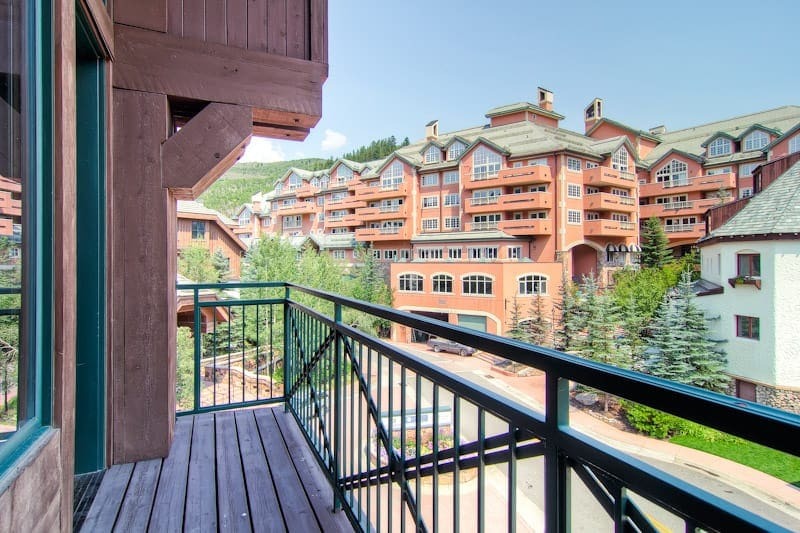 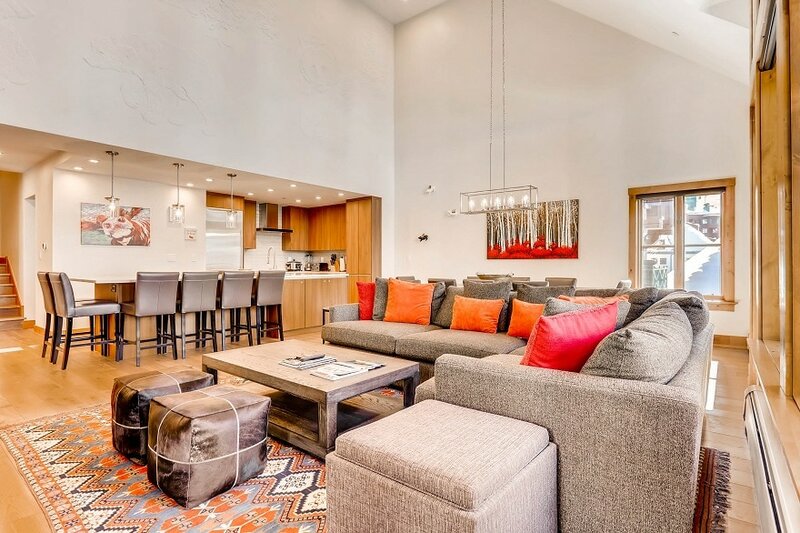 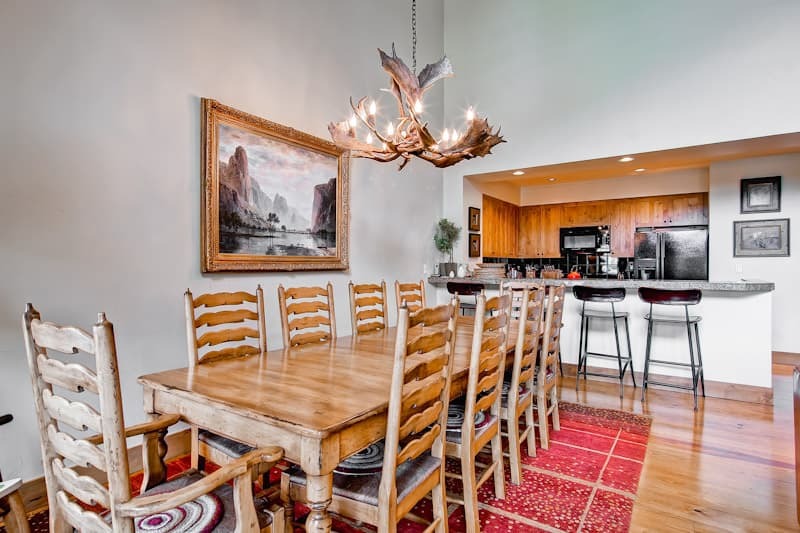 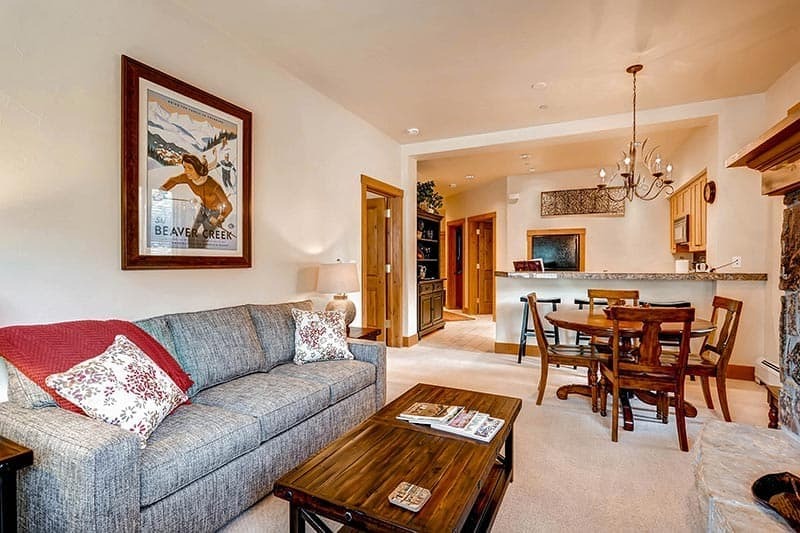 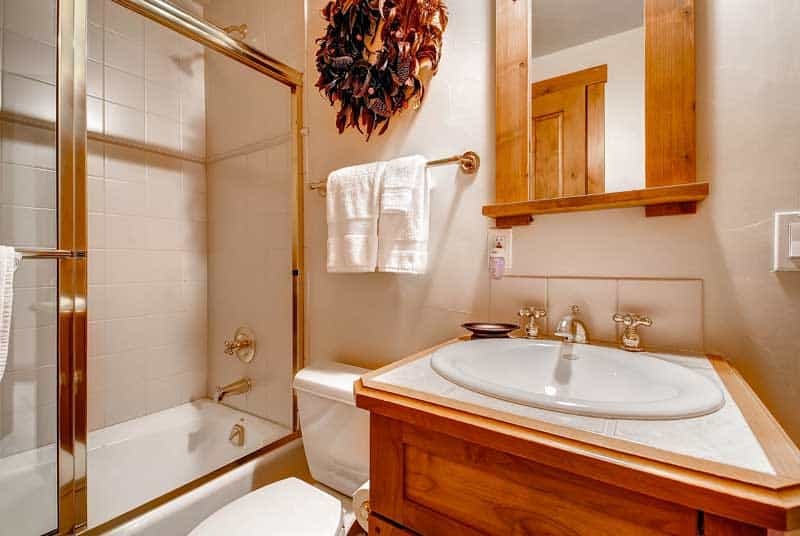 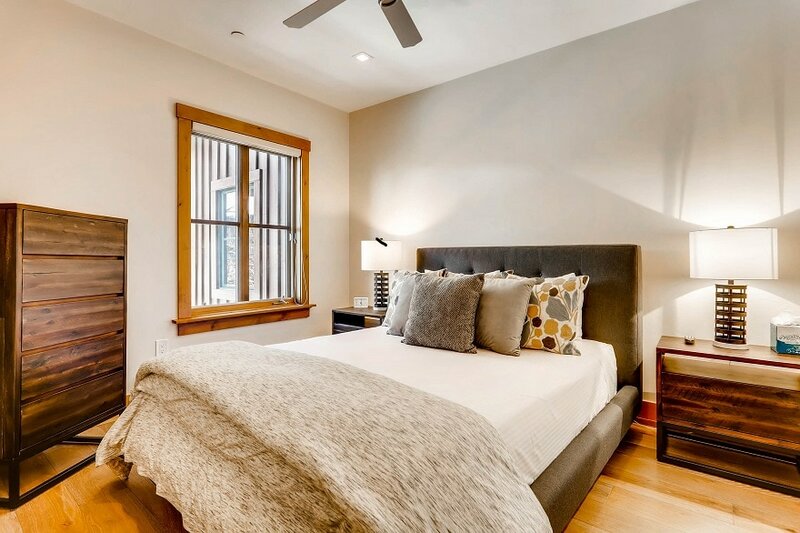 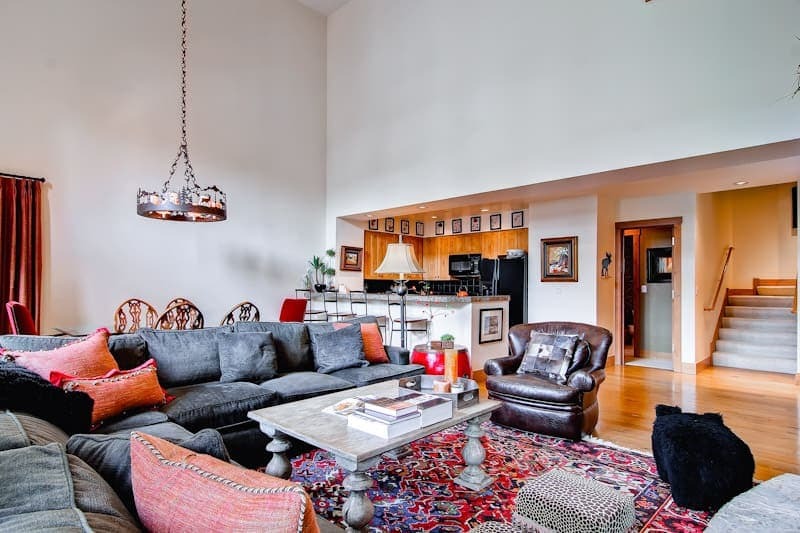 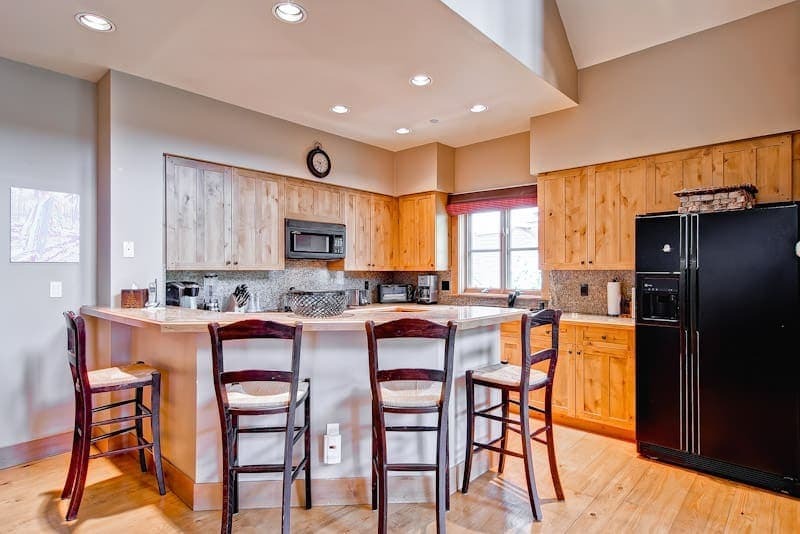 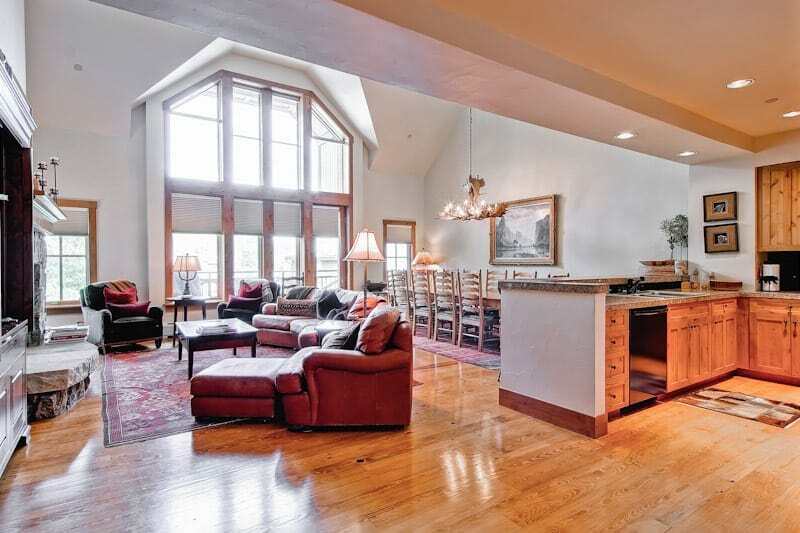 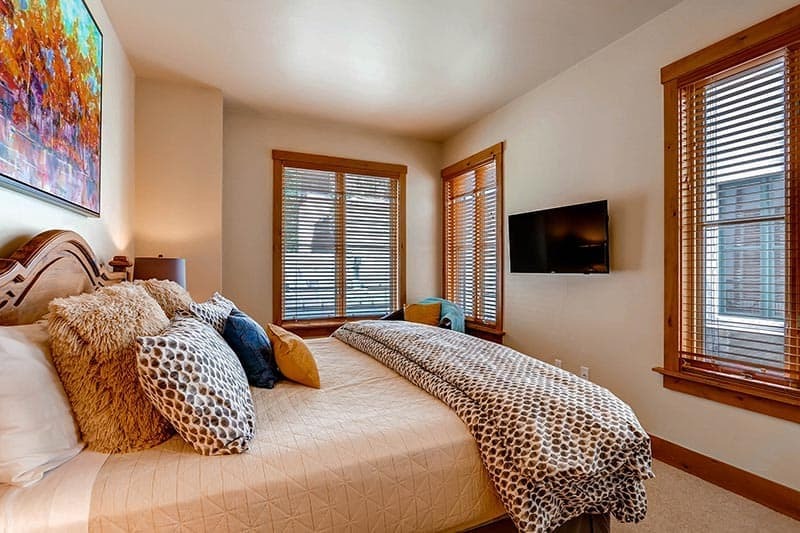 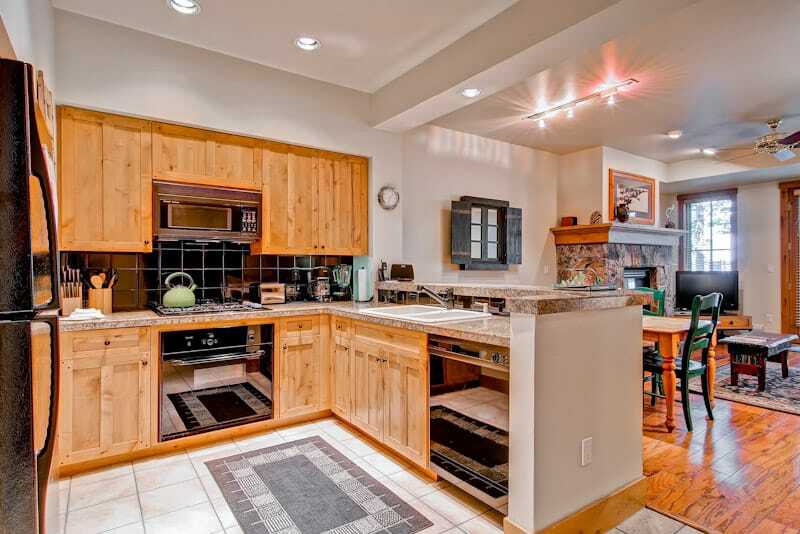 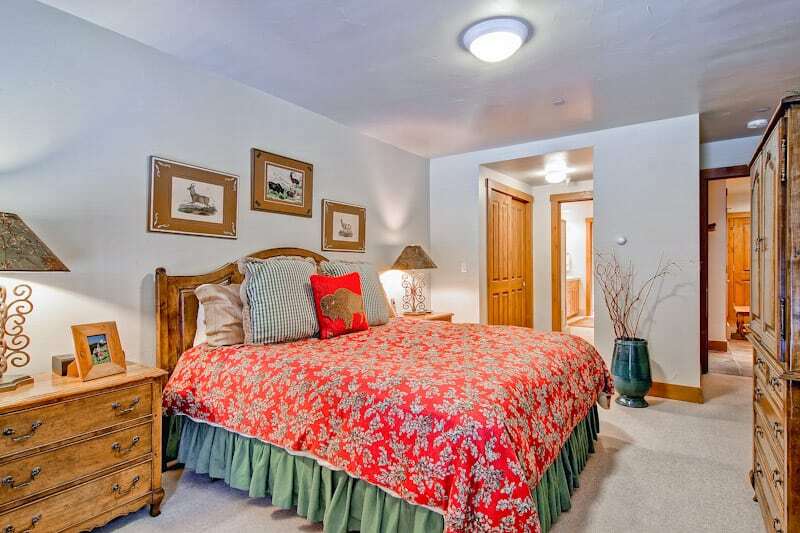 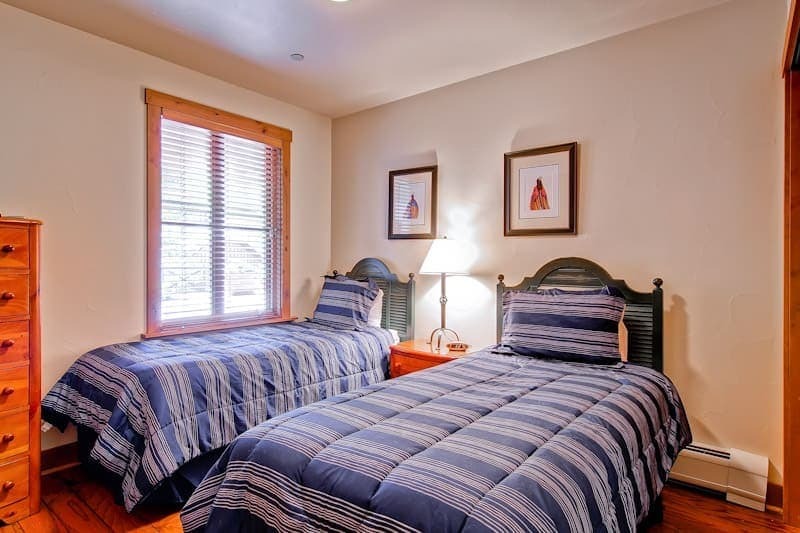 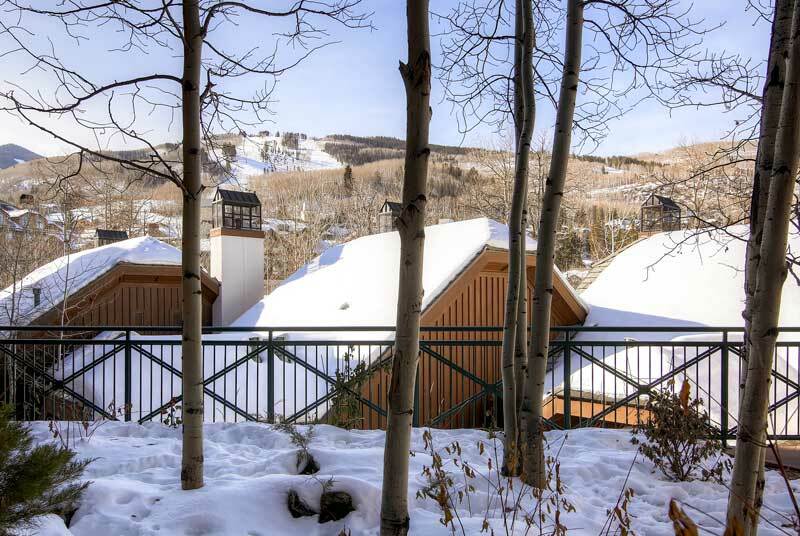 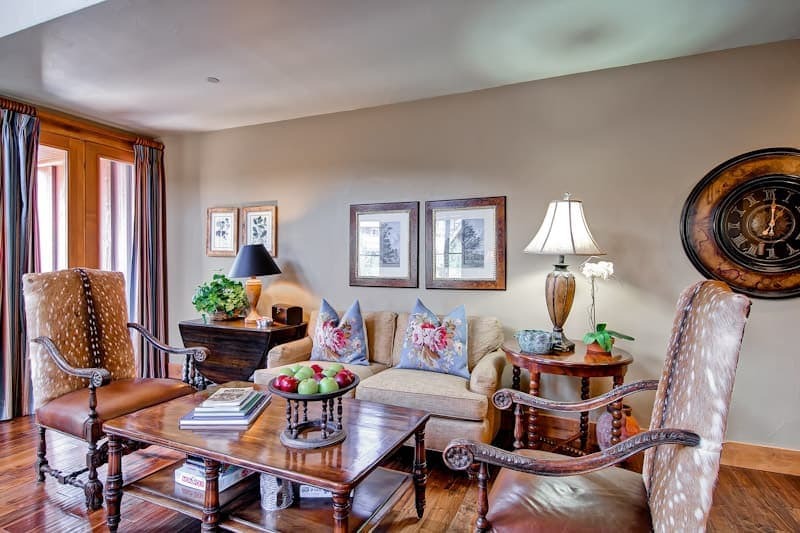 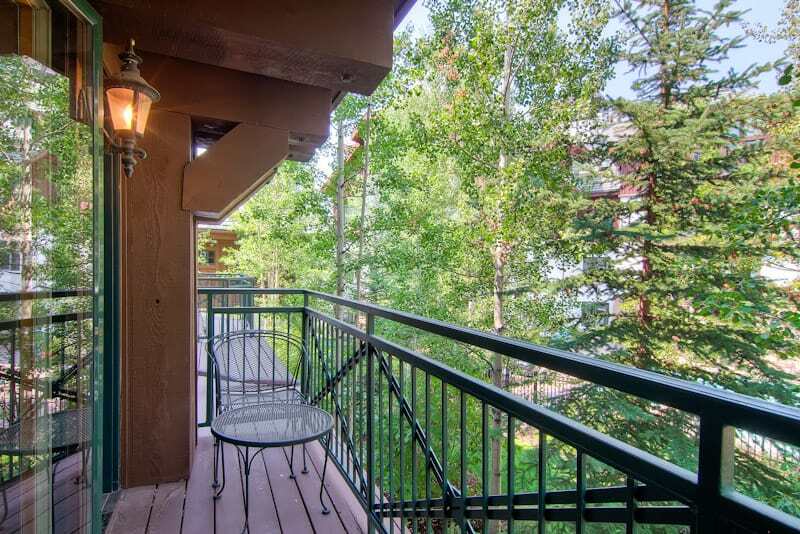 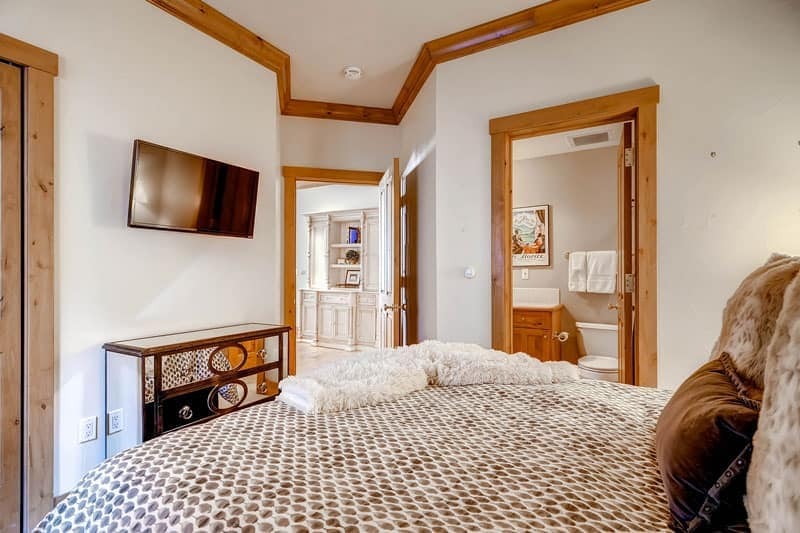 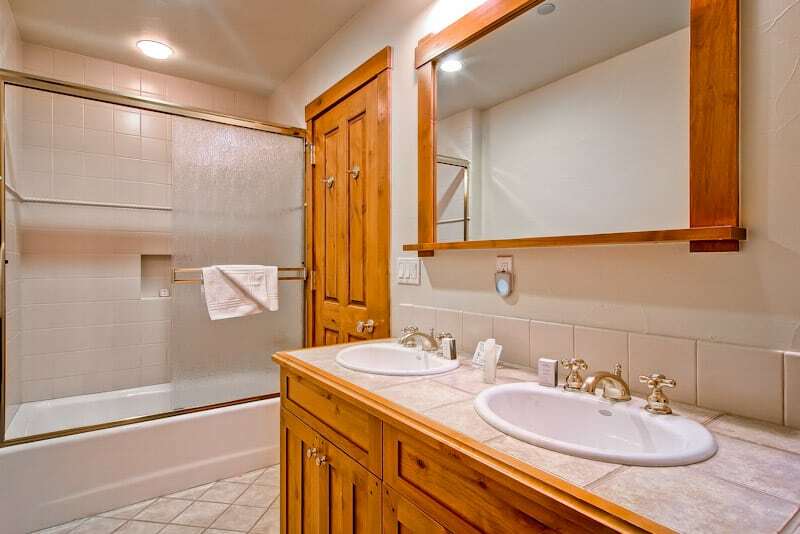 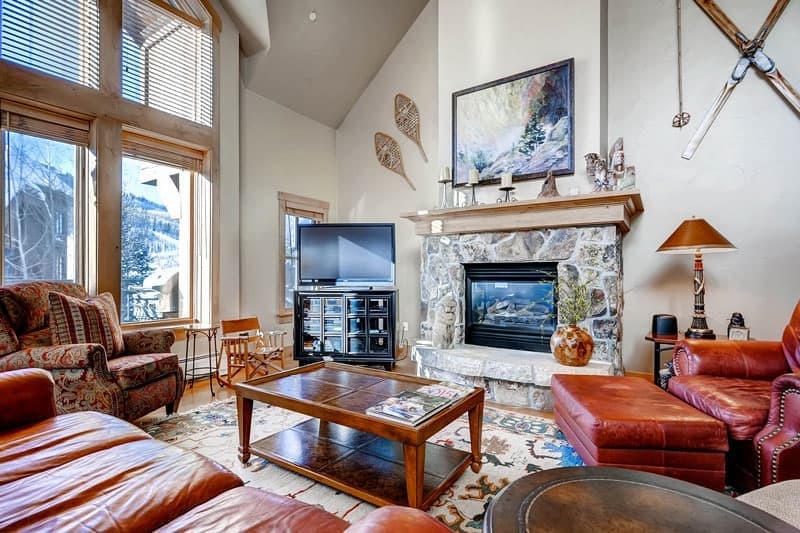 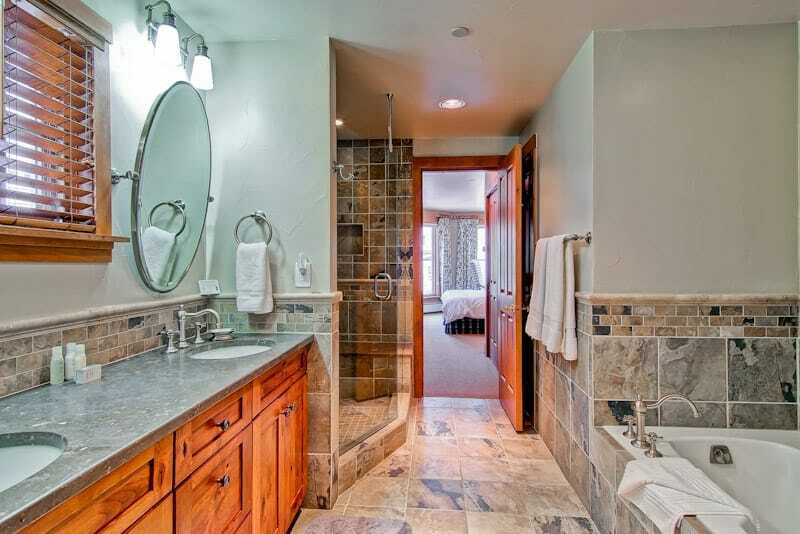 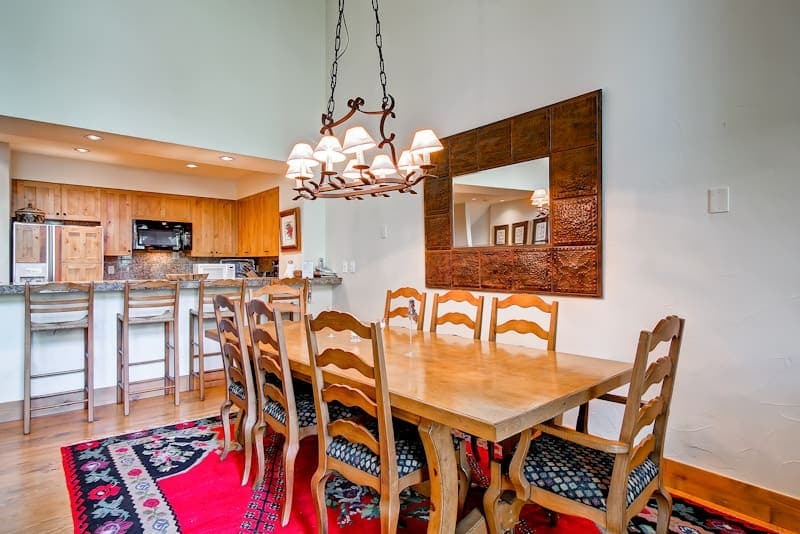 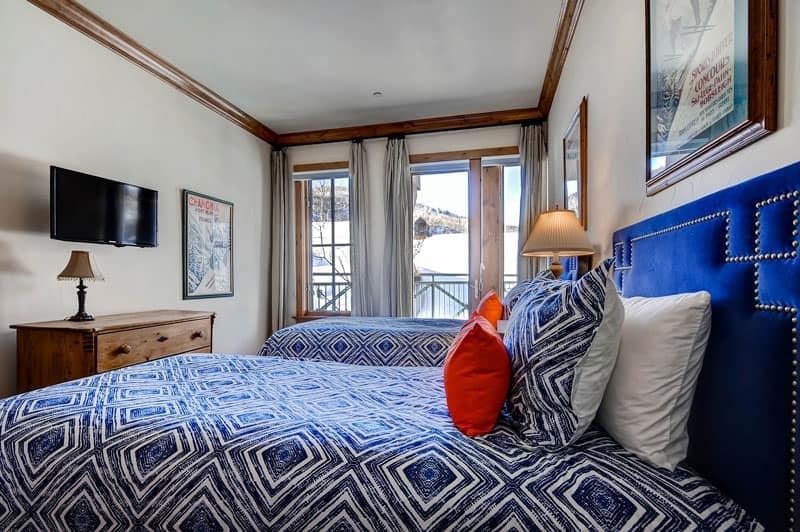 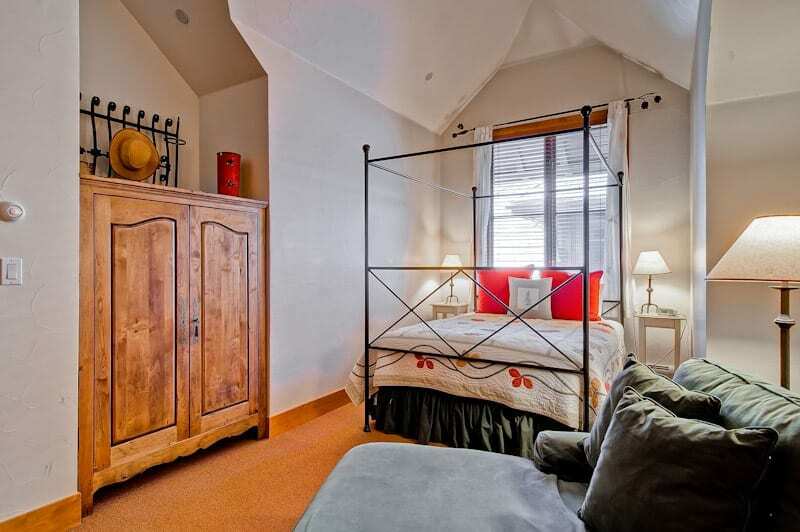 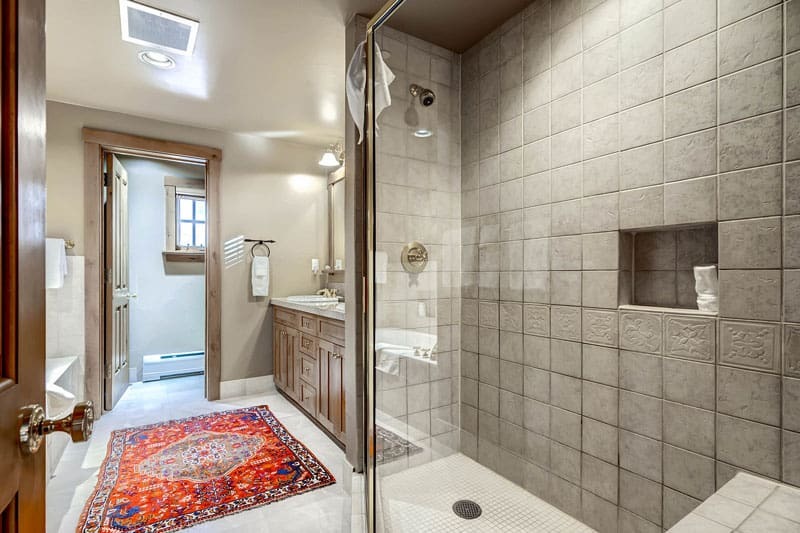 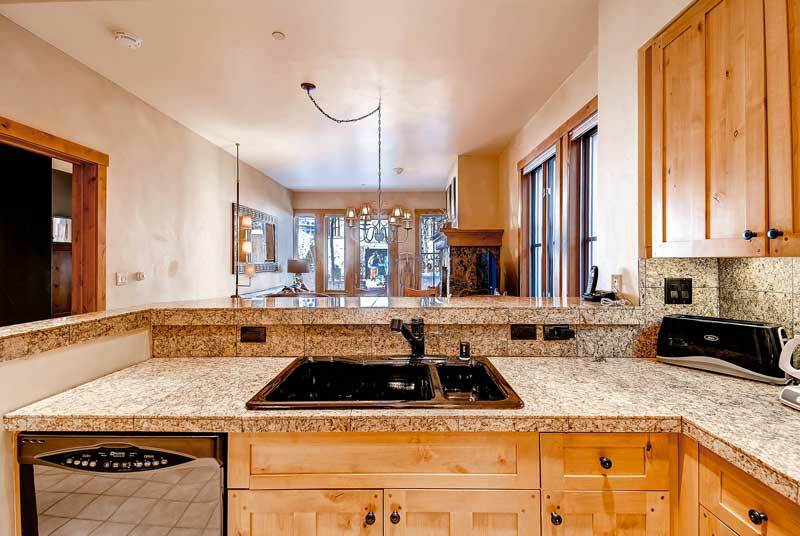 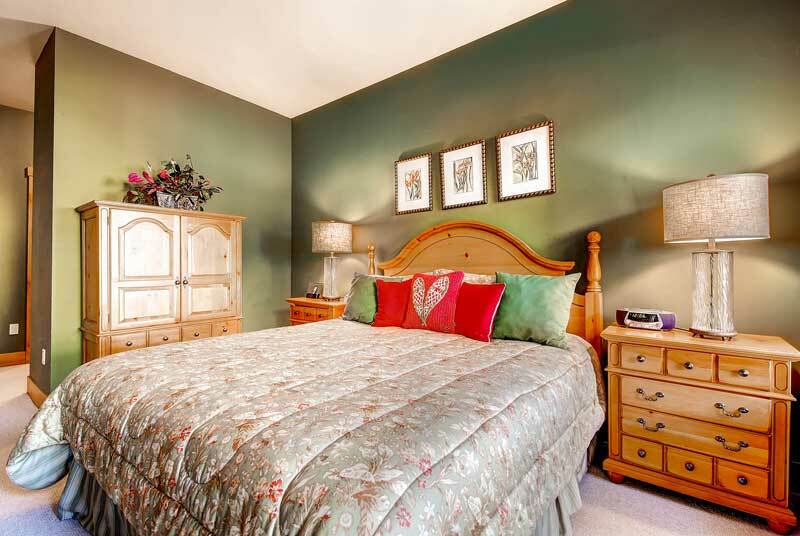 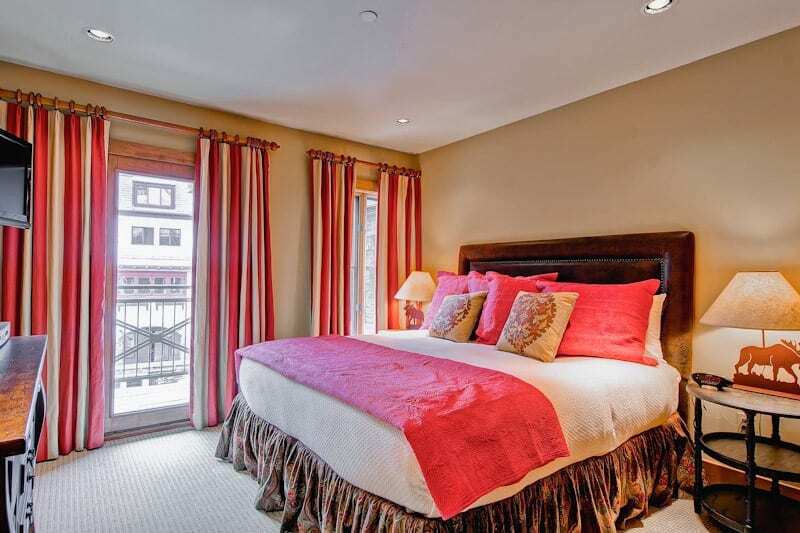 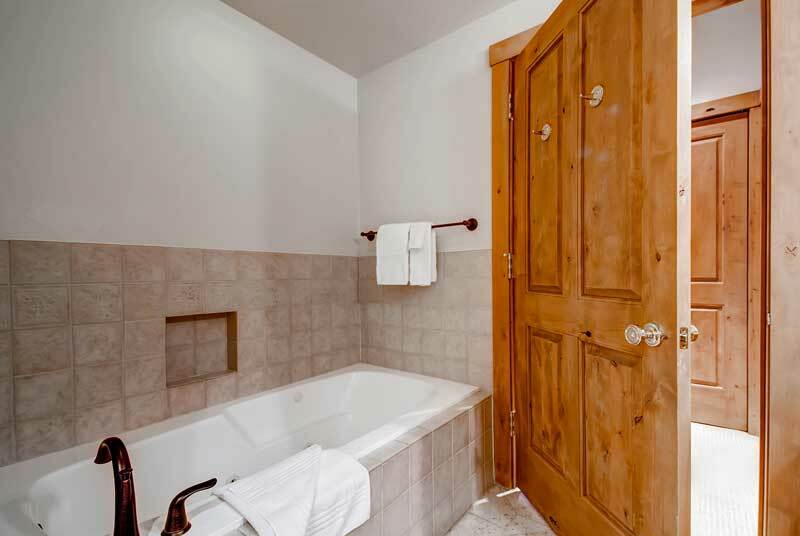 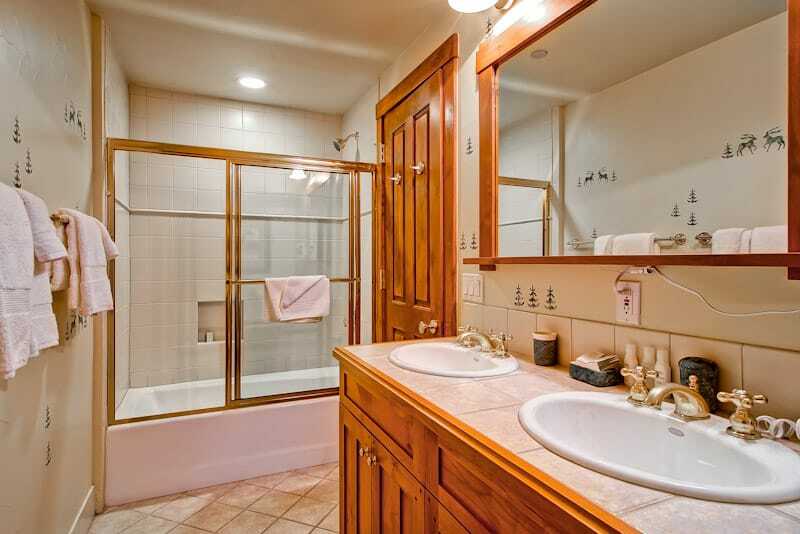 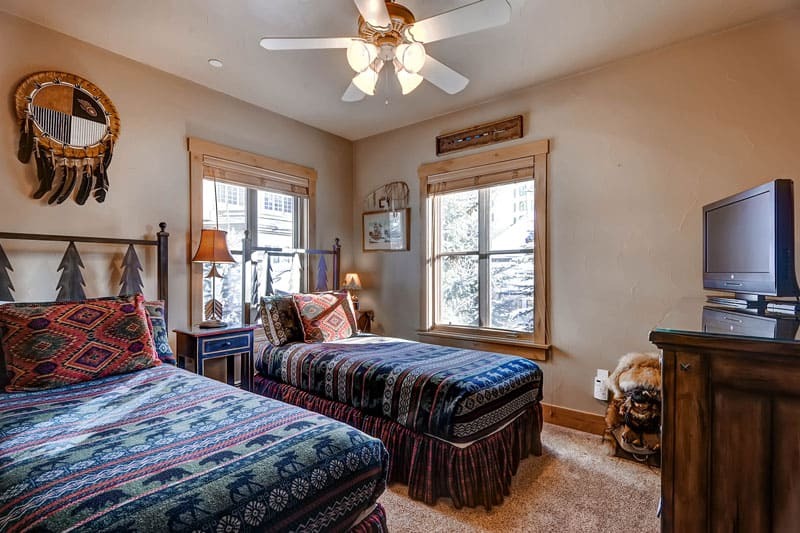 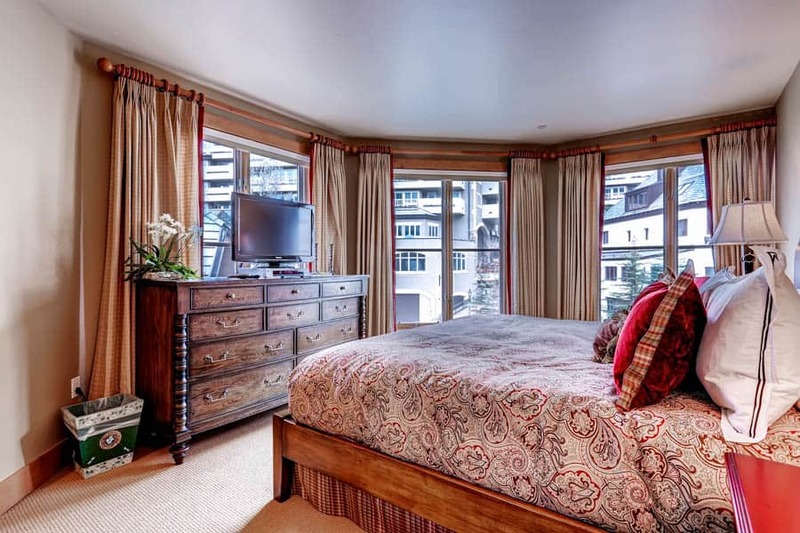 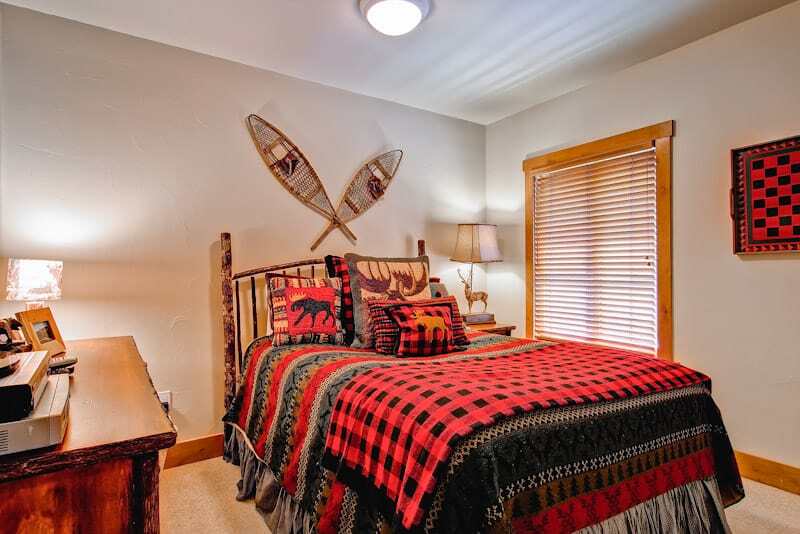 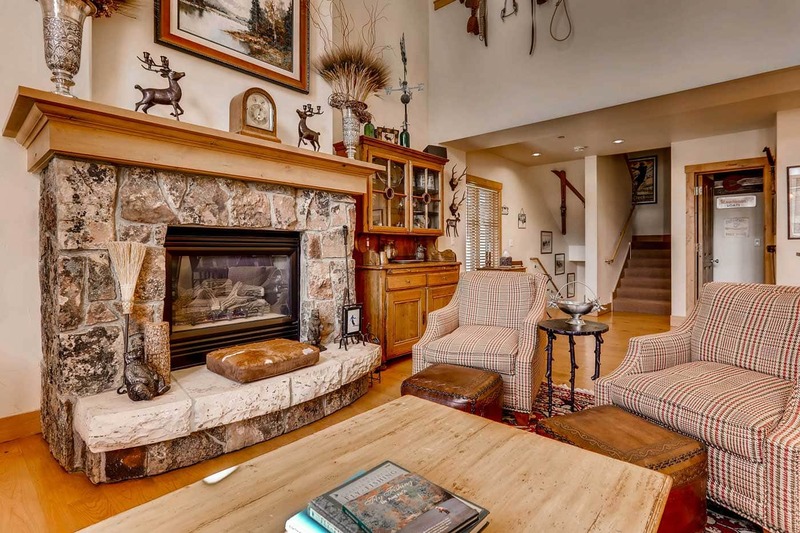 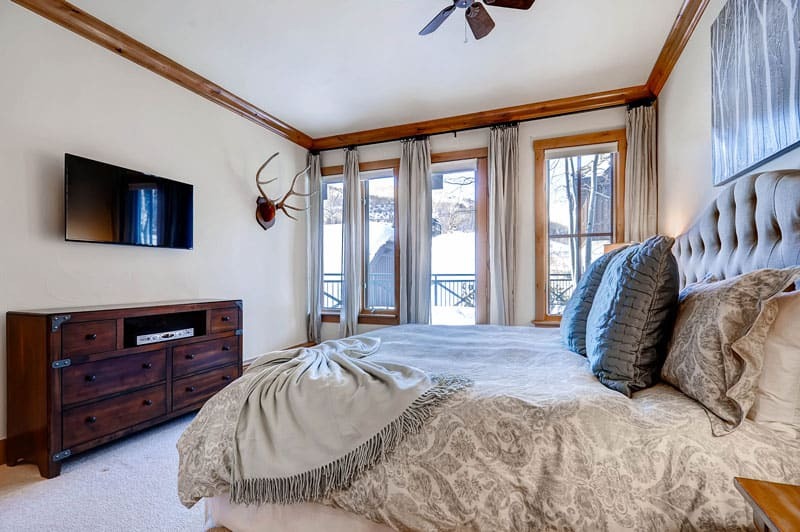 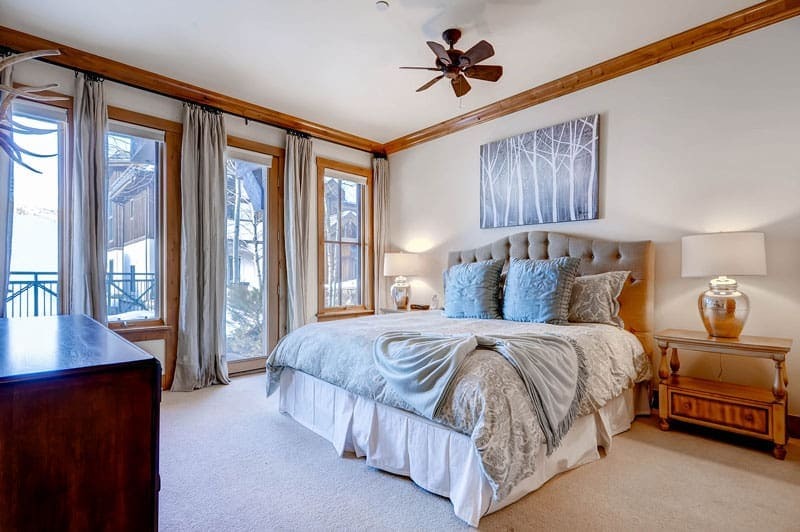 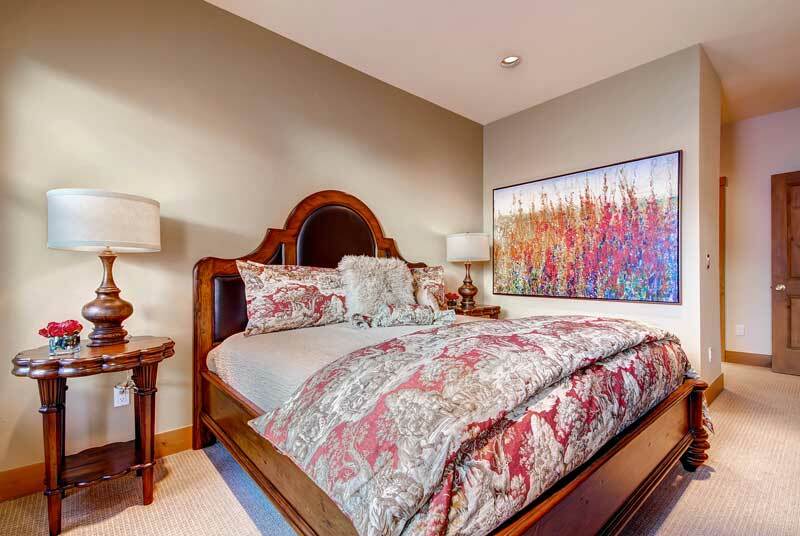 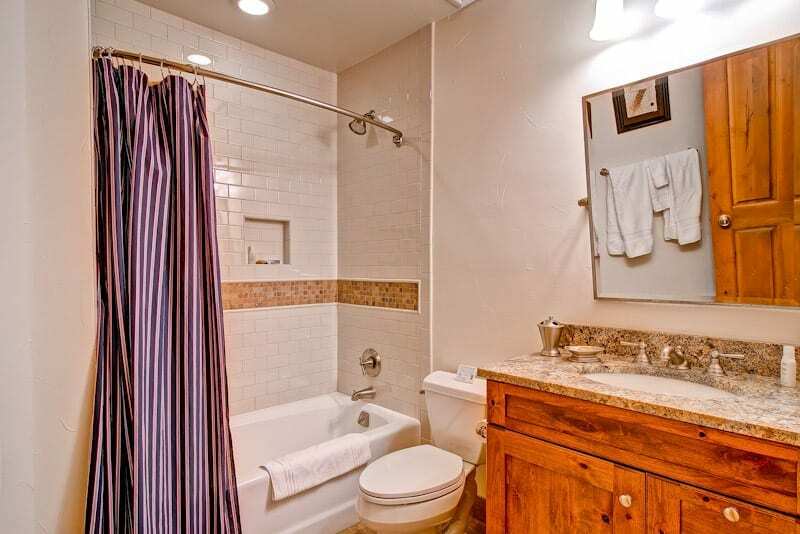 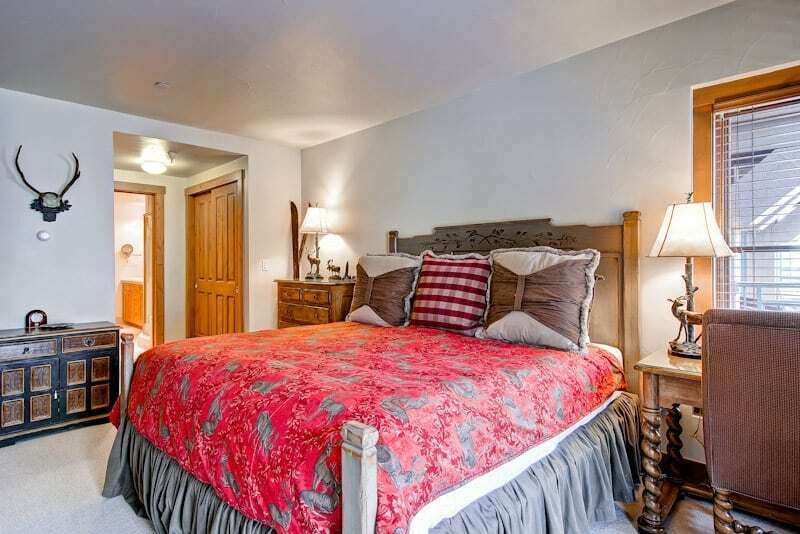 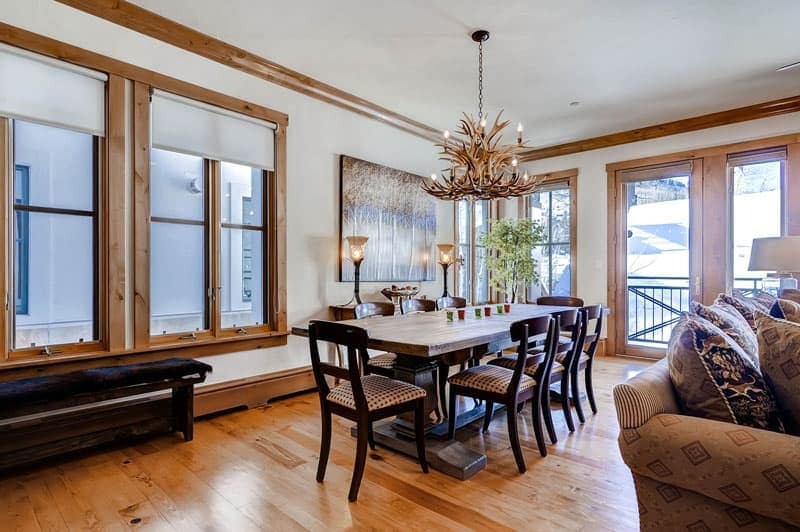 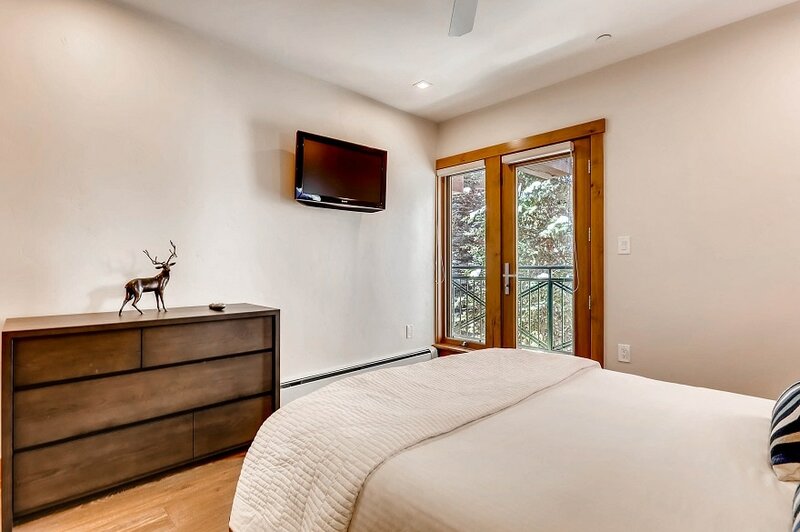 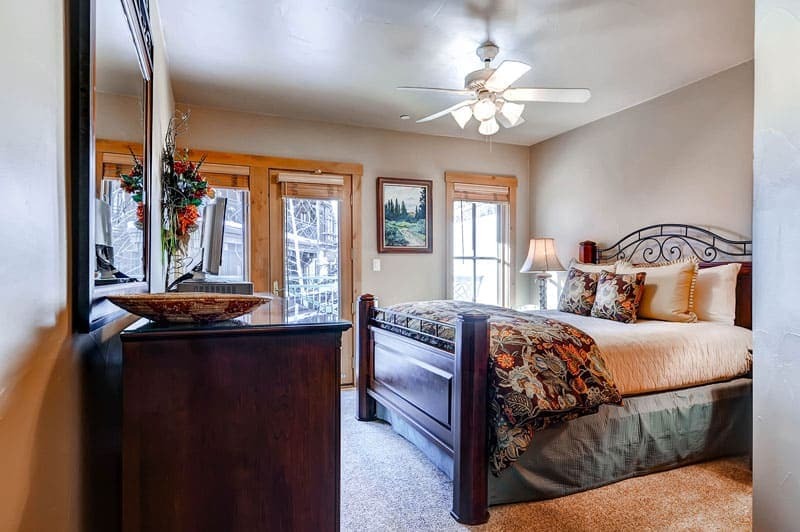 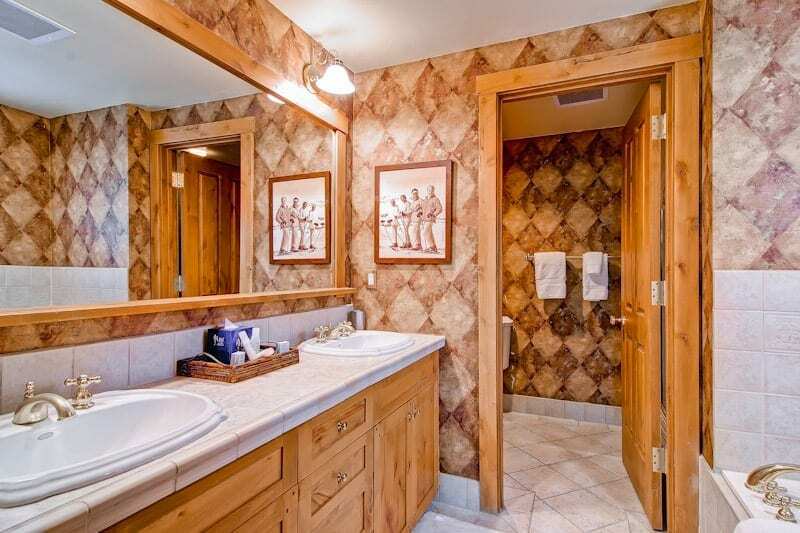 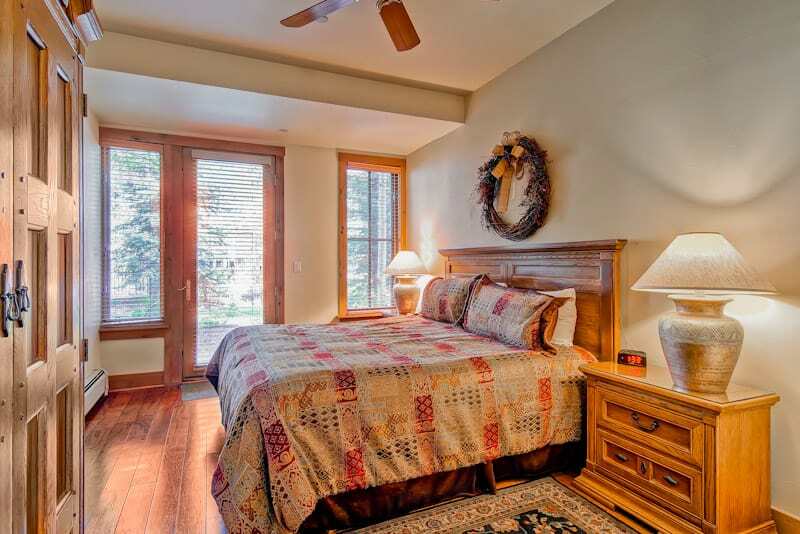 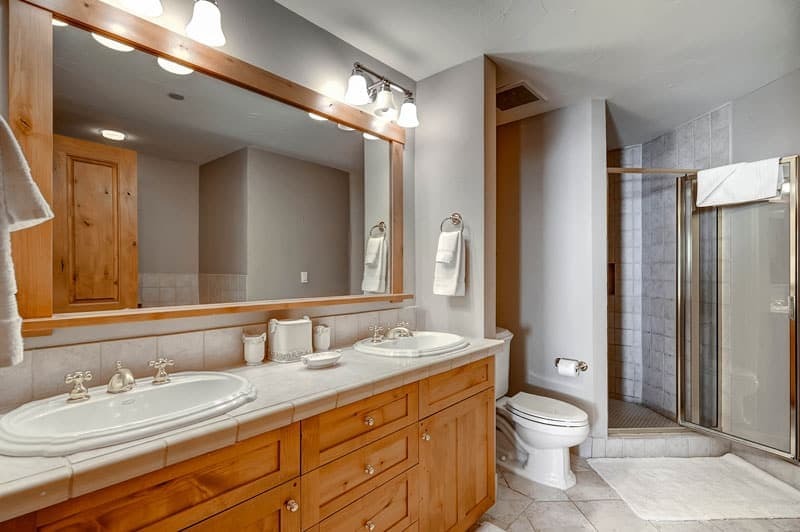 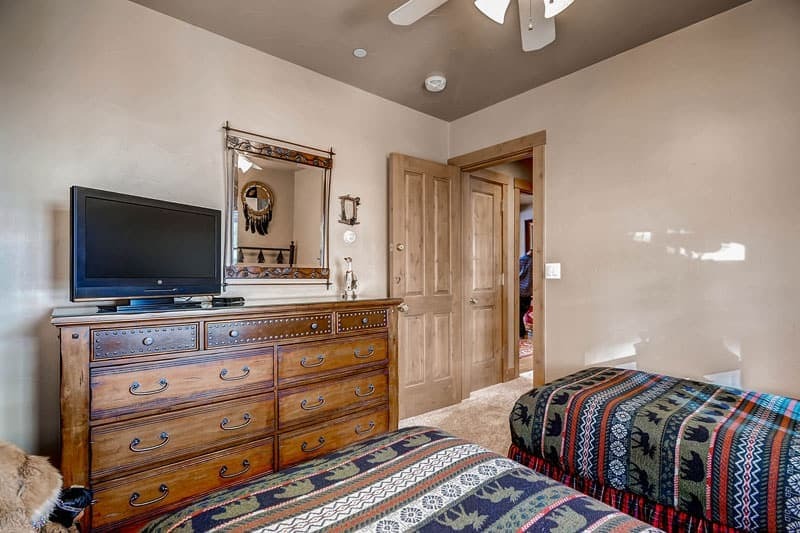 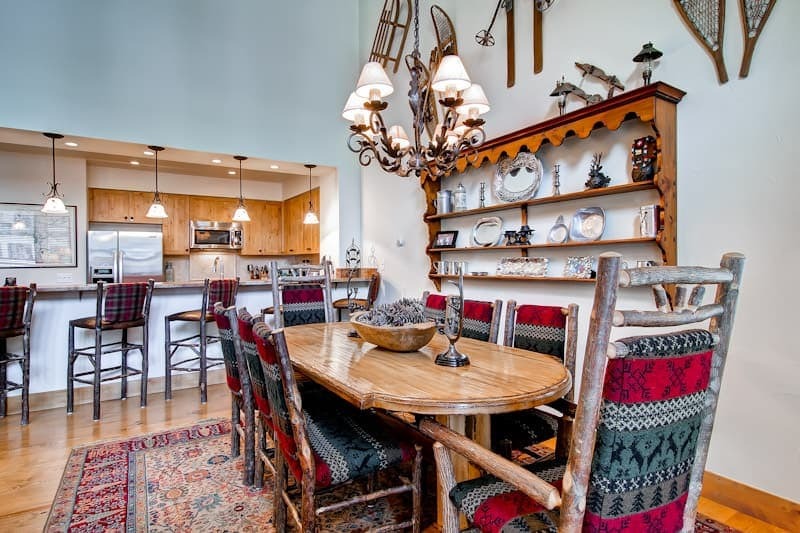 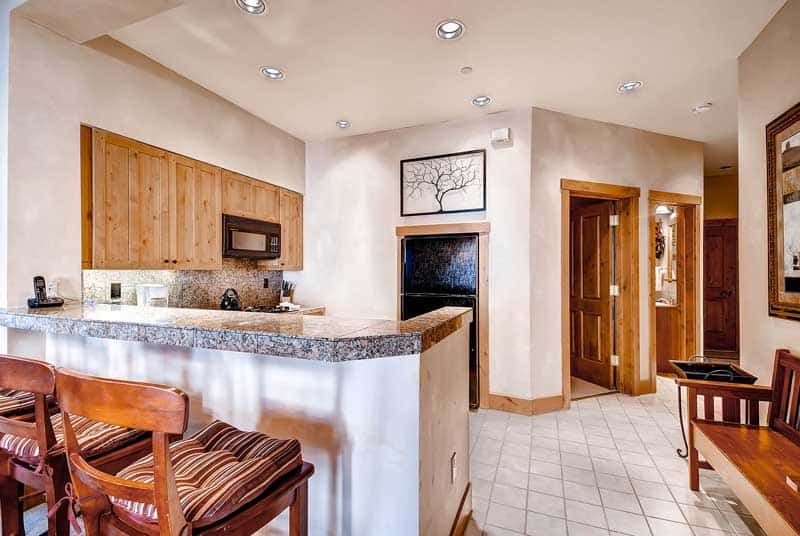 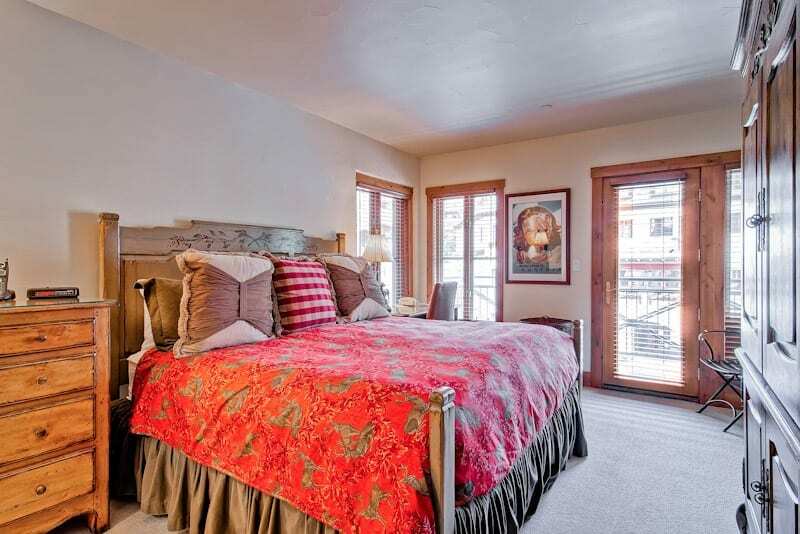 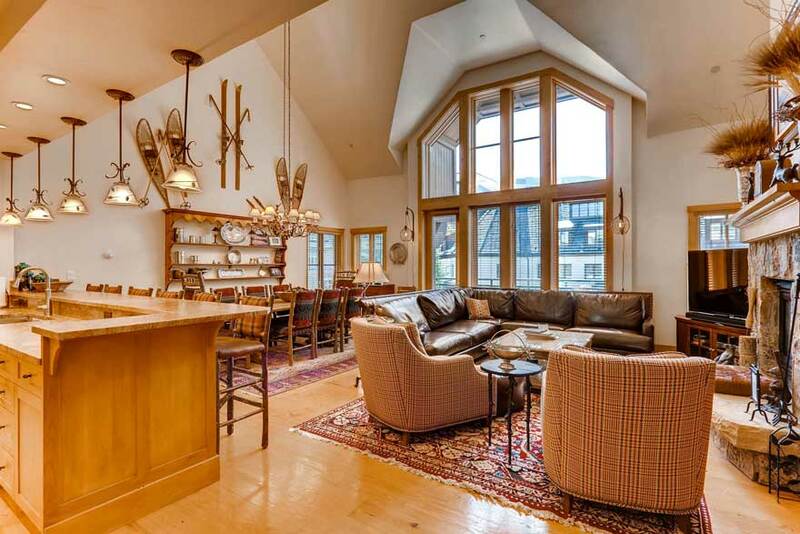 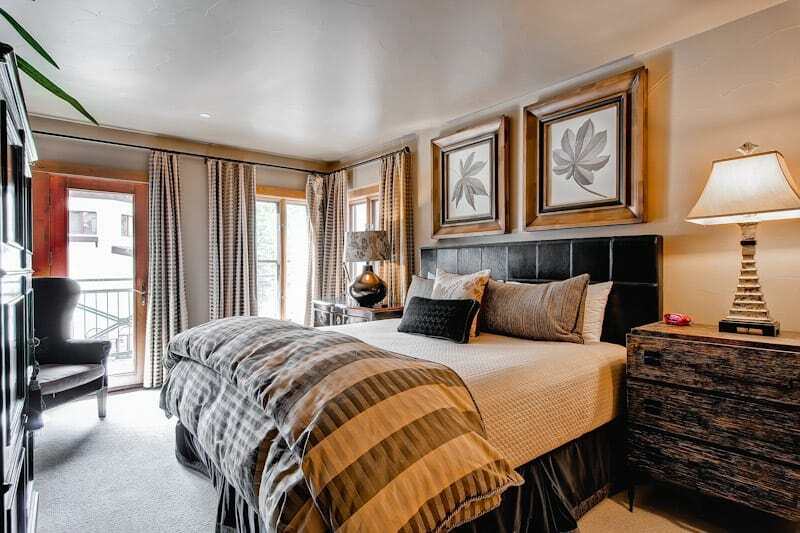 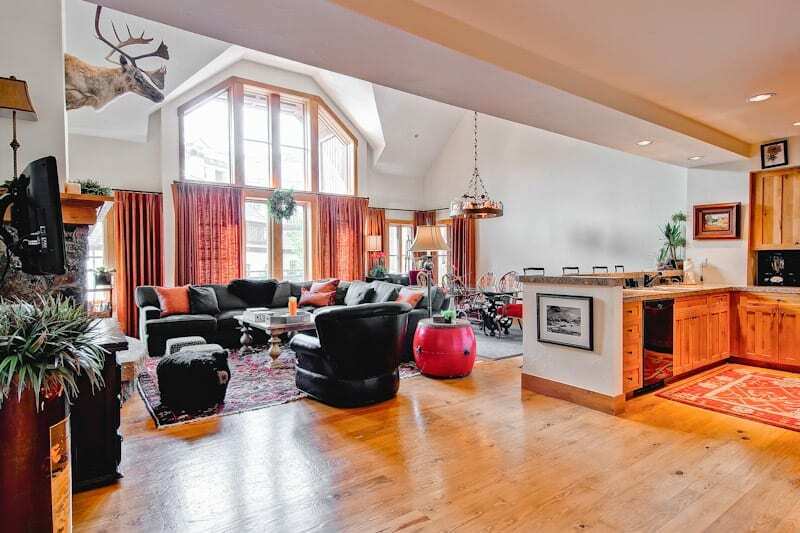 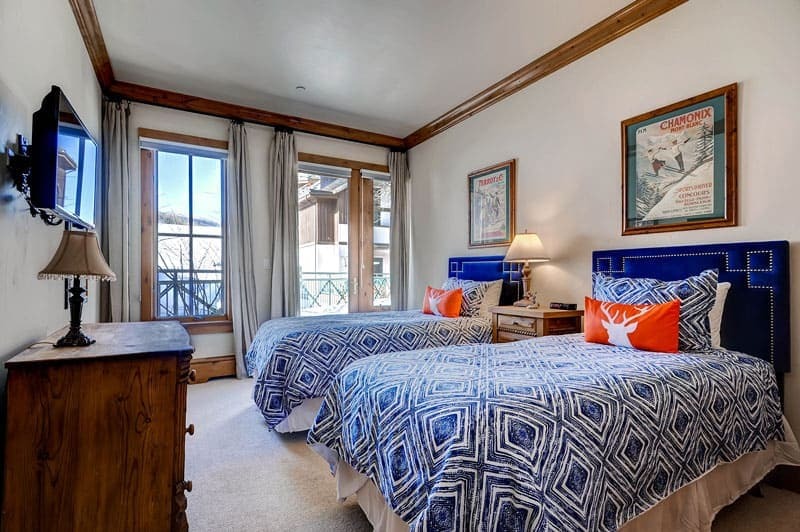 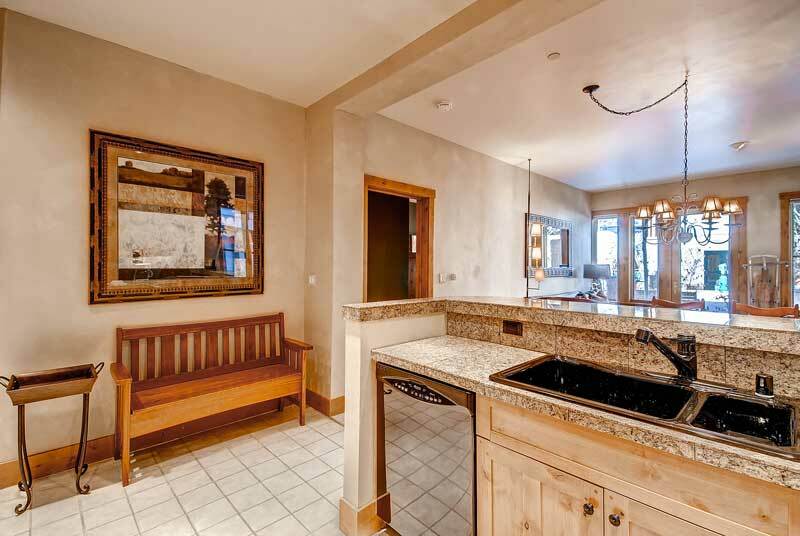 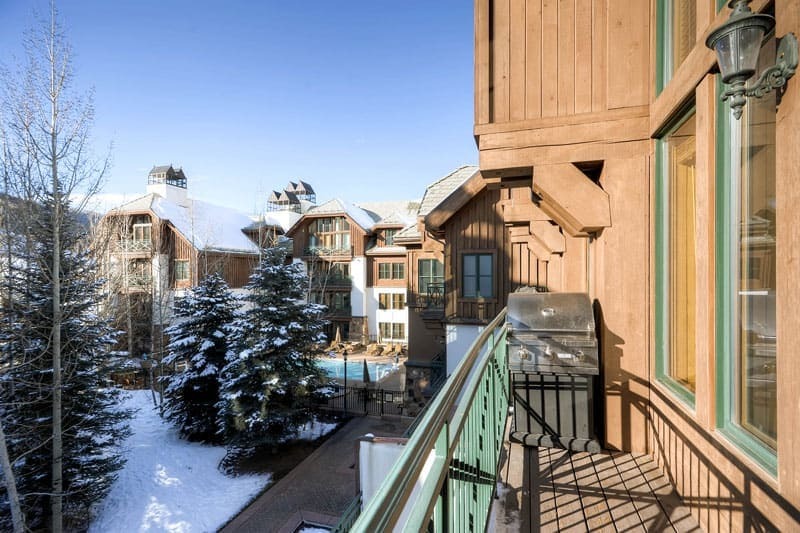 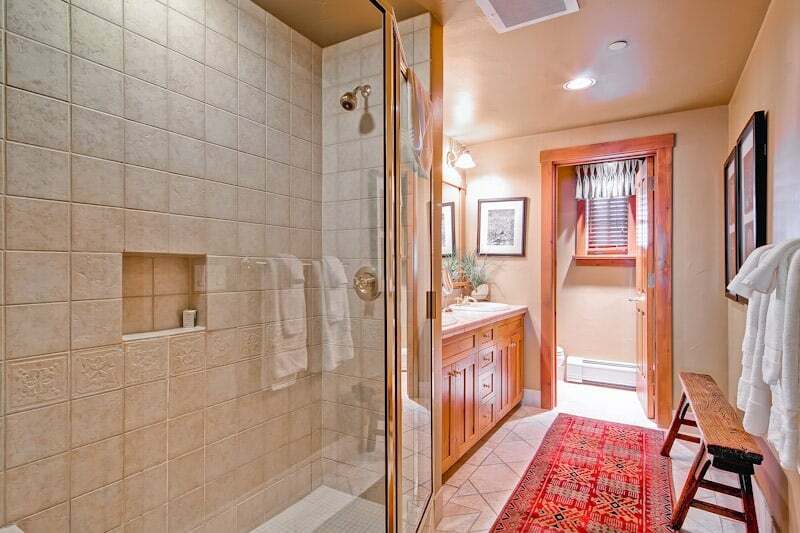 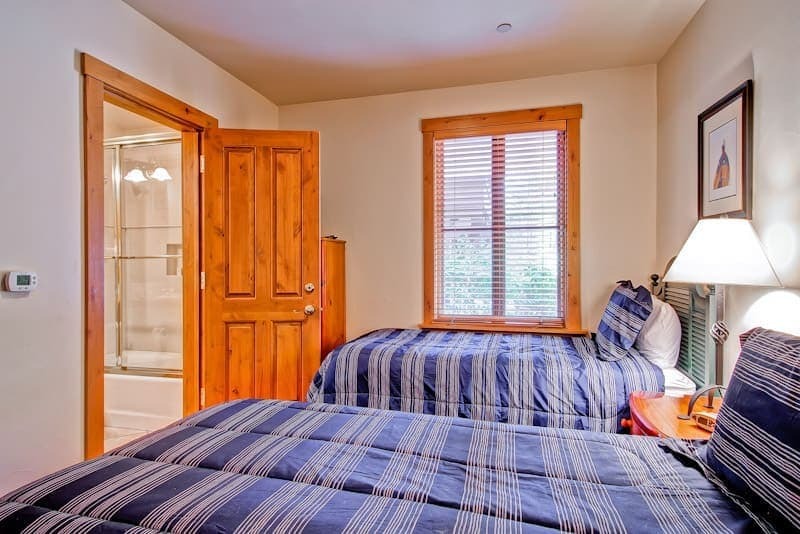 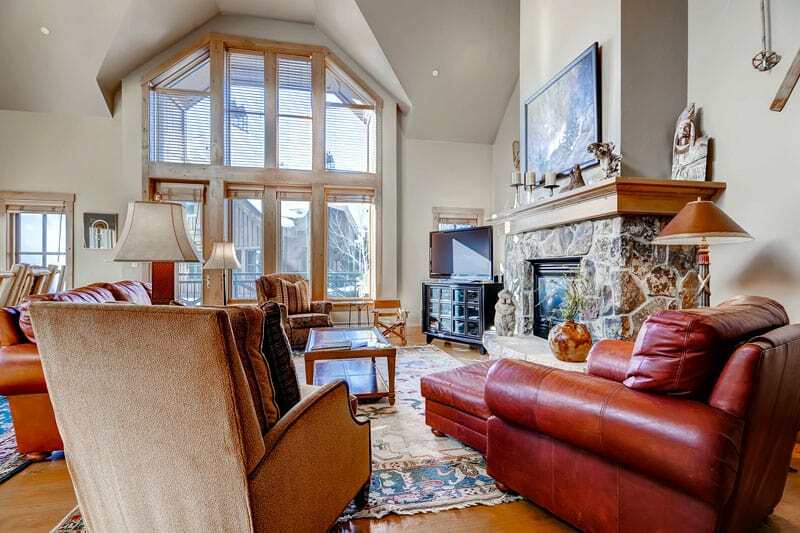 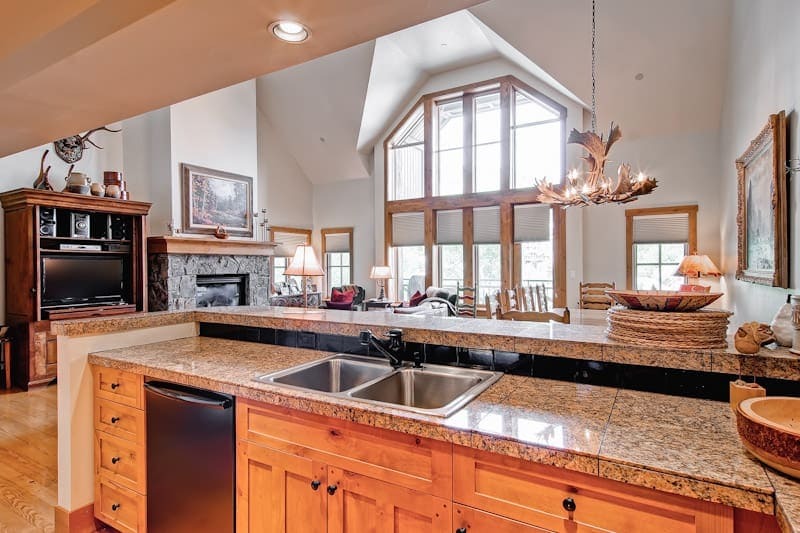 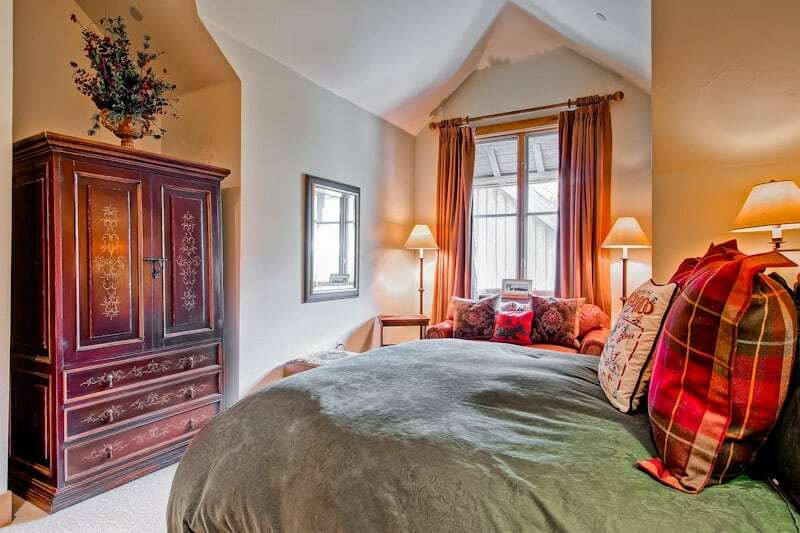 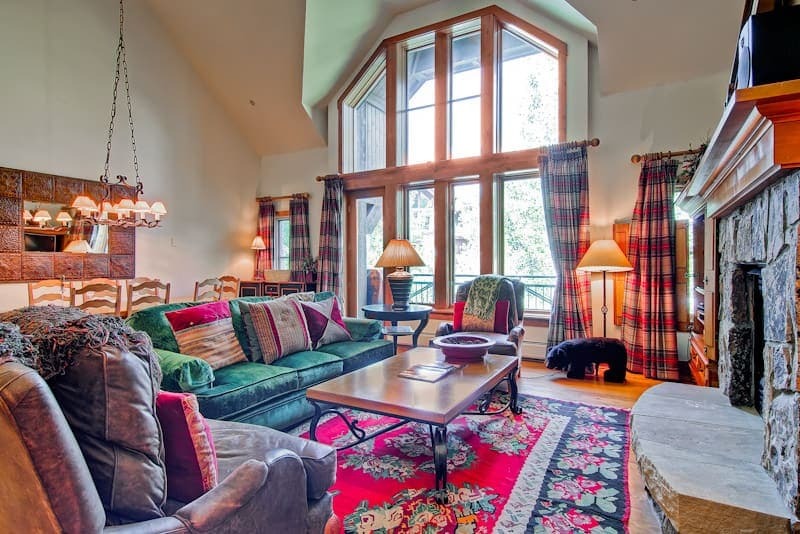 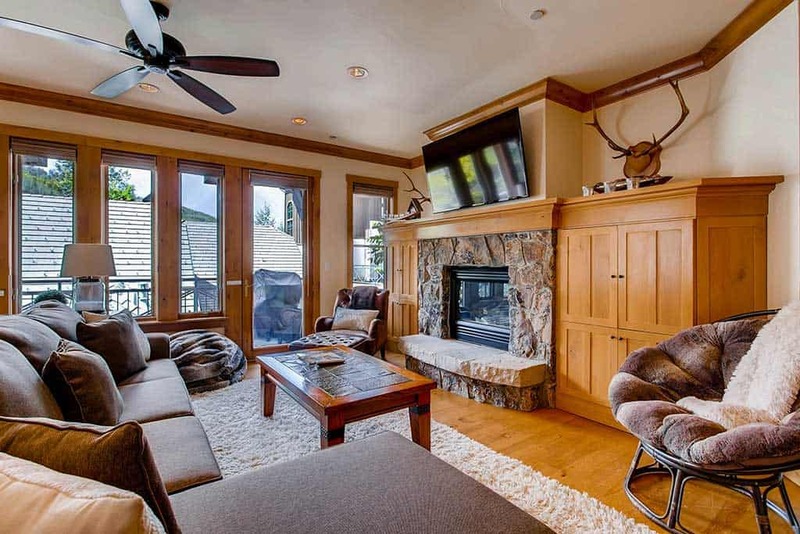 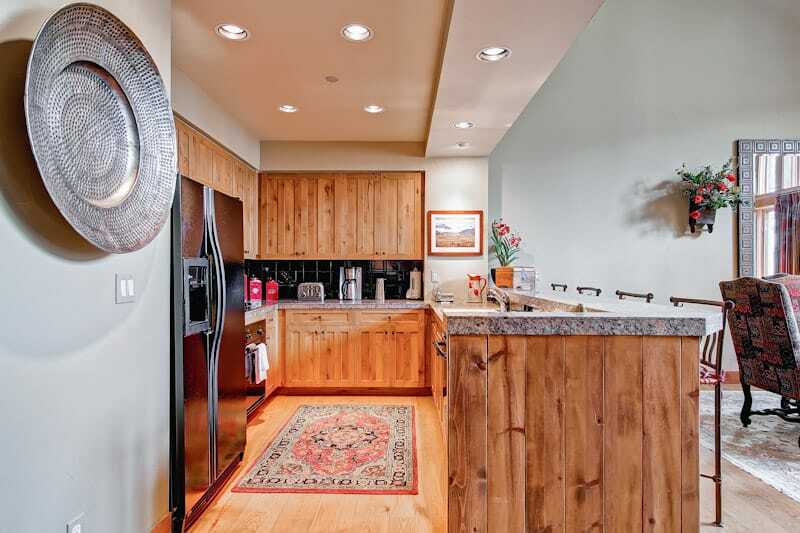 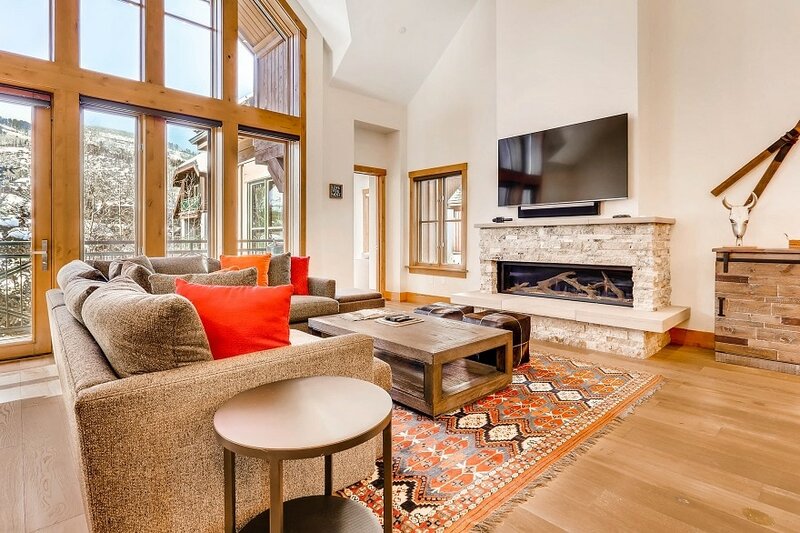 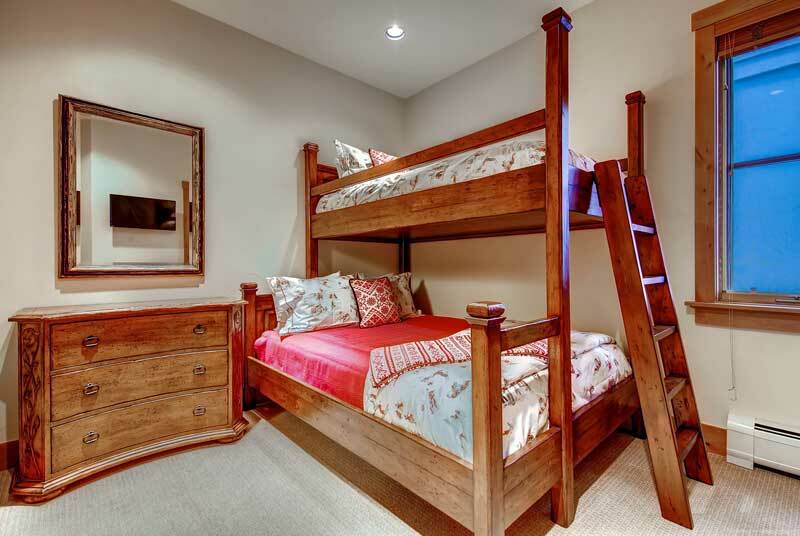 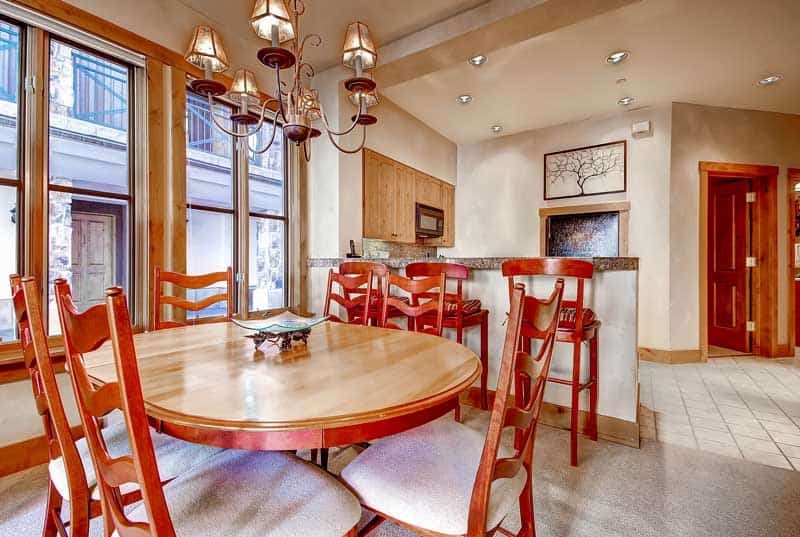 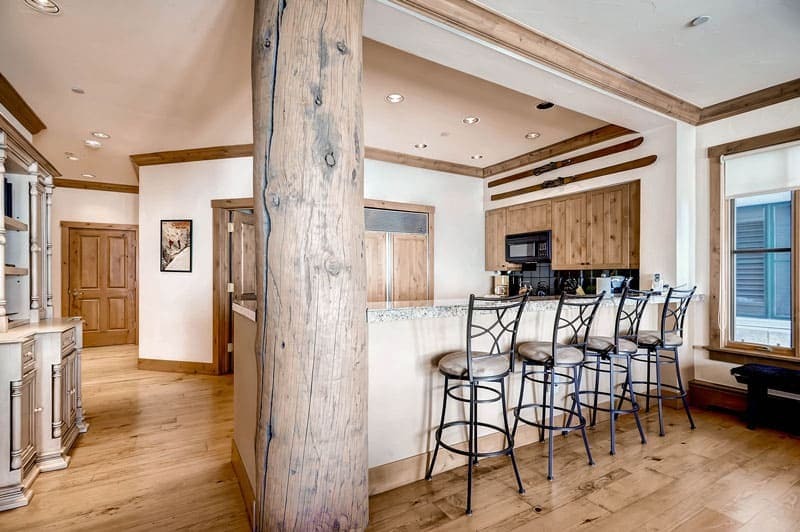 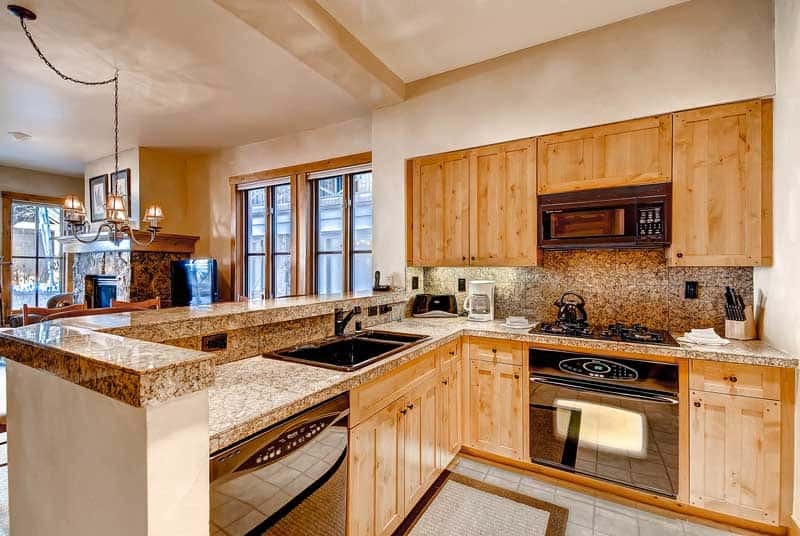 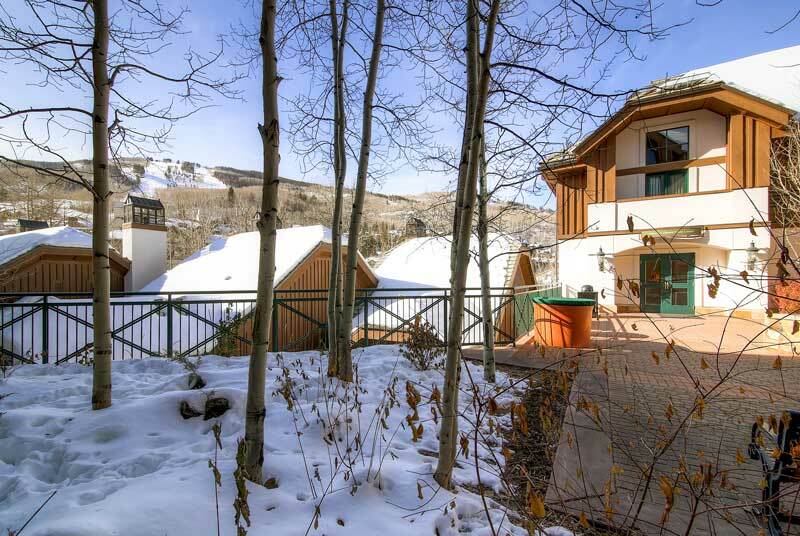 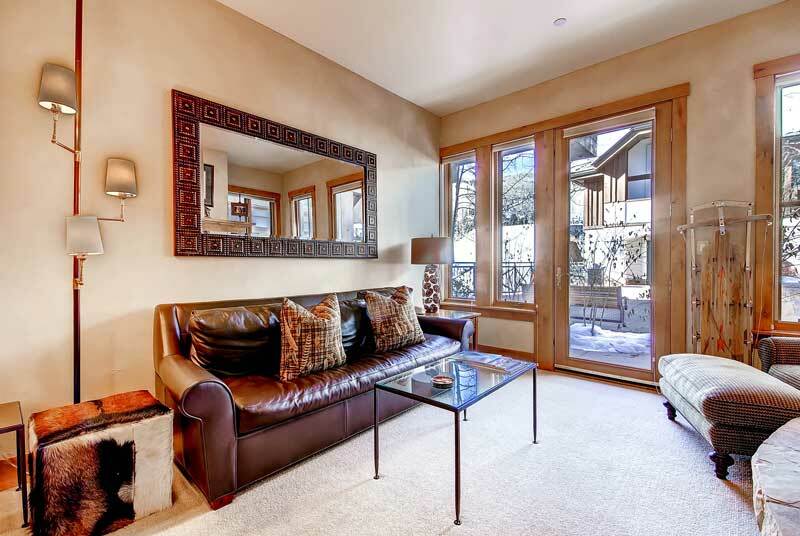 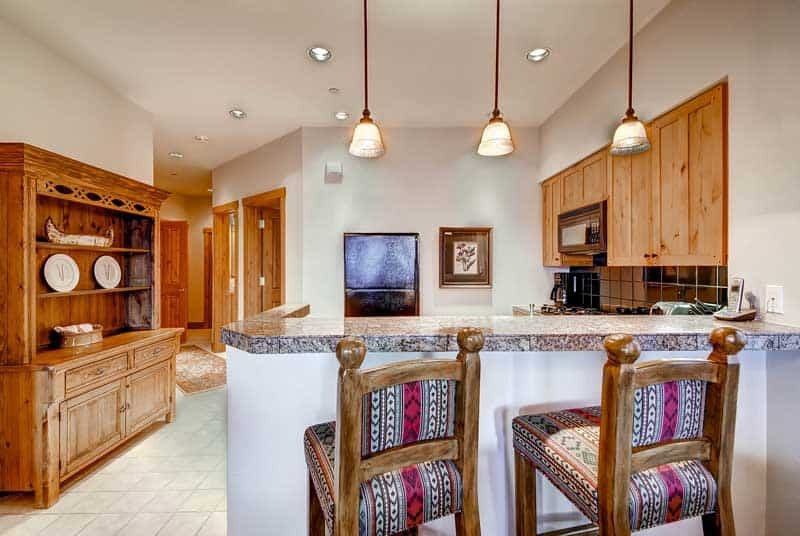 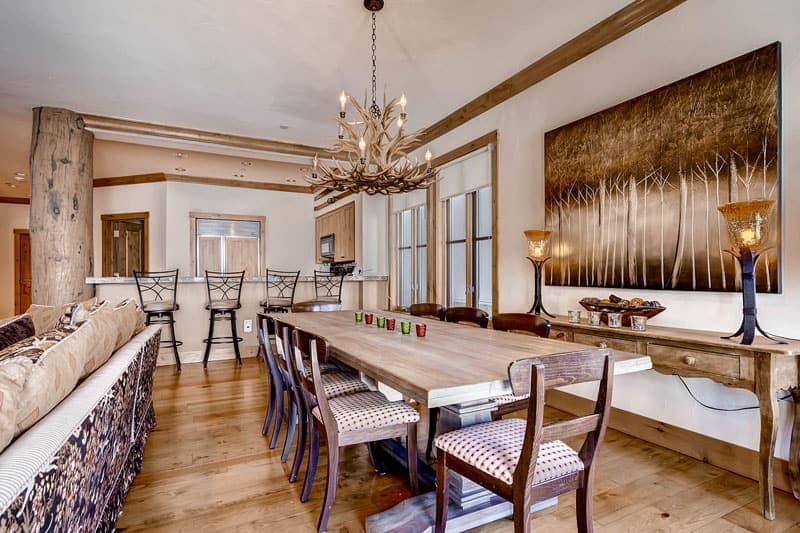 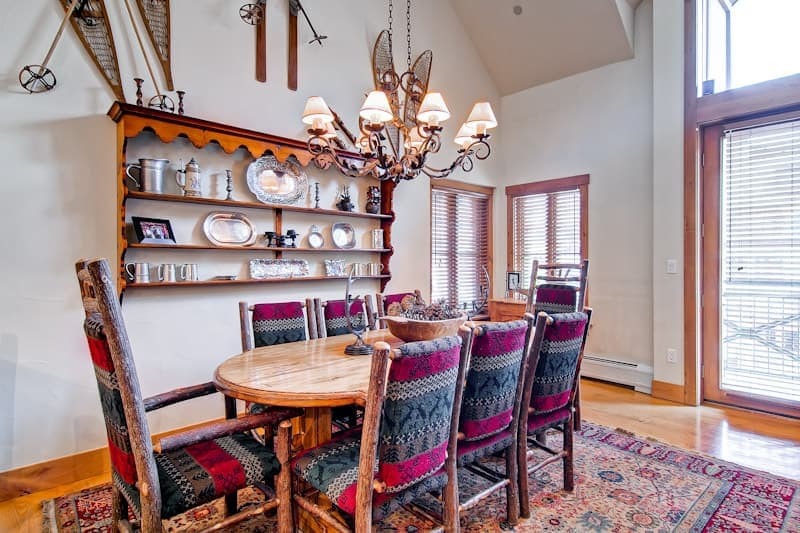 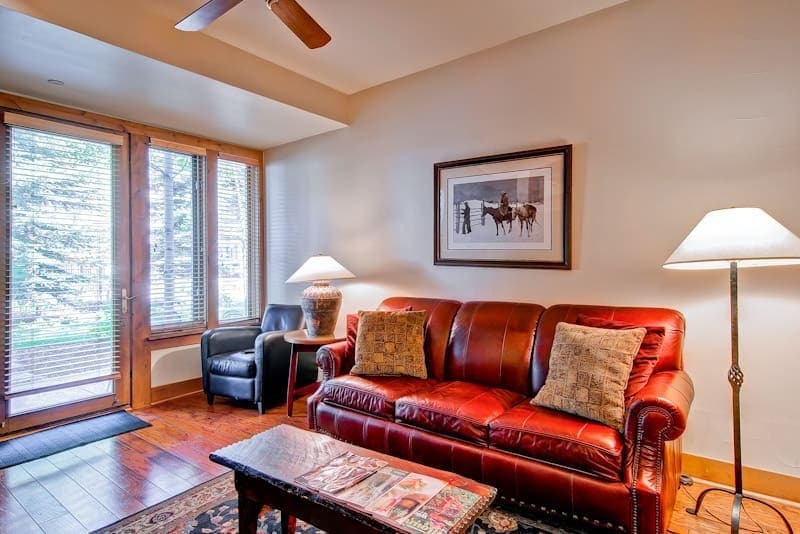 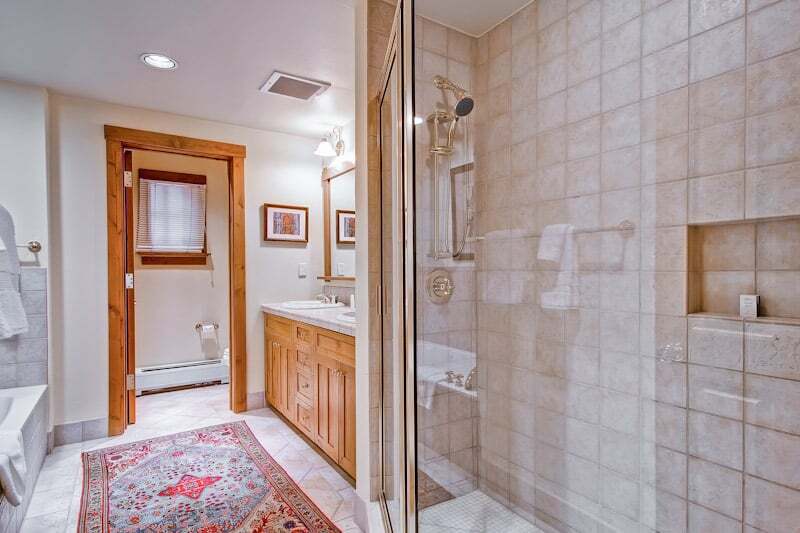 The European-style Villa Montane townhomes are located in the heart of Beaver Creek village. 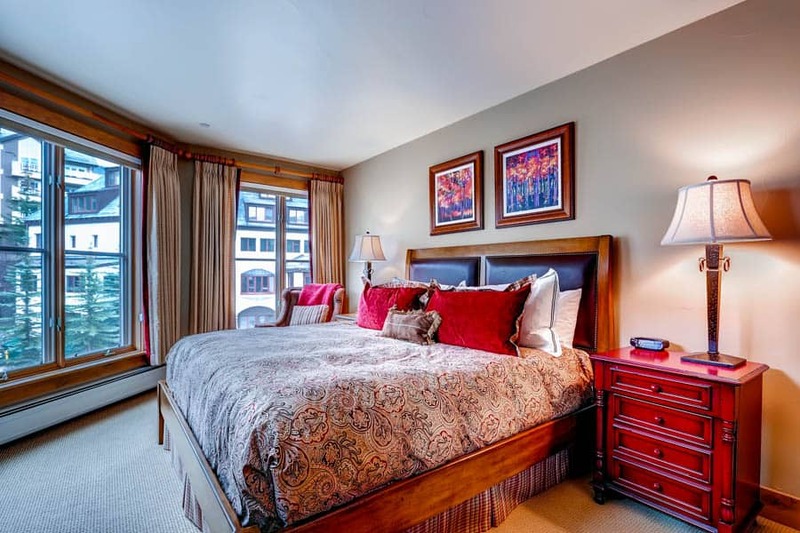 Guests are just across the street from shopping and dining, as well as year-round ice-skating rink and the Vilar Performing Arts Center. 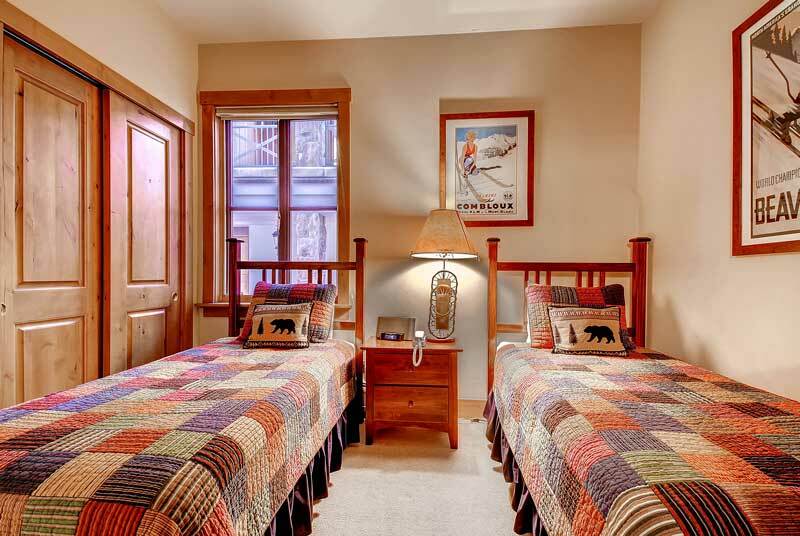 Skiways located just steps from the ski locker room provide ski-in/ski-out access to and from the Elkhorn Lift and the slopes. 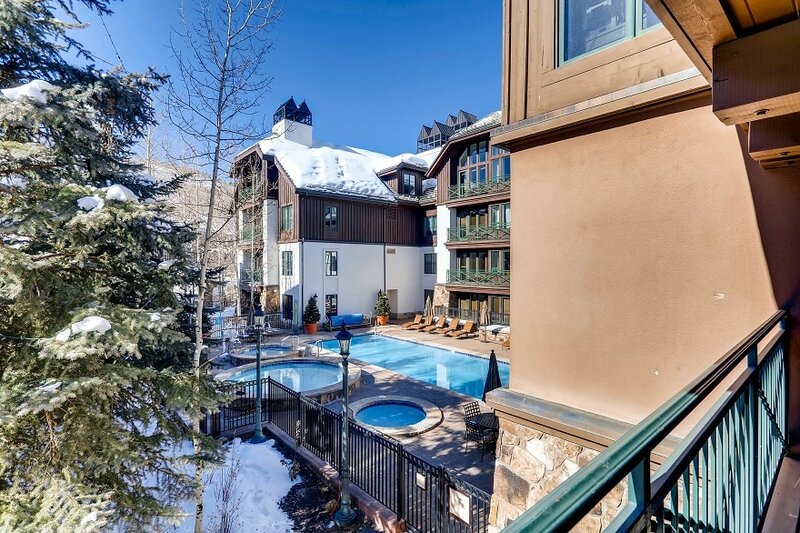 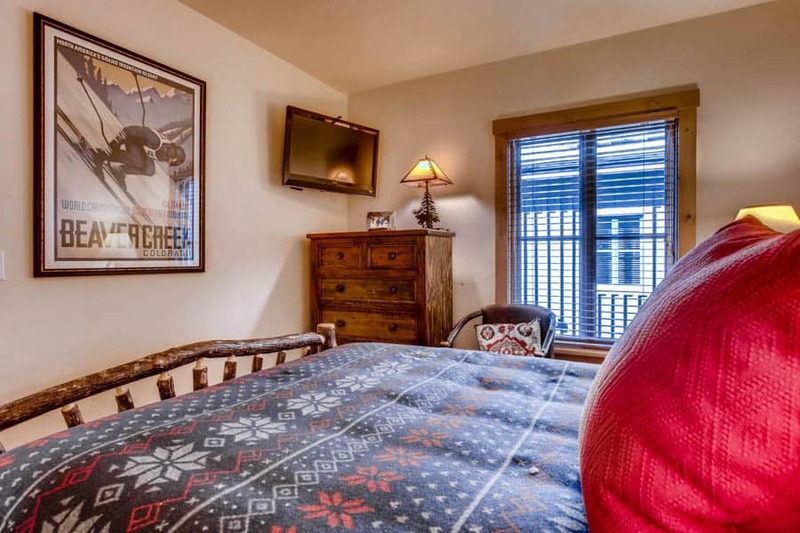 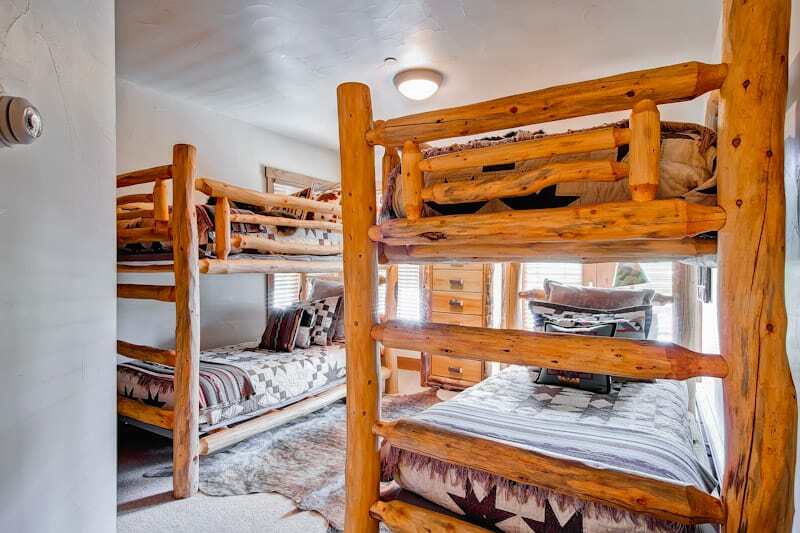 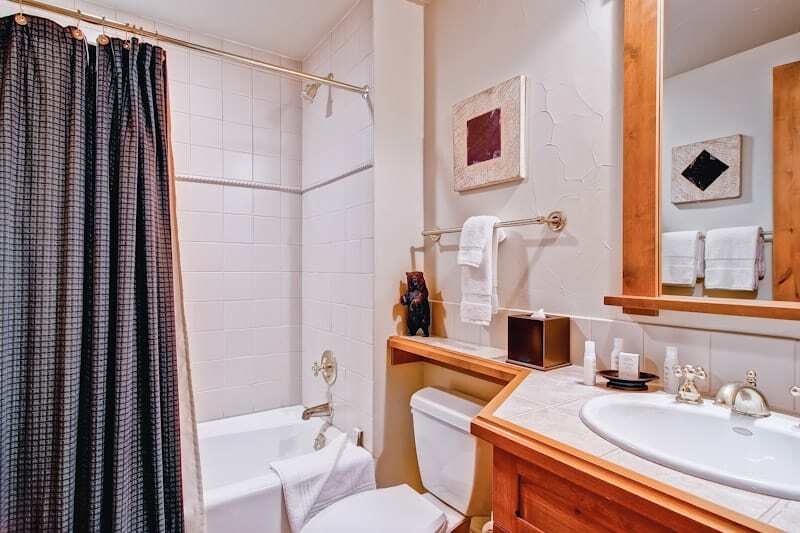 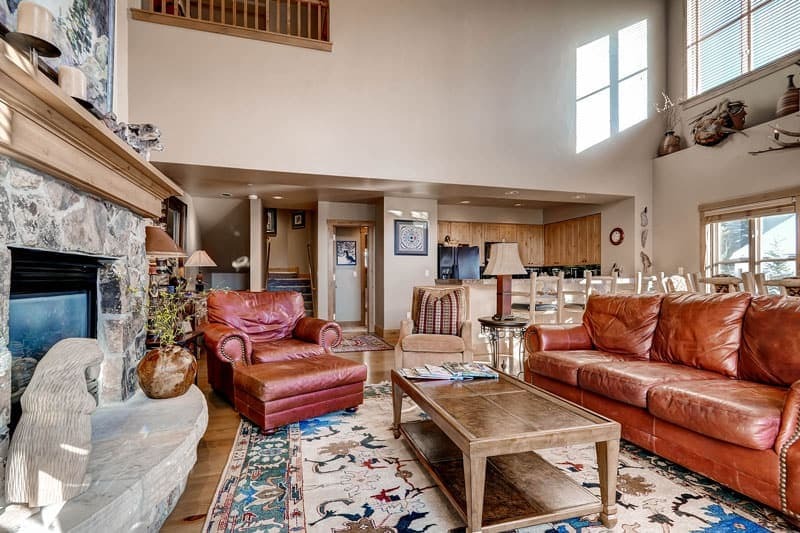 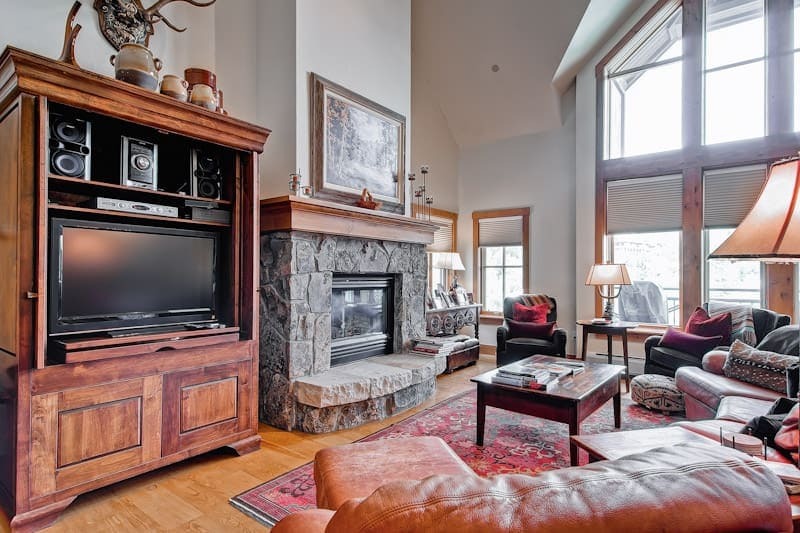 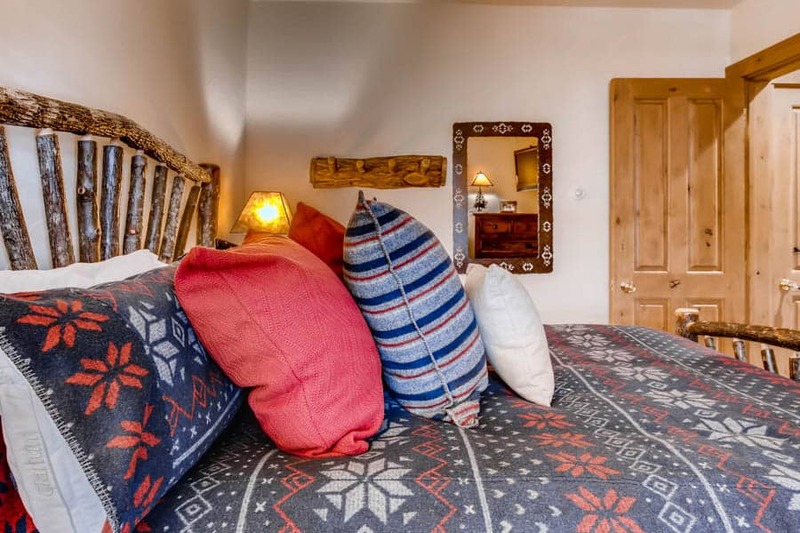 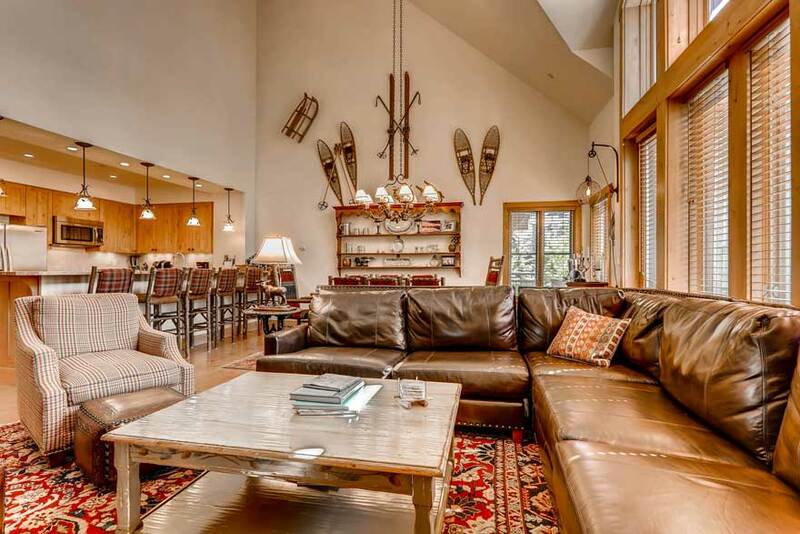 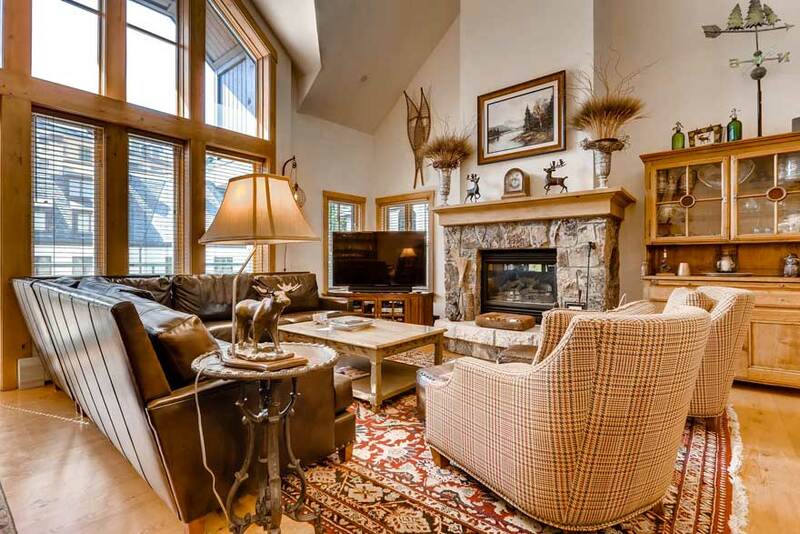 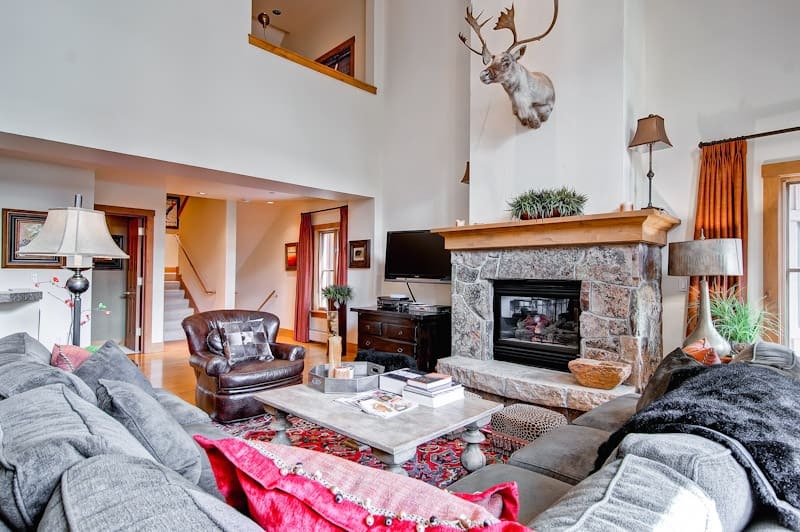 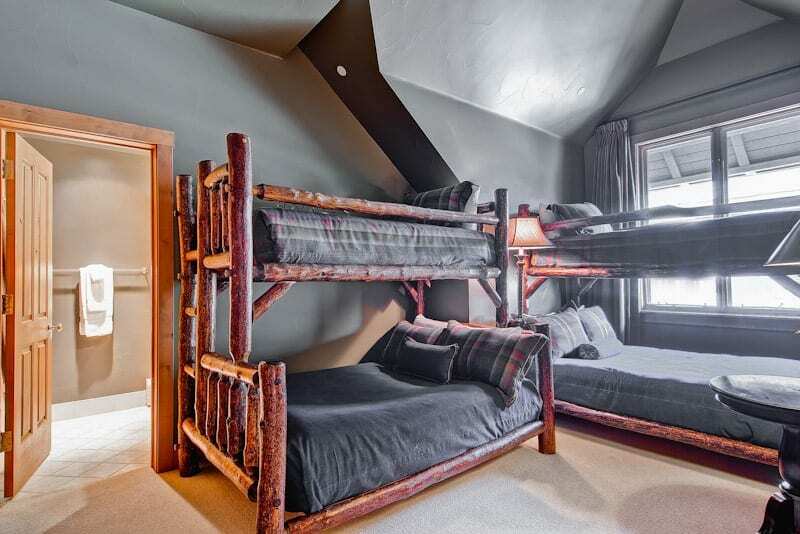 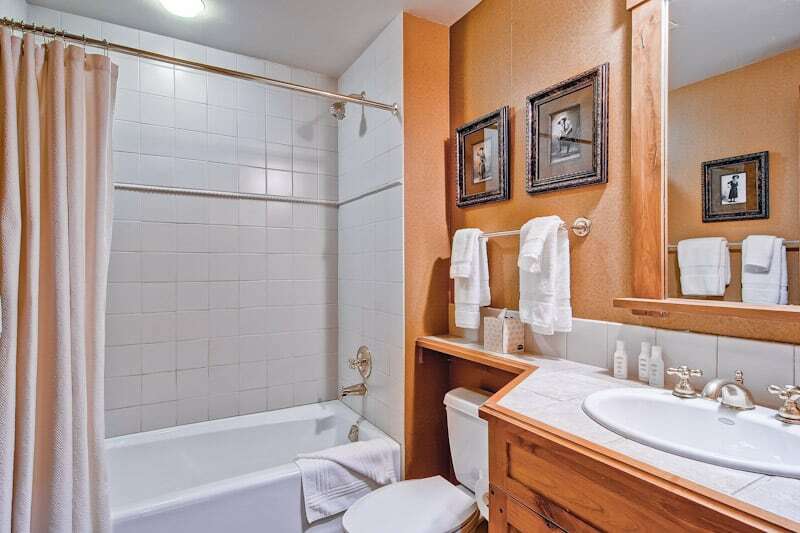 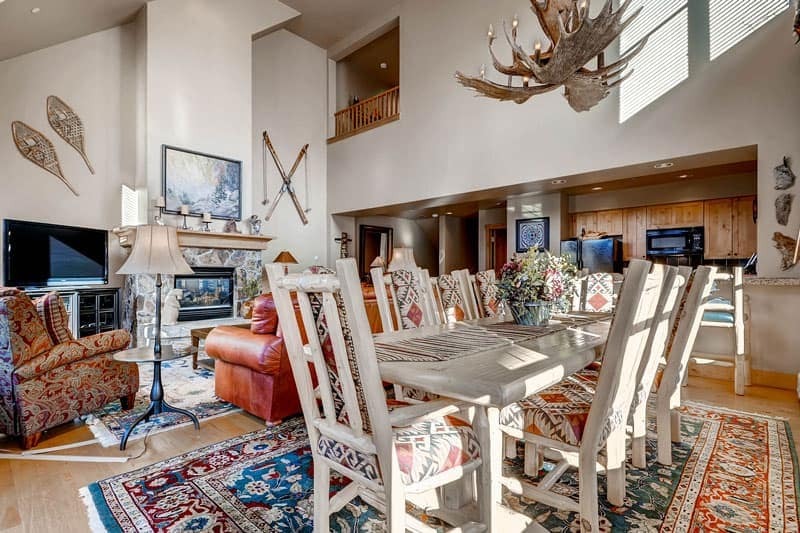 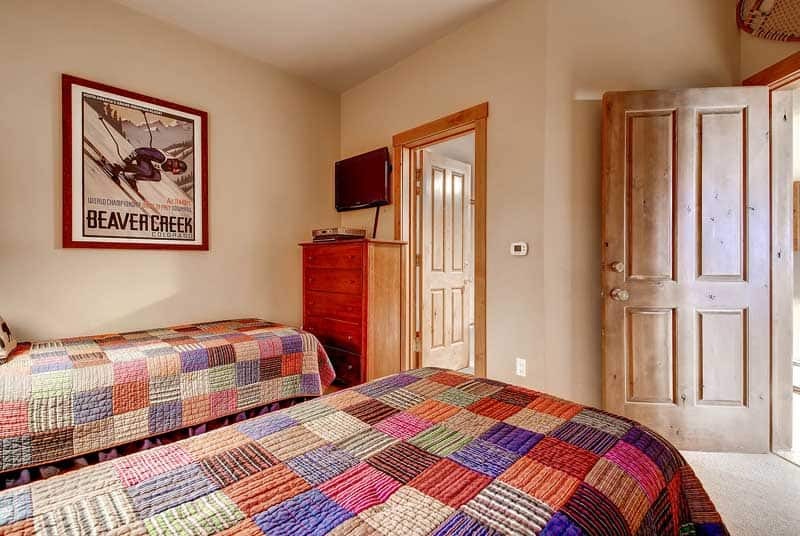 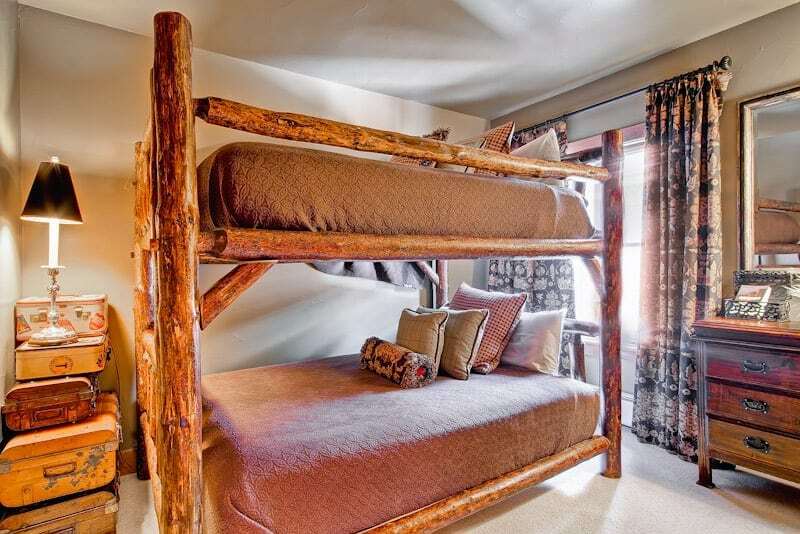 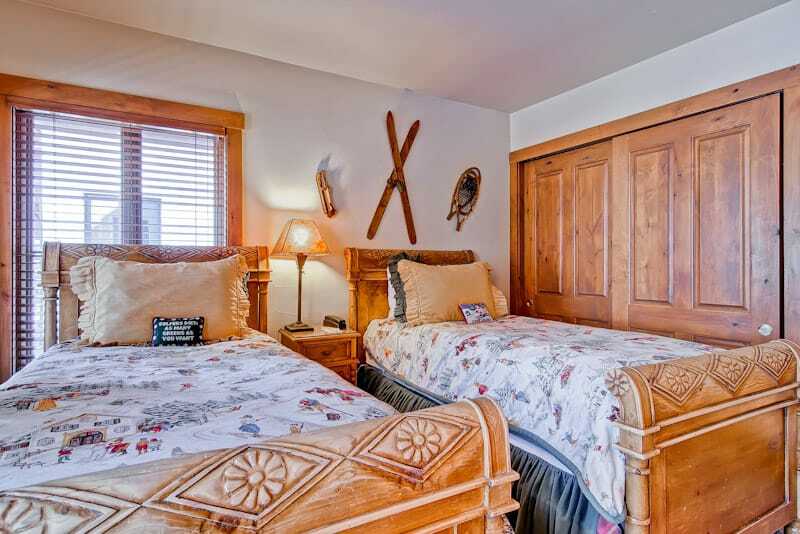 Outside, the heated pool, hot tubs and comfortable lounge chairs entice skiers after a day on the slopes. 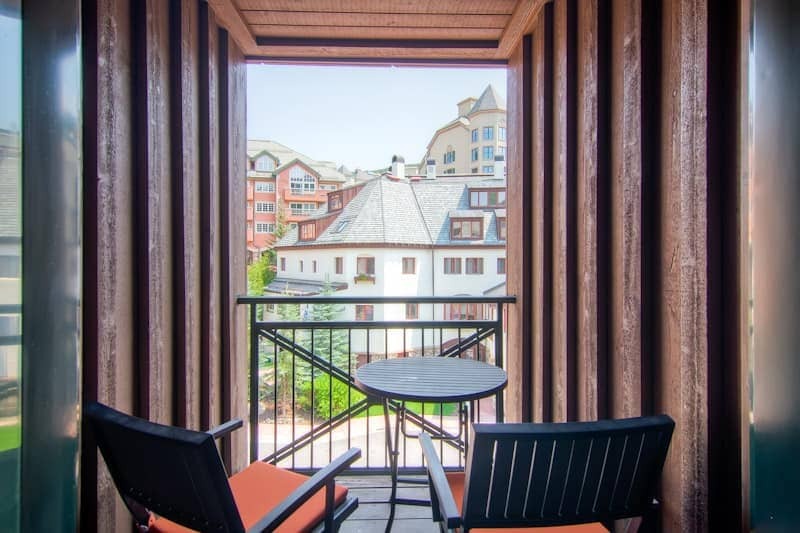 Just off the lobby, a fitness center awaits those who want an extra work out, and a movie theater, furnished with stadium-style lounge chairs complete with cup holders. 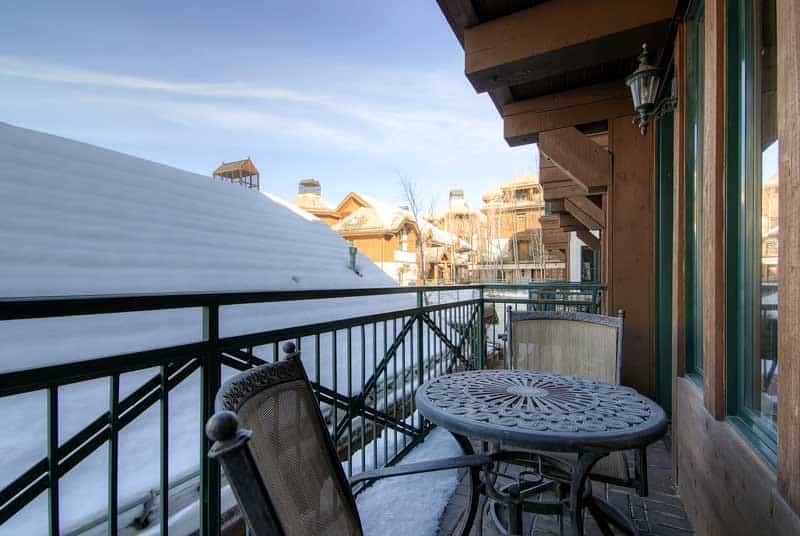 Complimentary continental breakfast is served in the lobby area daily in the winter. 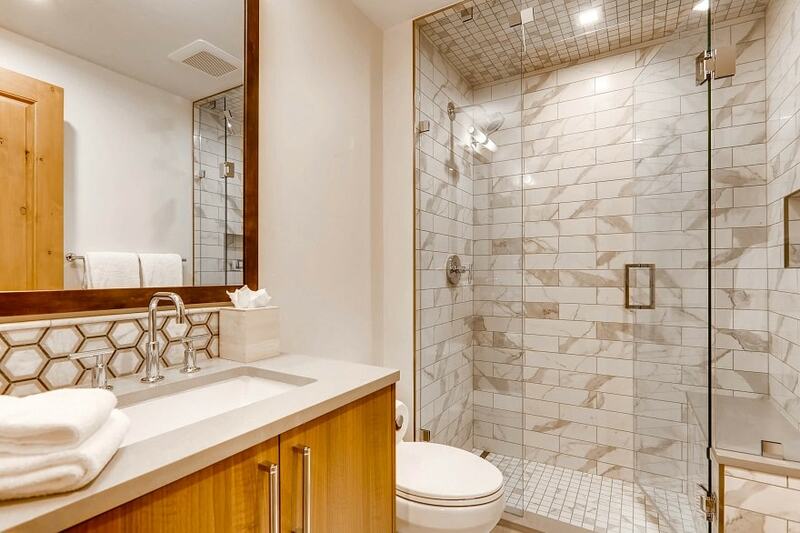 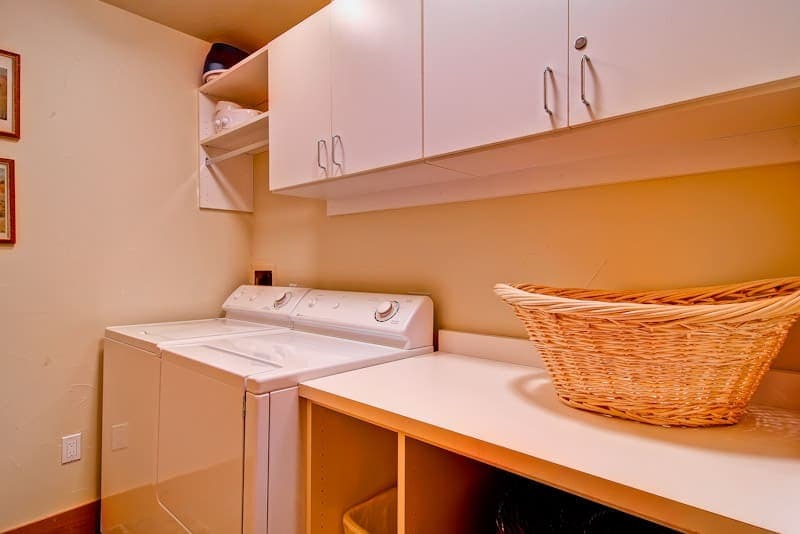 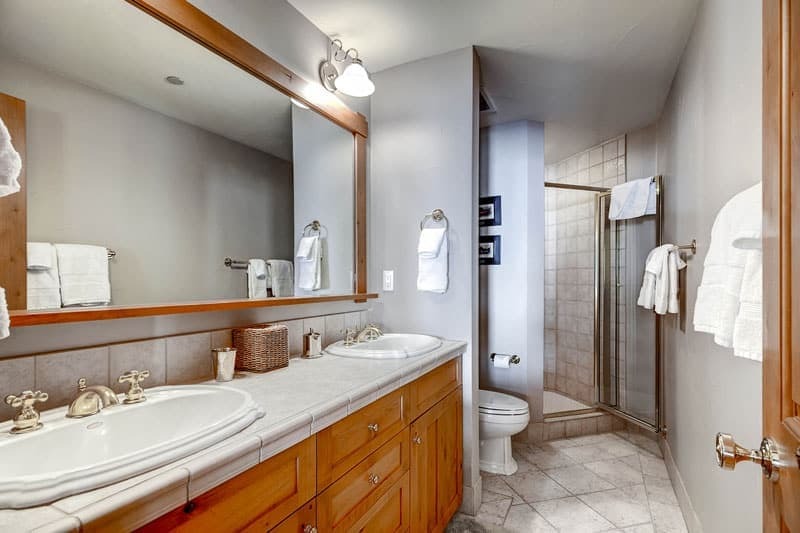 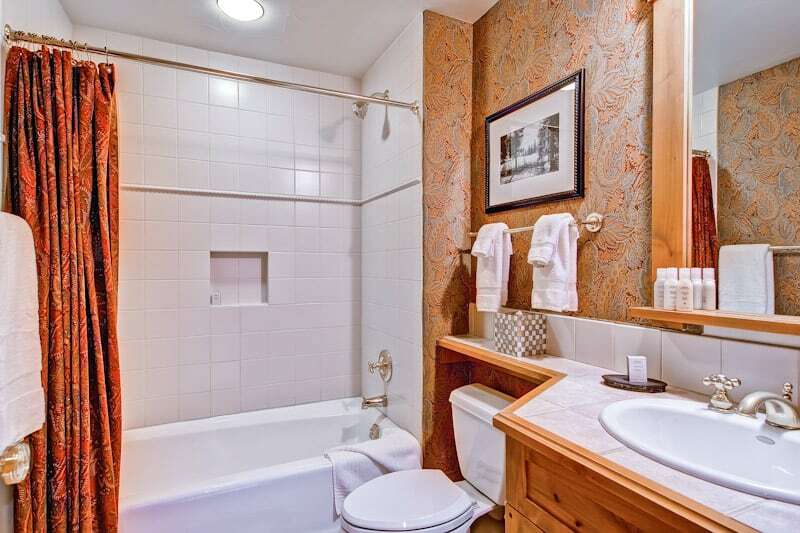 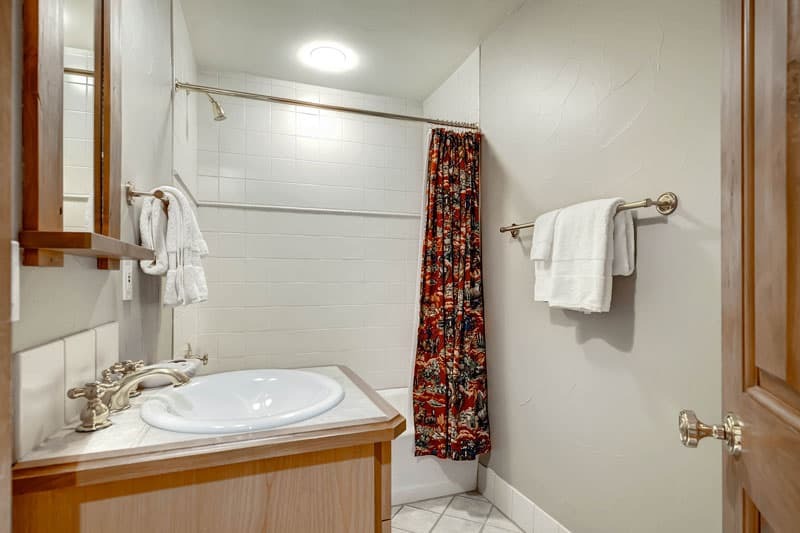 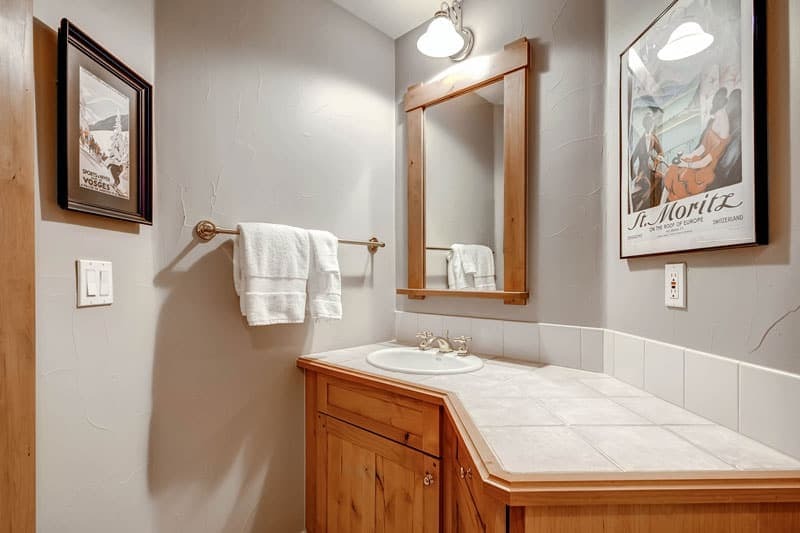 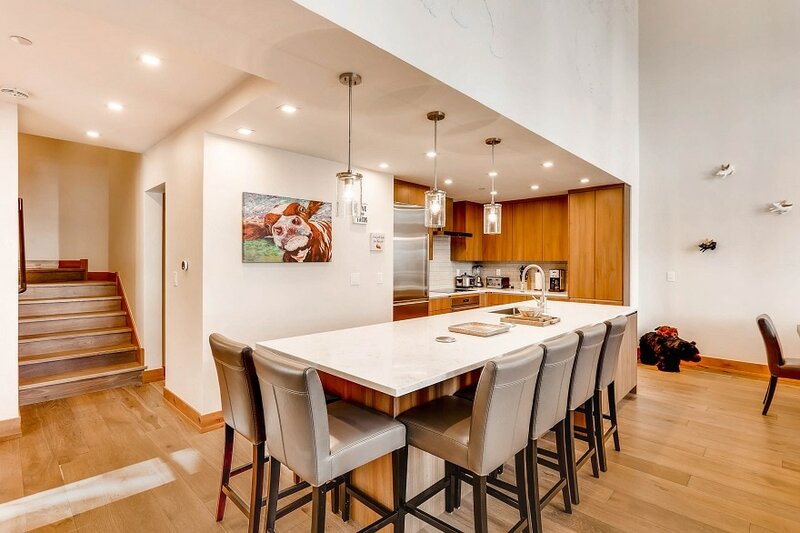 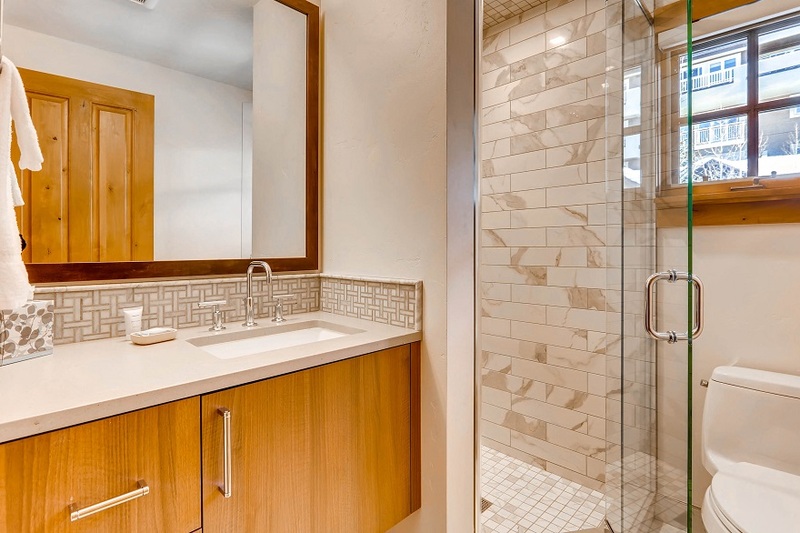 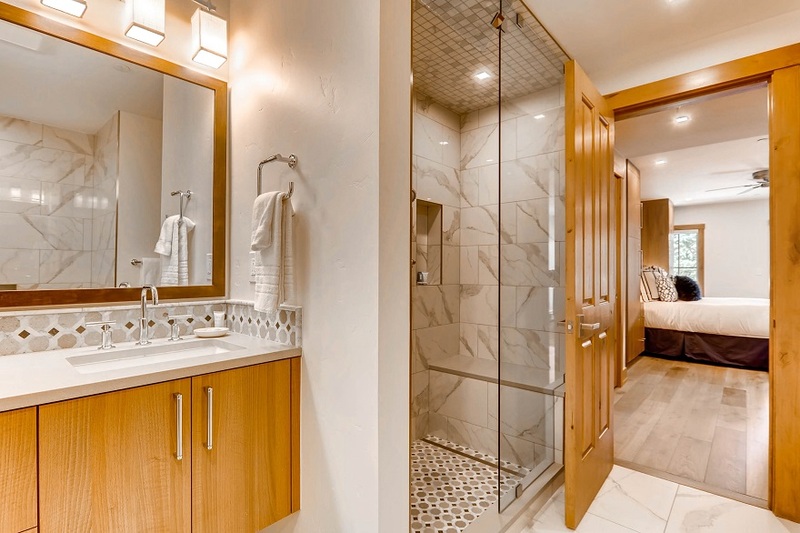 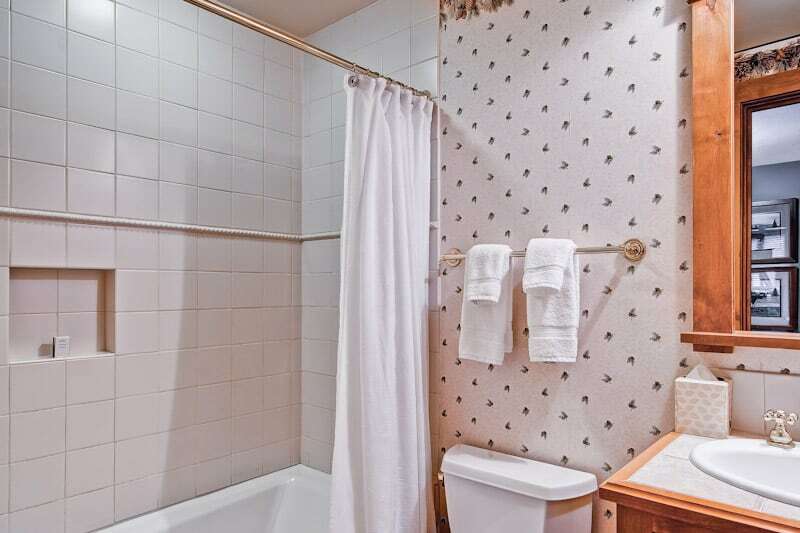 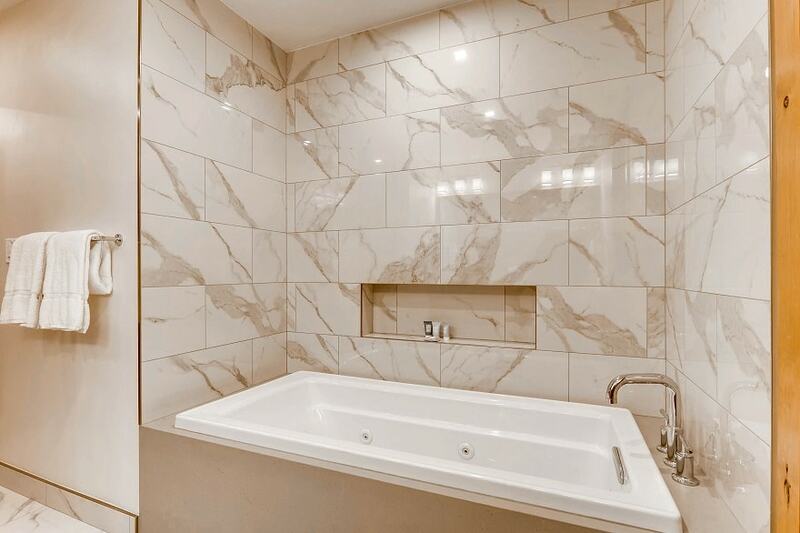 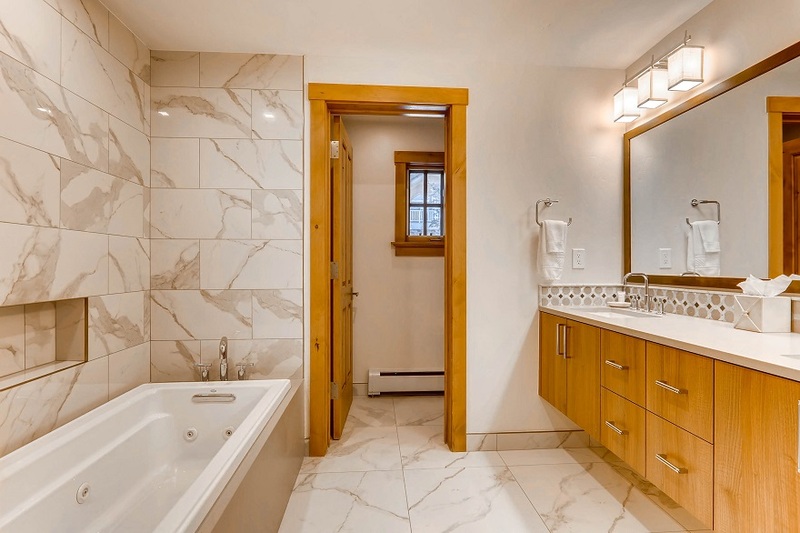 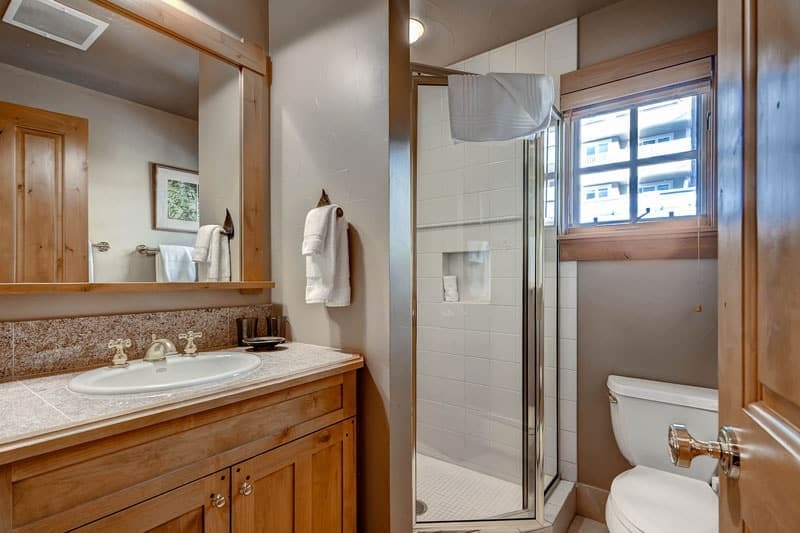 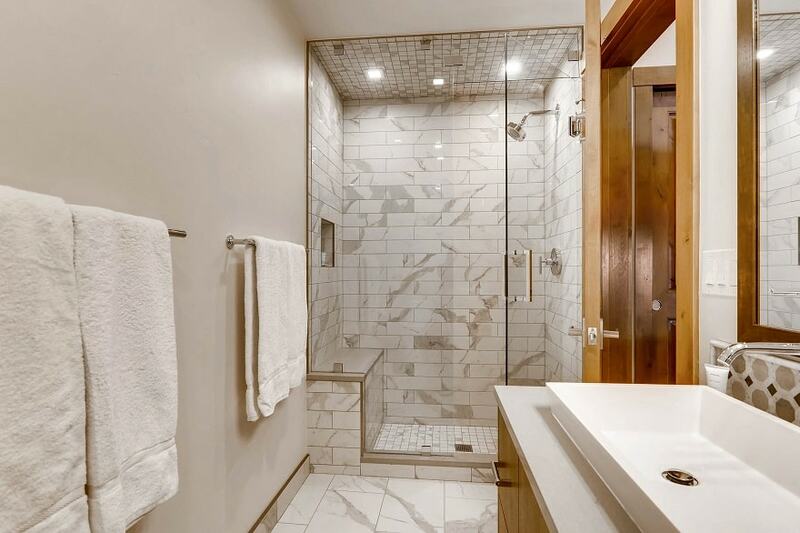 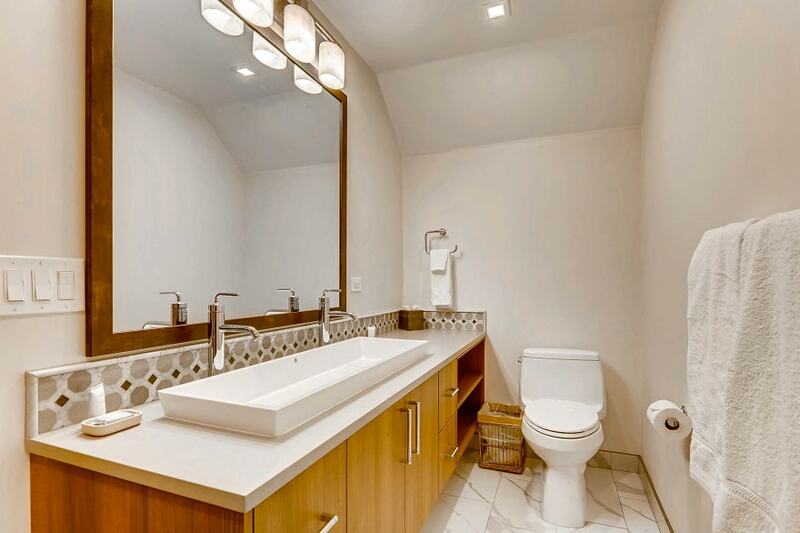 Each of the two-, three- and four-bedroom residences has a gas fireplace, washers and dryers in the home, complimentary wireless Internet and heated underground parking. 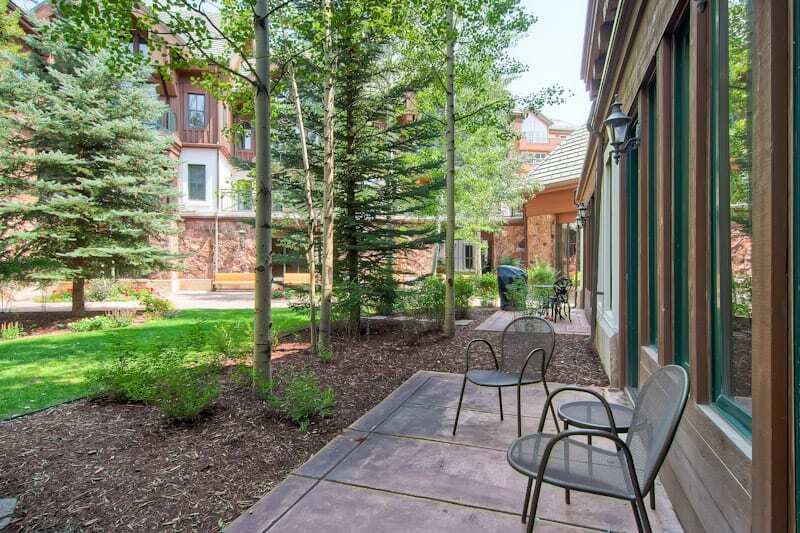 All of the two-bedroom residences are located on the courtyard level. 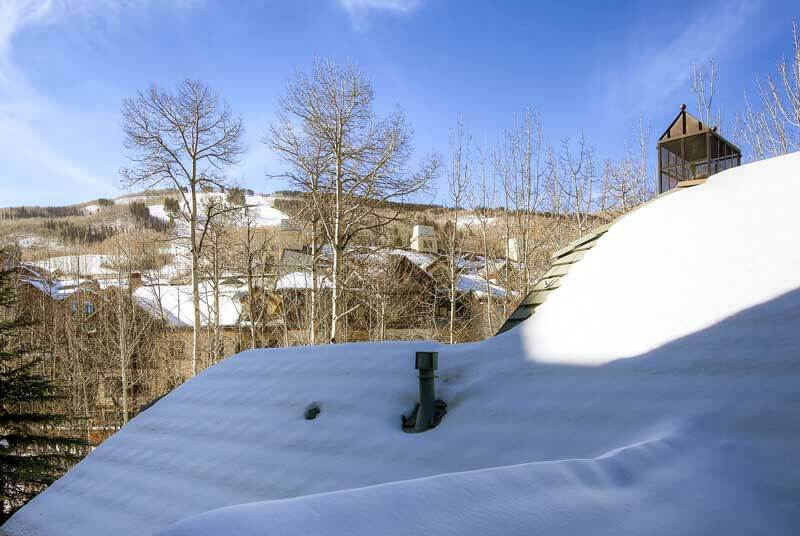 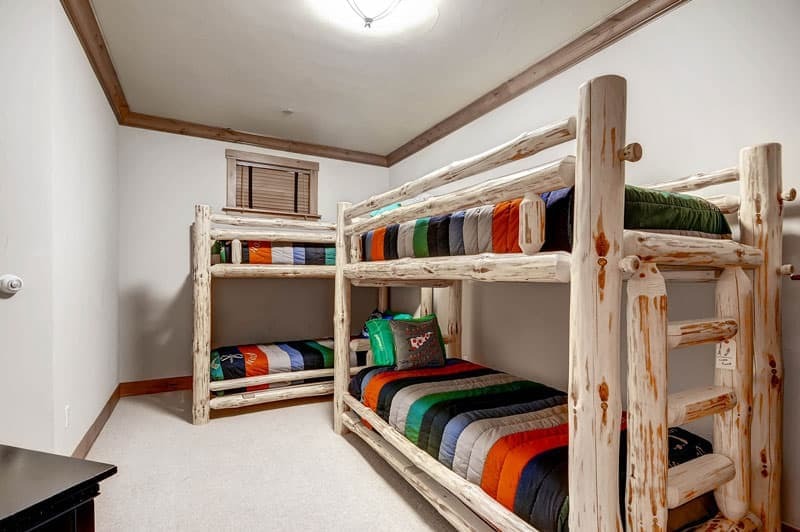 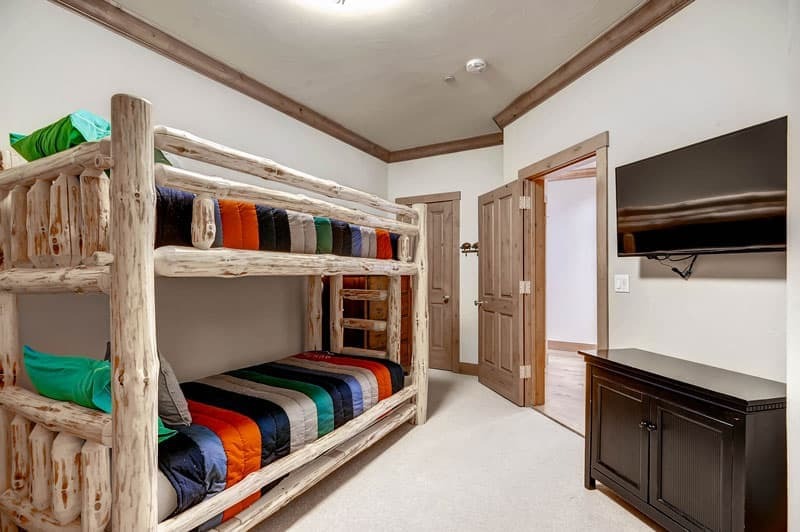 The spacious three- and four-bedroom townhomes showcase vaulted ceilings, wood floors, rock fireplaces and custom kitchens. 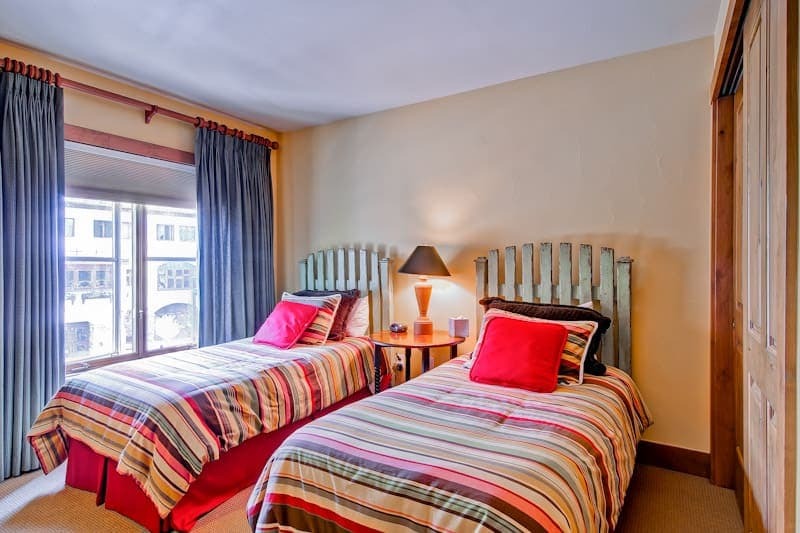 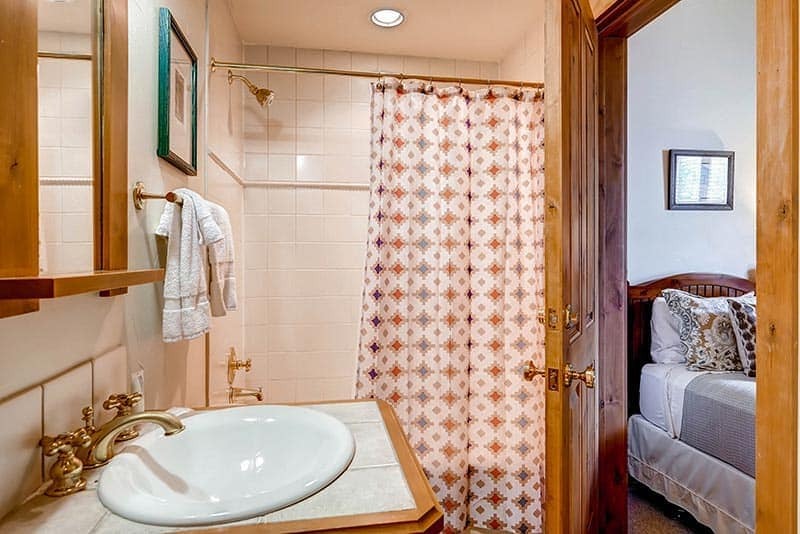 Please note that there is no air conditioning in these vacation residences. 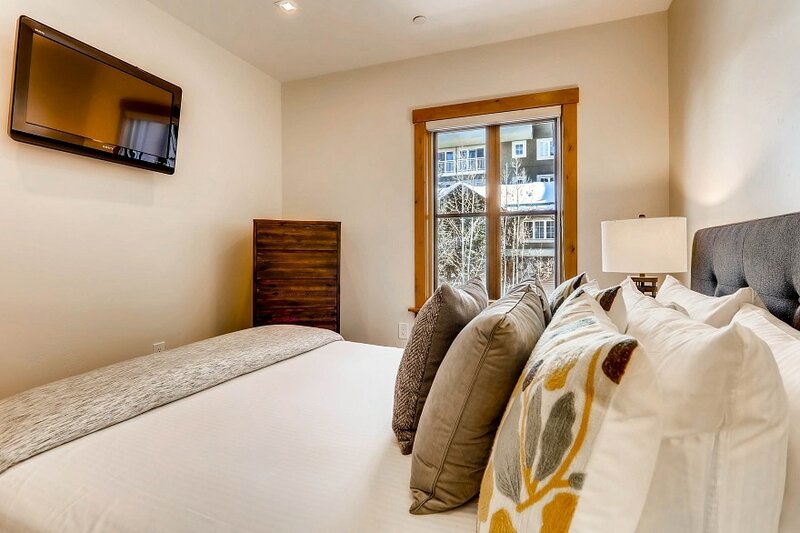 Guests of East West Hospitality have added amenities including on-site front desk and check-in, and full concierge services.